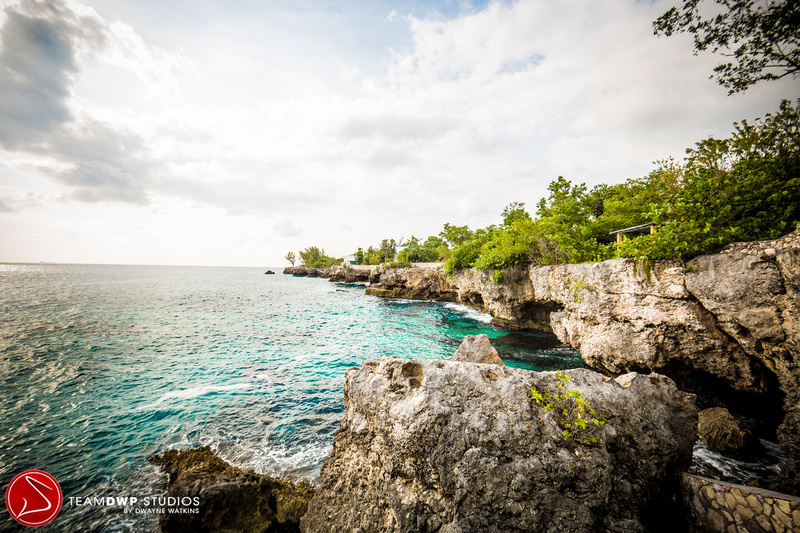 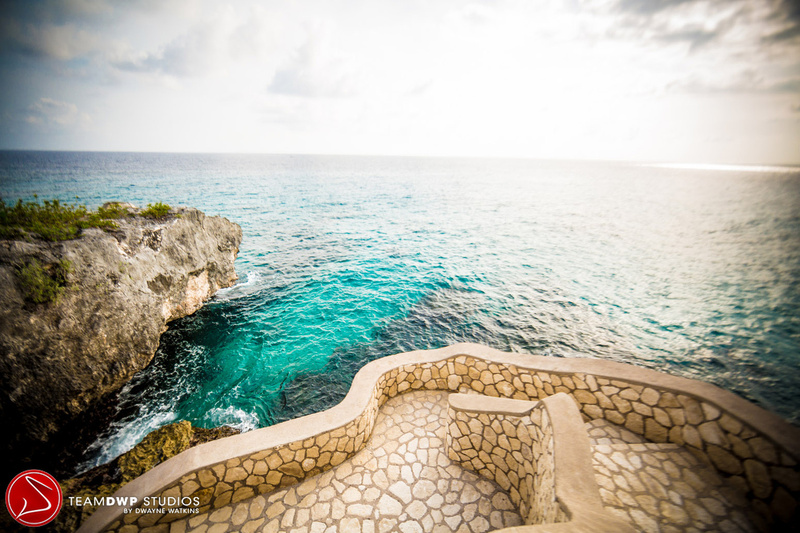 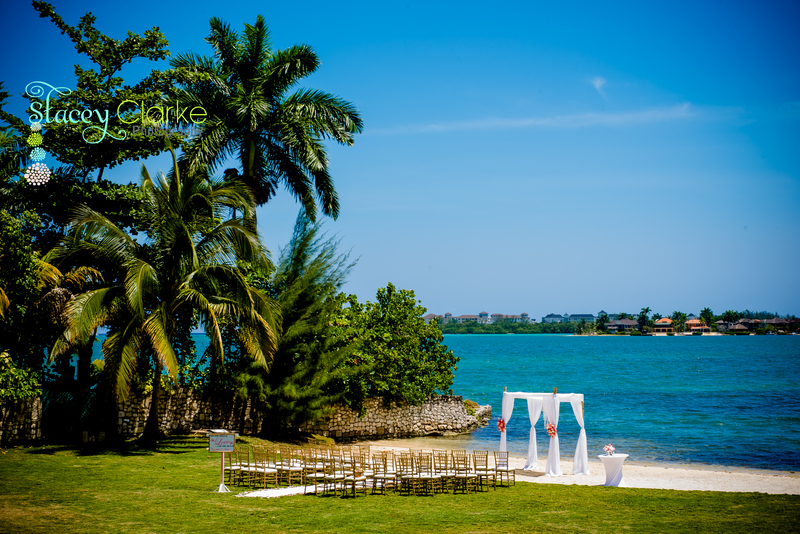 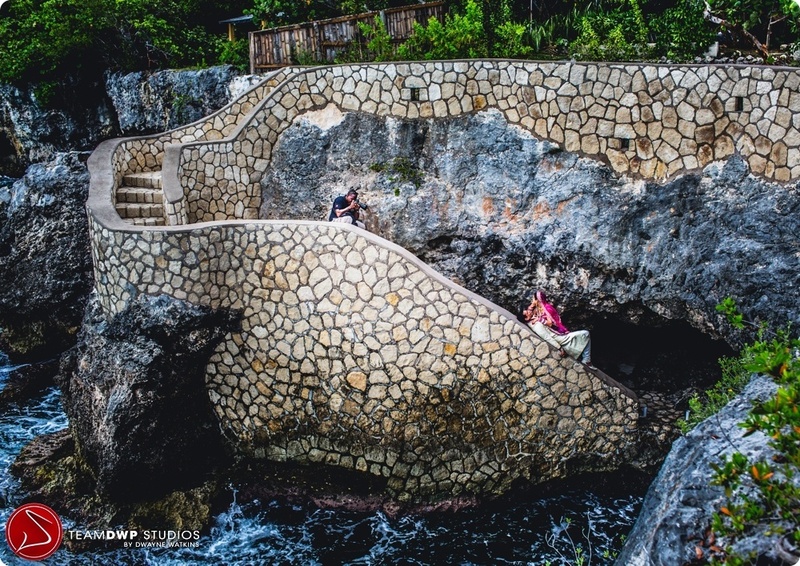 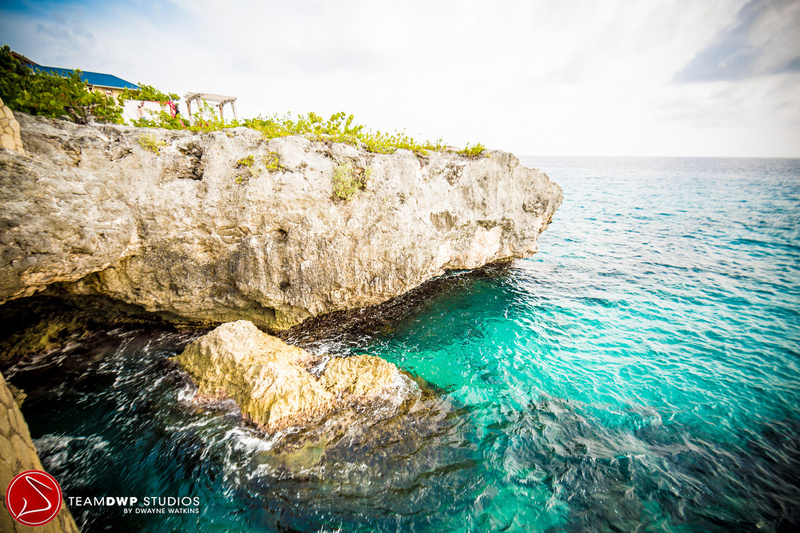 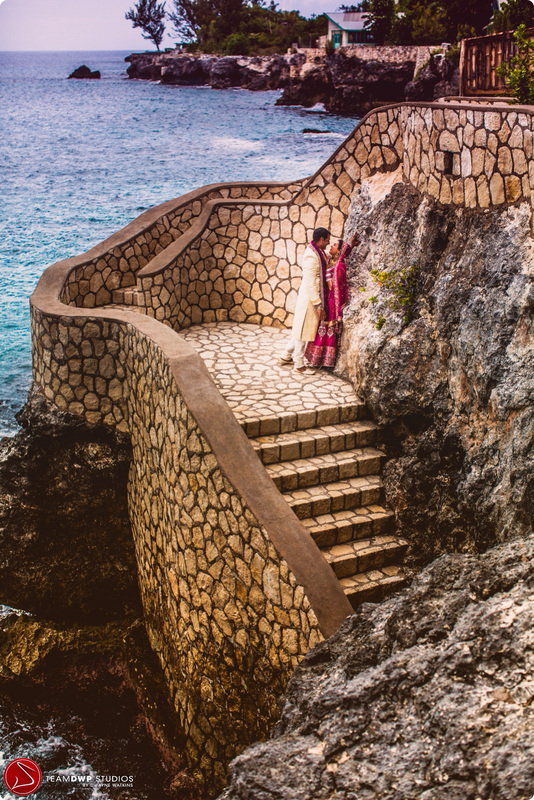 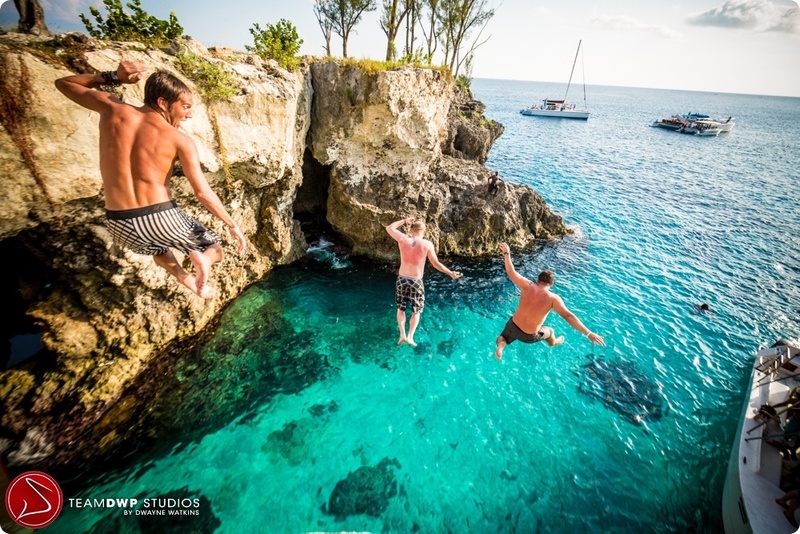 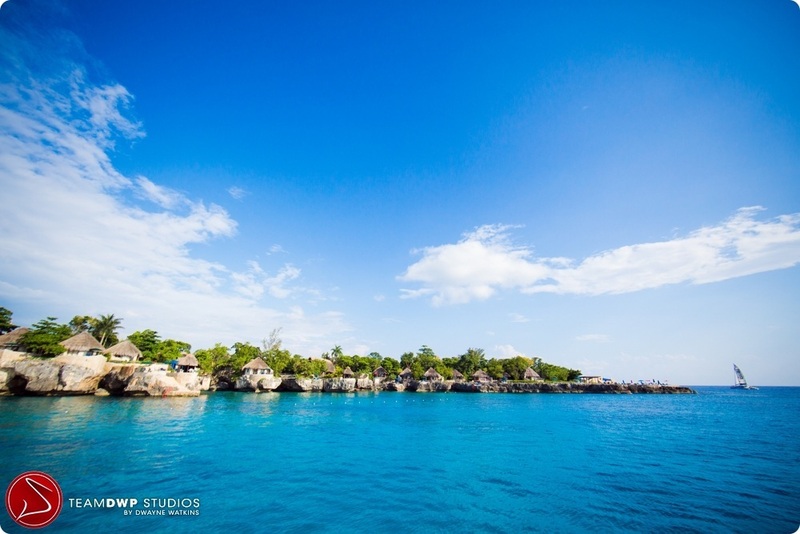 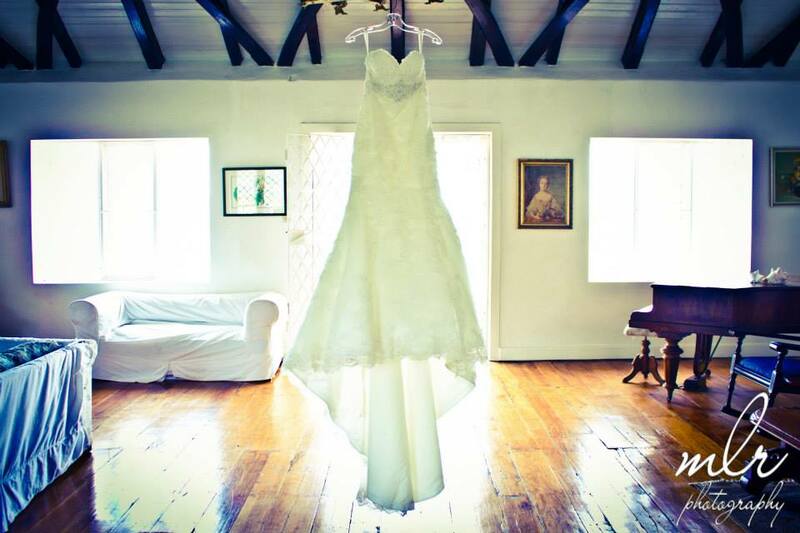 With so many of our clients choosing Jamaica, we have decided to take our business to the next level and give our brides and grooms what they have been asking for-a gorgeous private wedding venue with no rules! 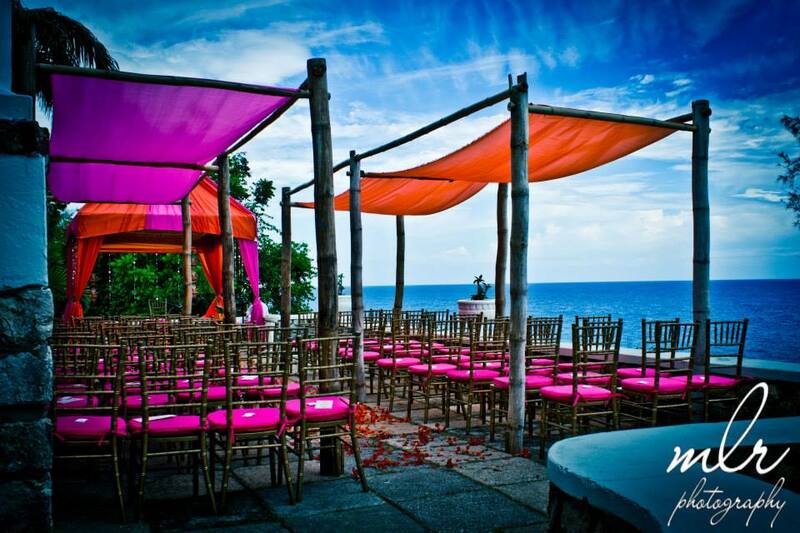 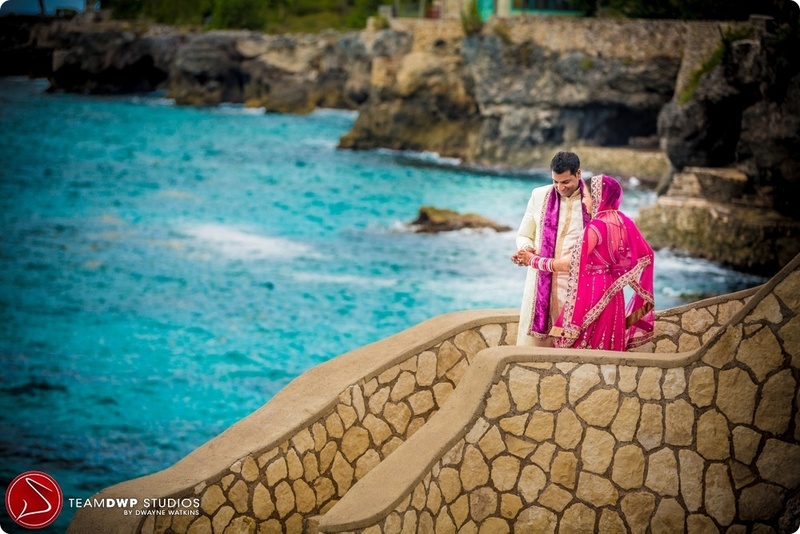 Over a year ago, Borghinvilla was born and has been making waves with couples looking for a destination wedding venue. 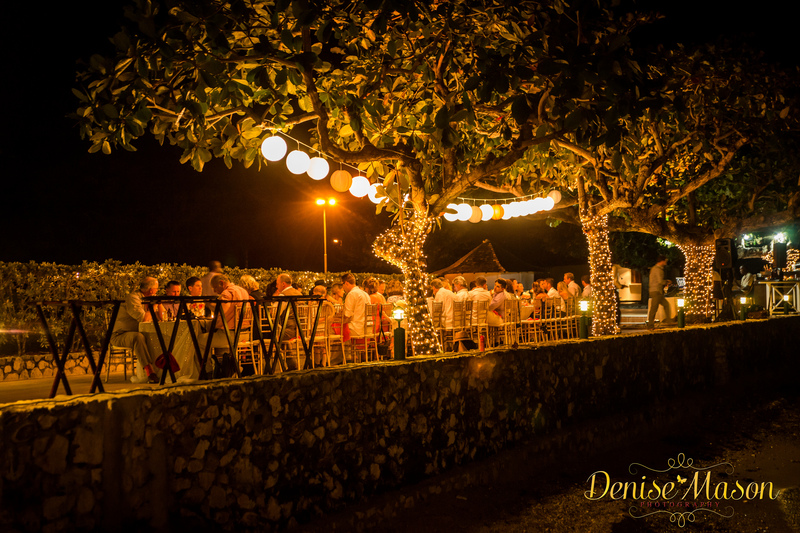 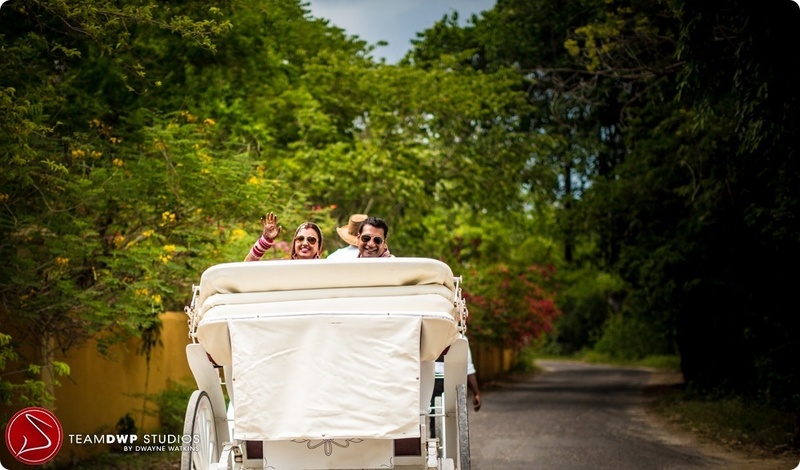 Top 10 reasons why Borghinvilla is the BEST destination wedding venue for you! 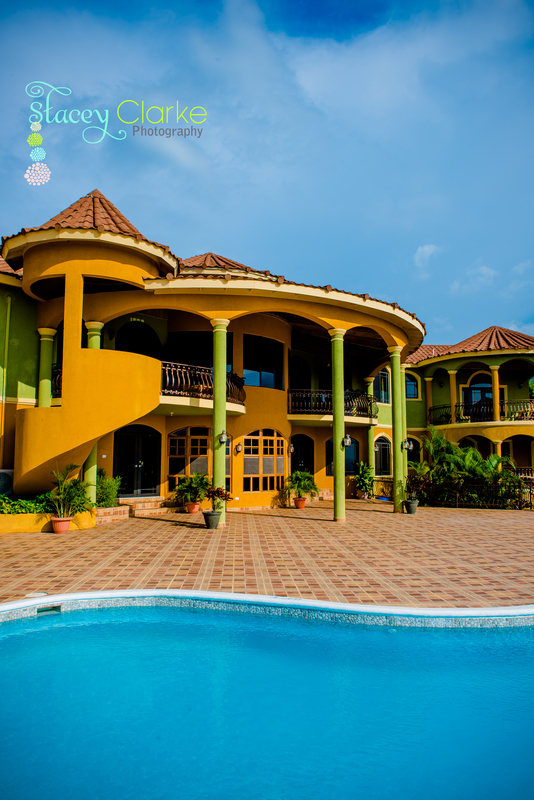 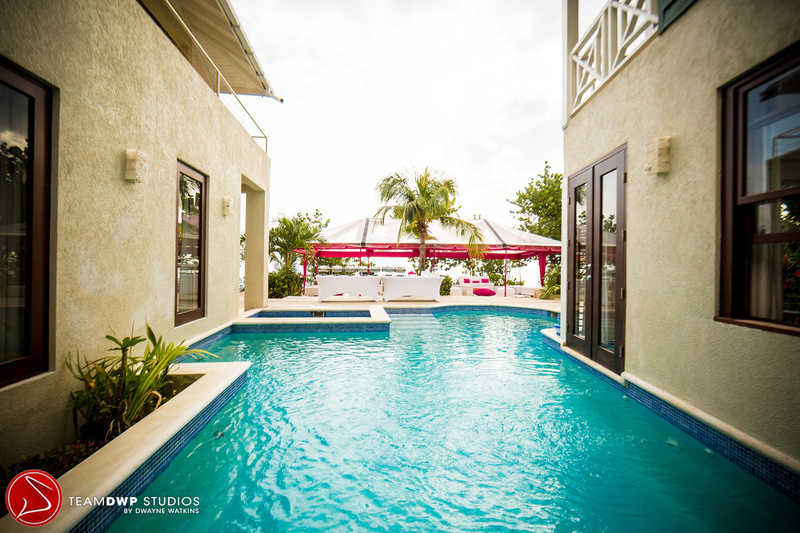 Two acres of lush tropical gardens, beach and cliffs view of the endless Caribbean sea. 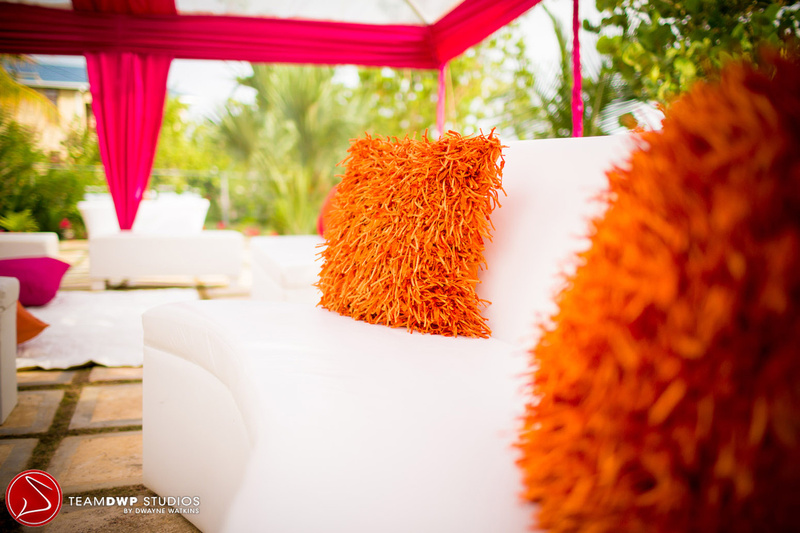 We don’t charge any additional fees for guests not staying at your hotel. 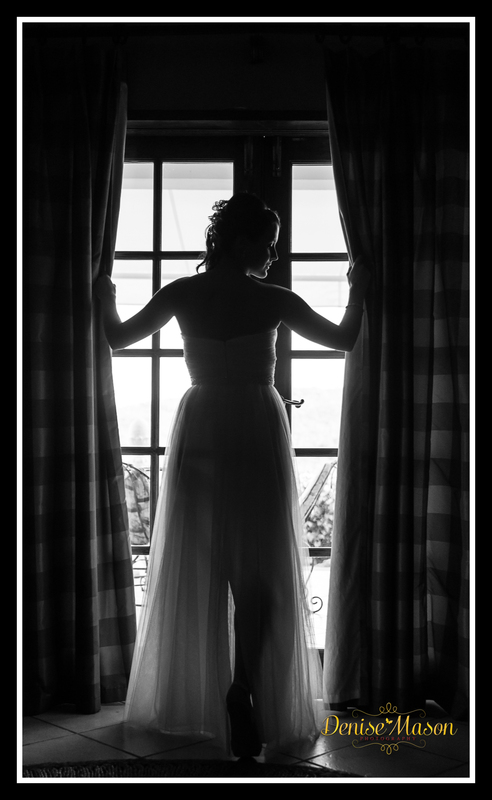 Please email us for more information or to book your wedding! 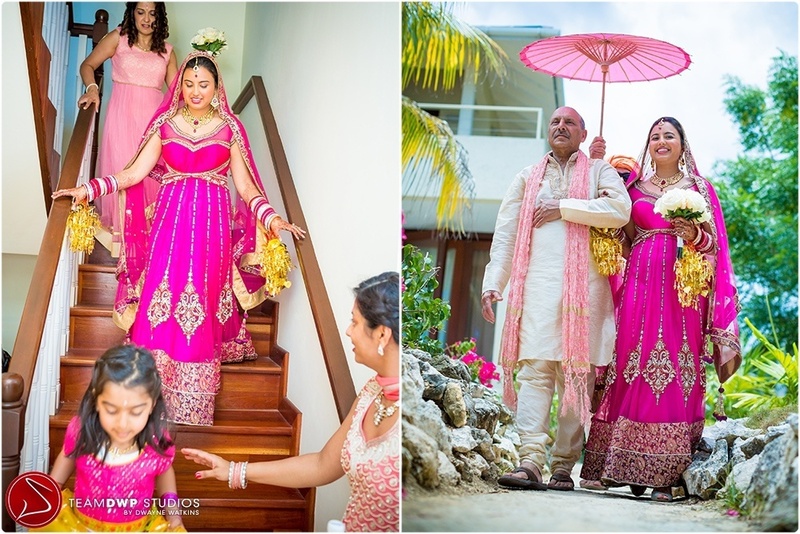 LOVED LOVED LOVED everything about this family! 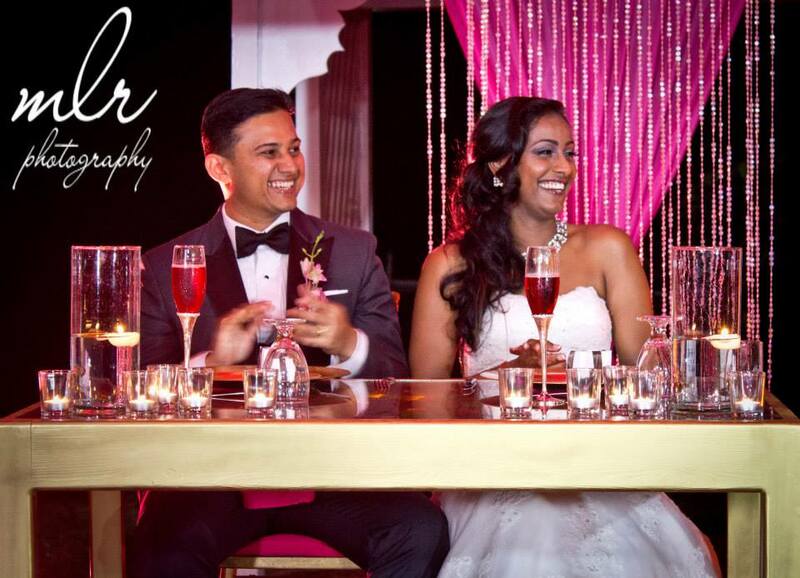 Over a year of planning this beautiful wedding and it all came together perfectly! 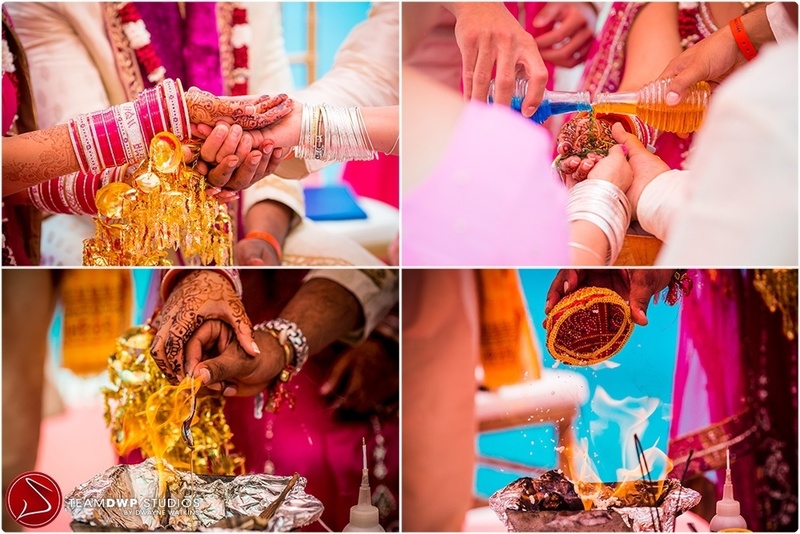 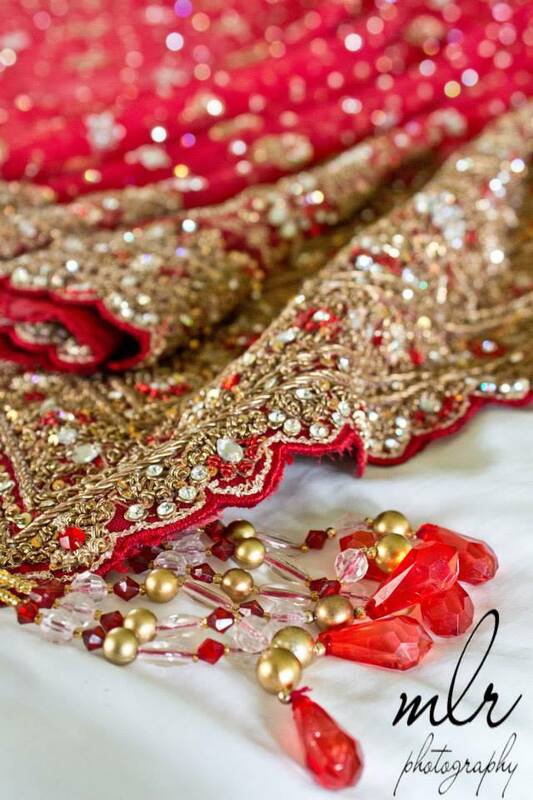 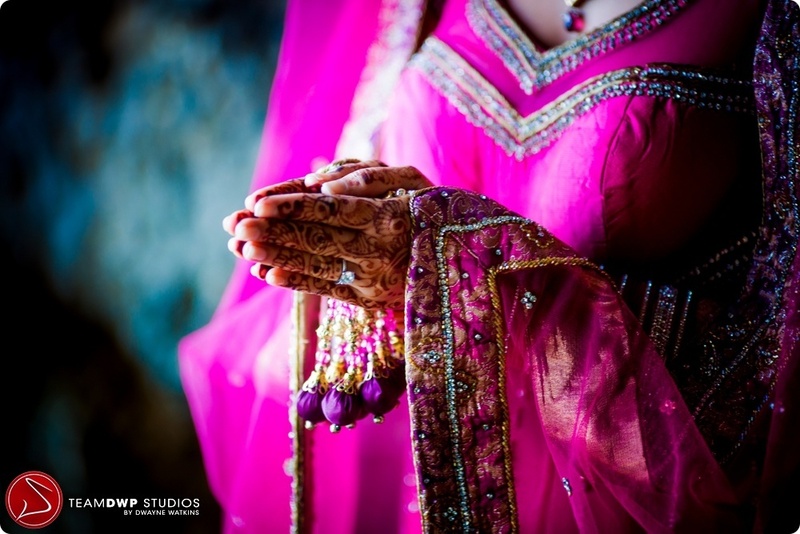 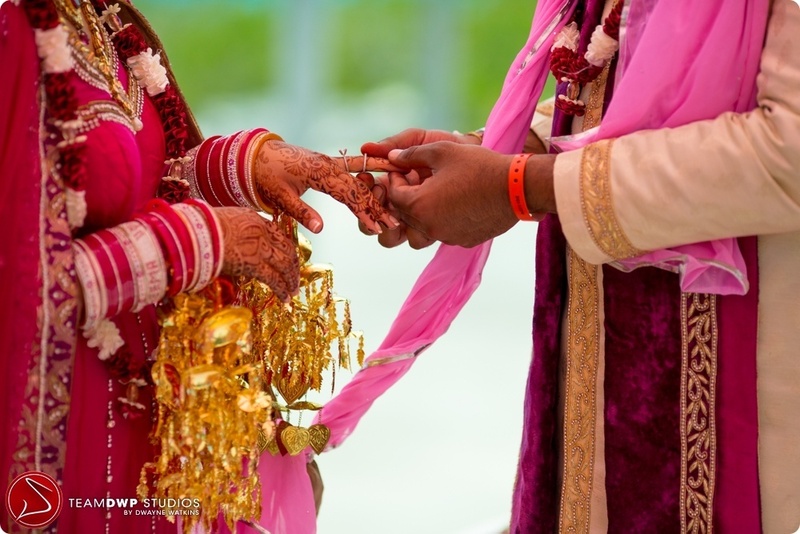 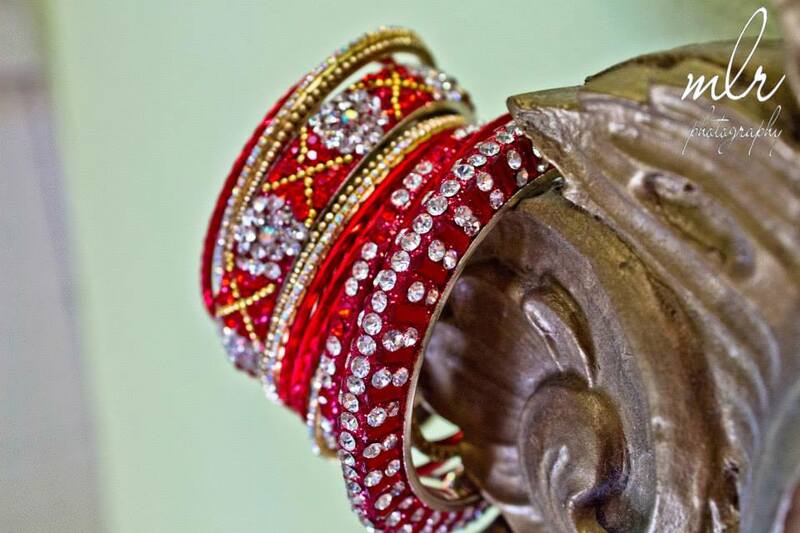 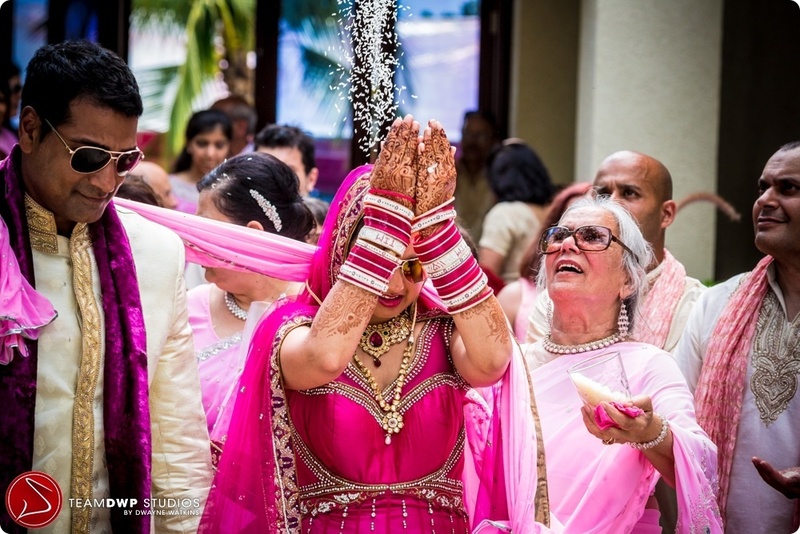 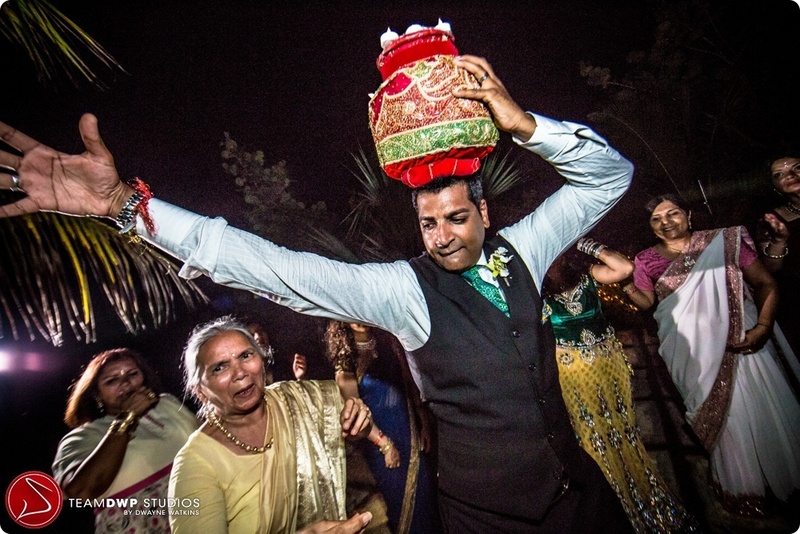 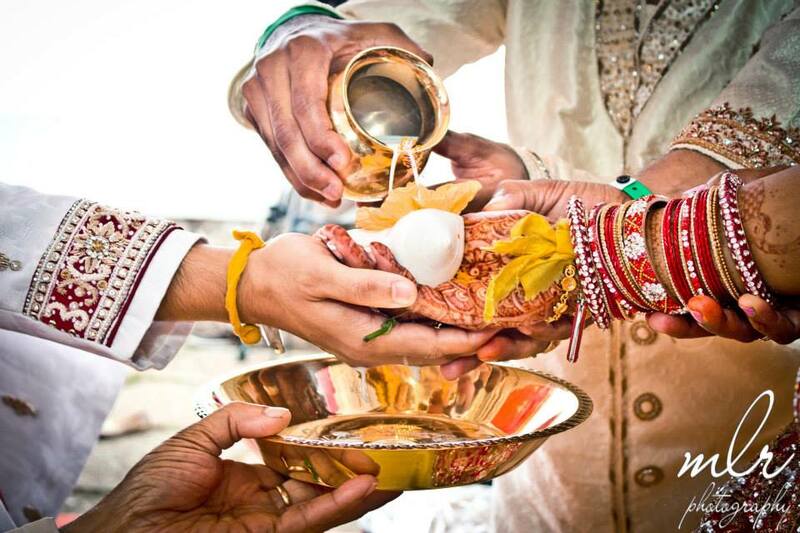 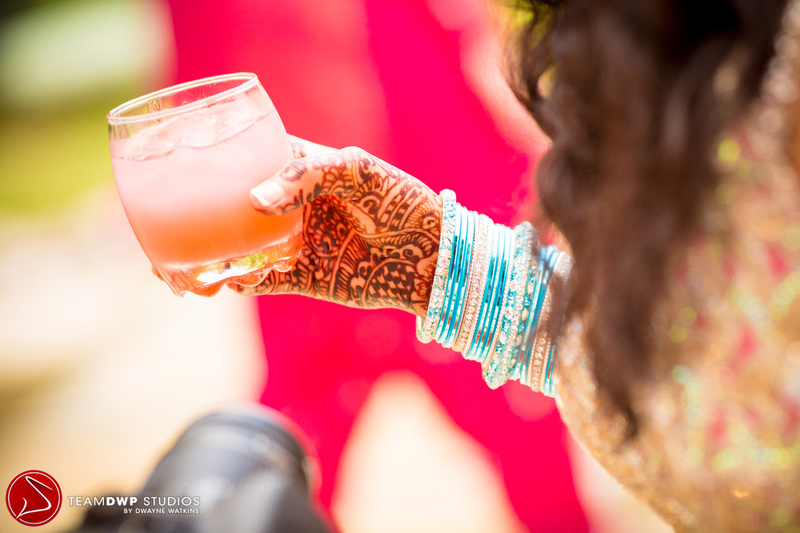 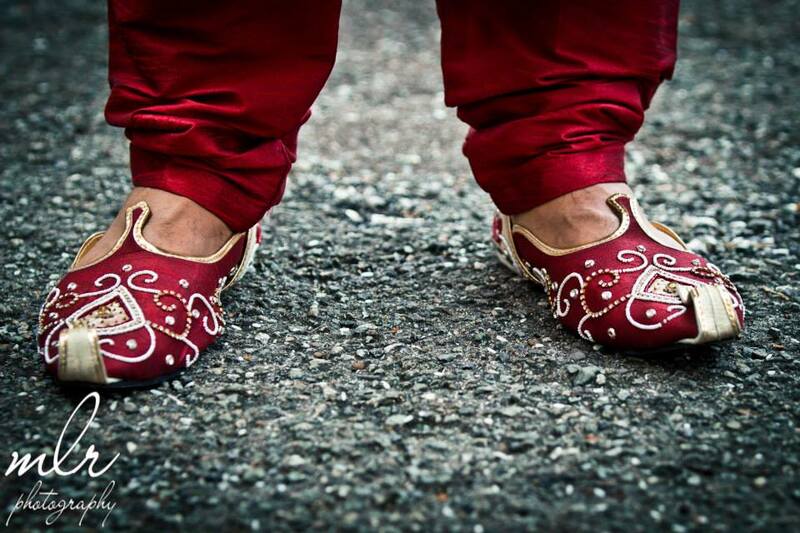 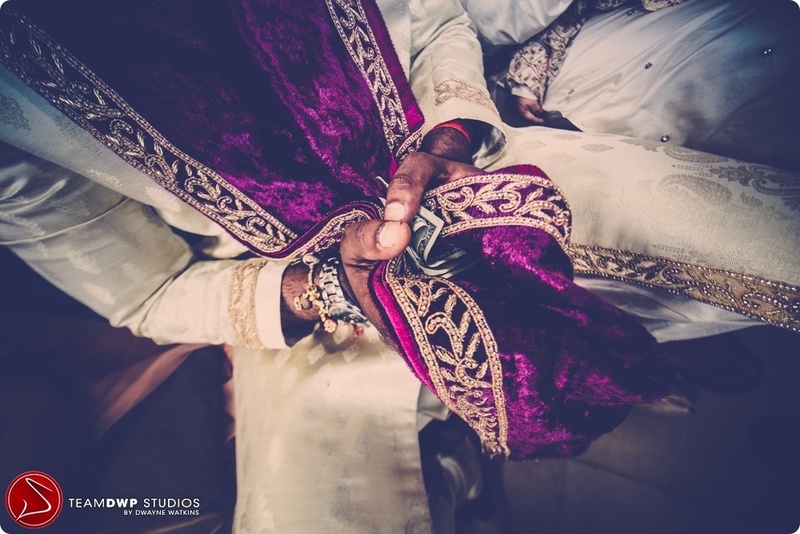 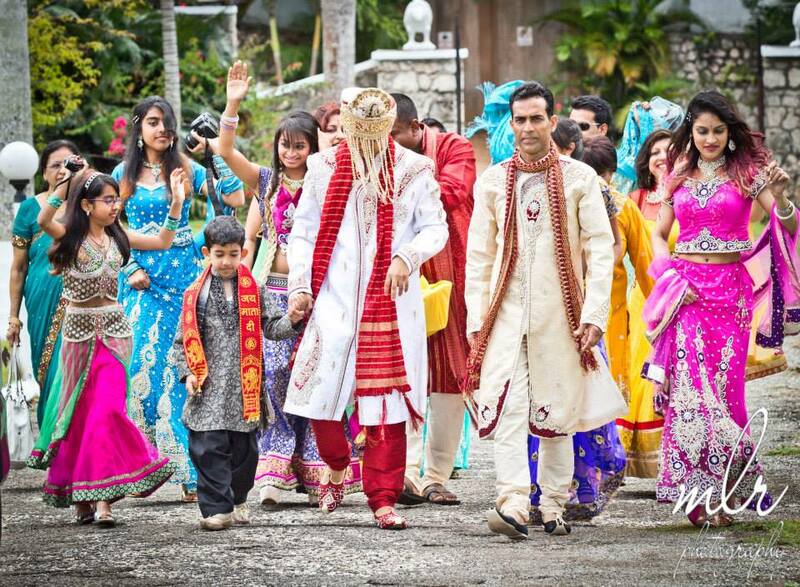 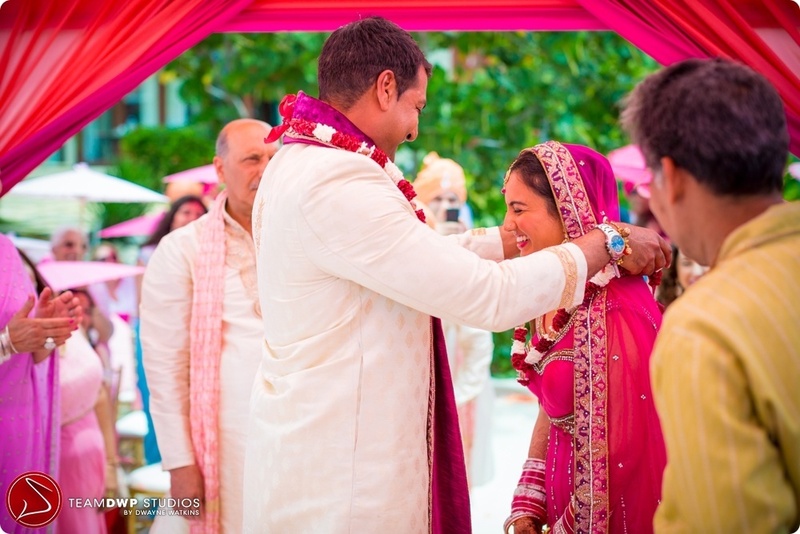 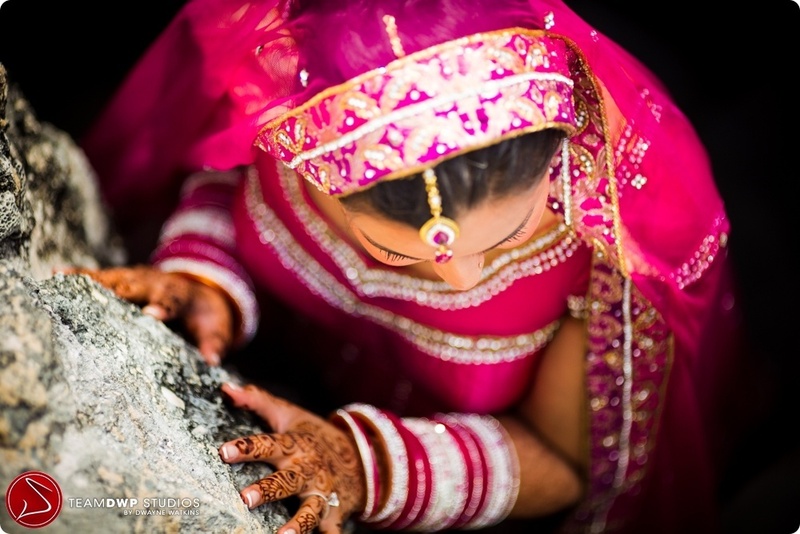 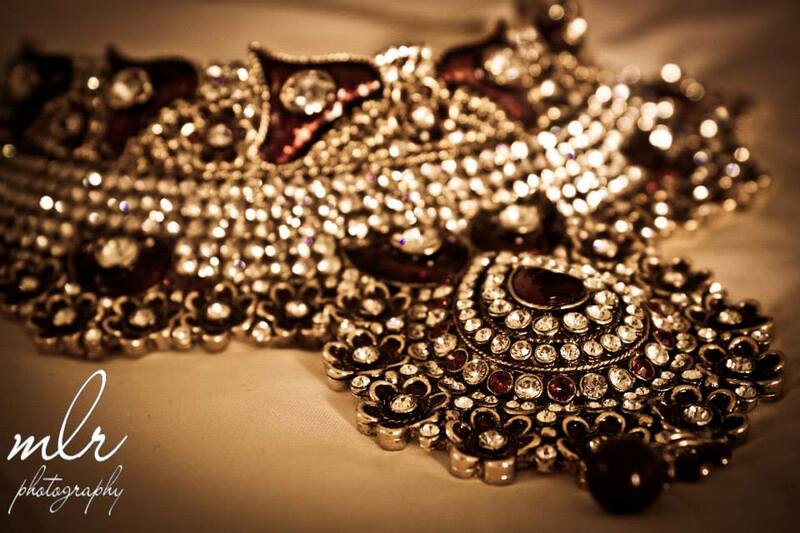 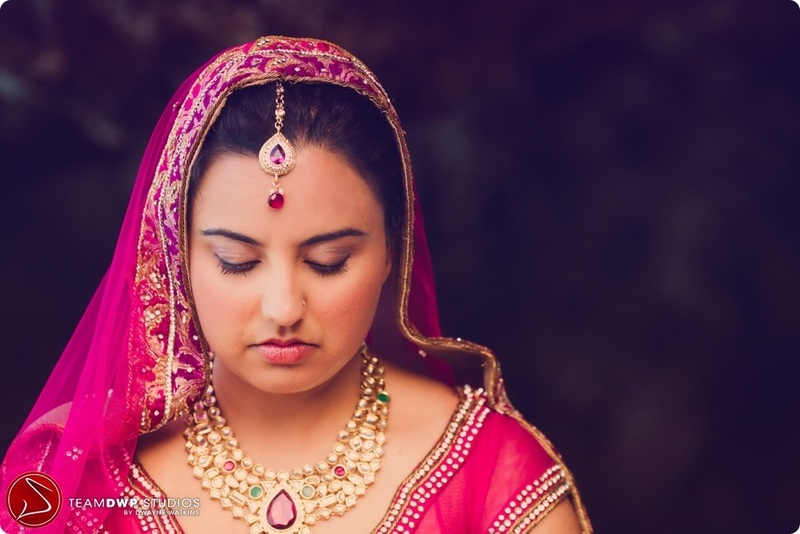 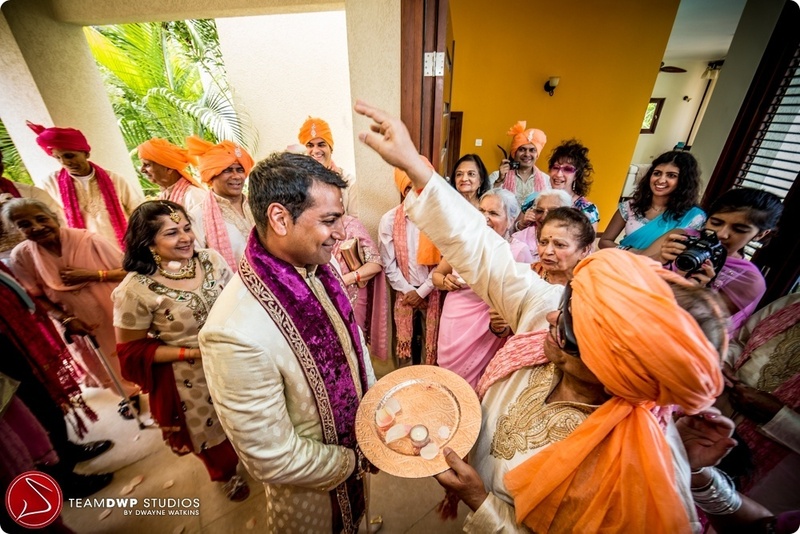 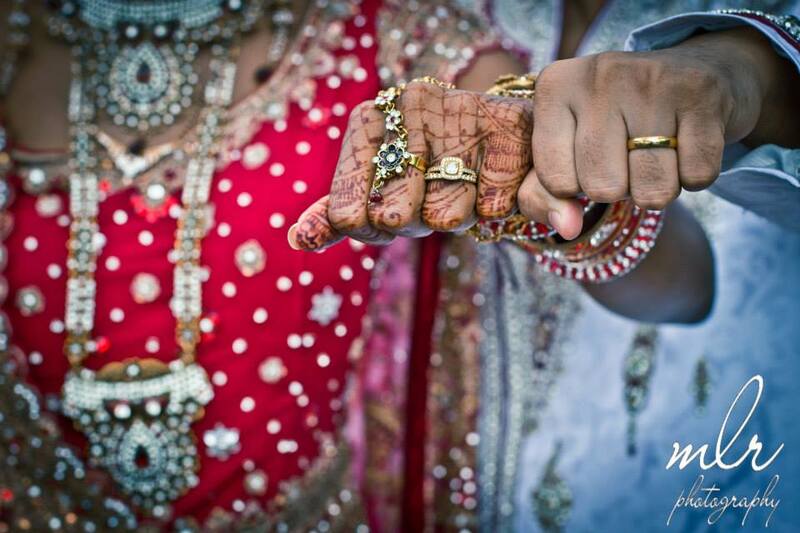 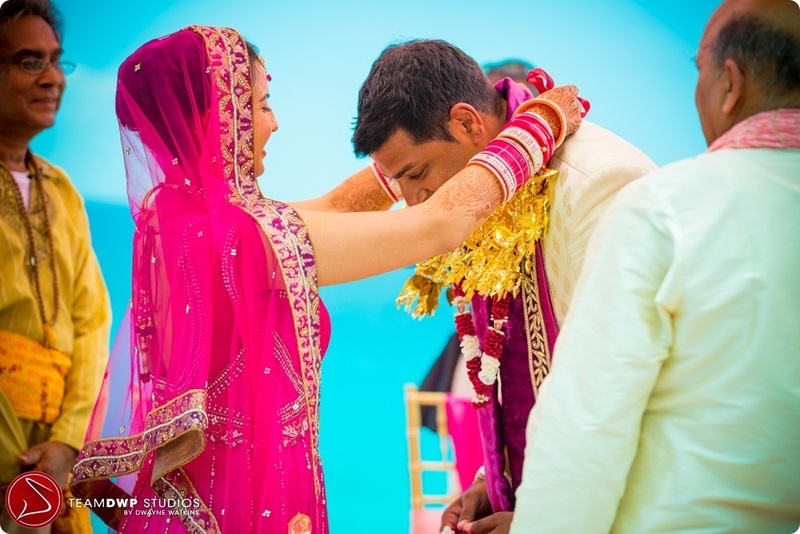 A multi cultural wedding, rich with Sikh traditions was both fun and colourful. 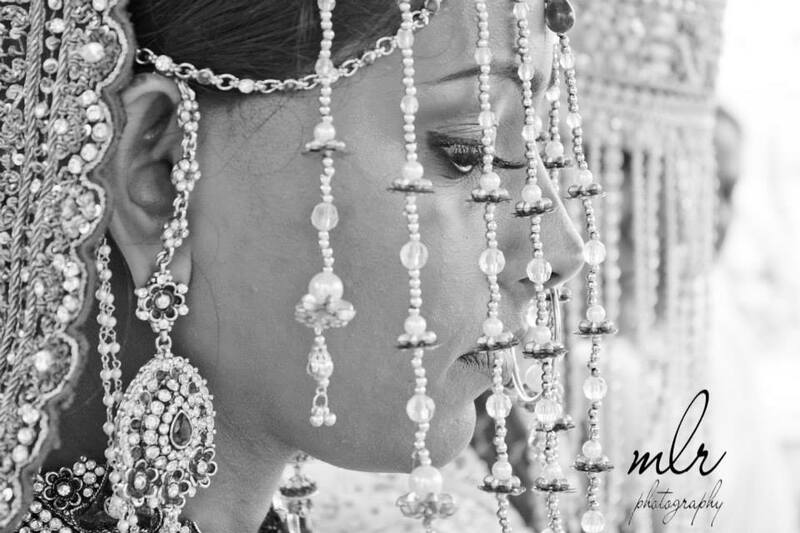 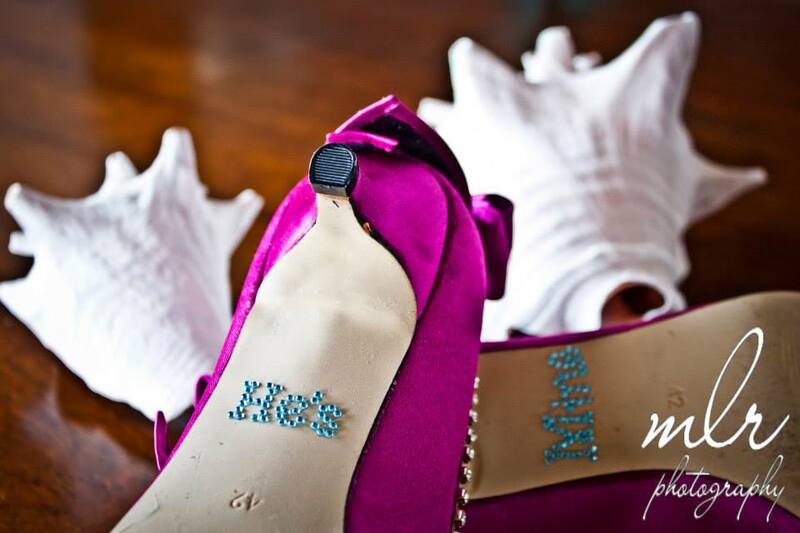 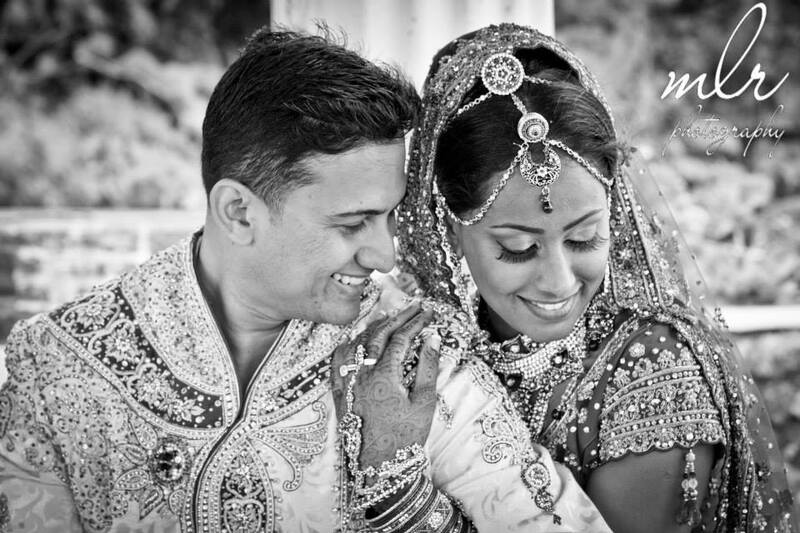 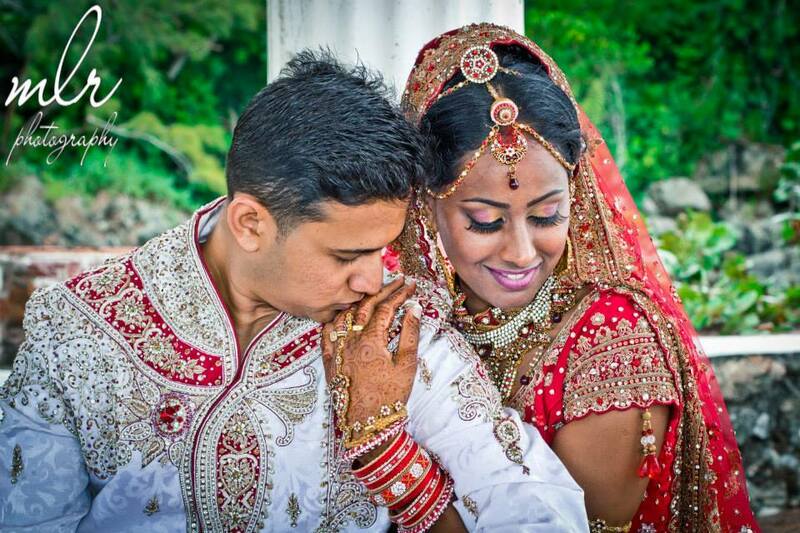 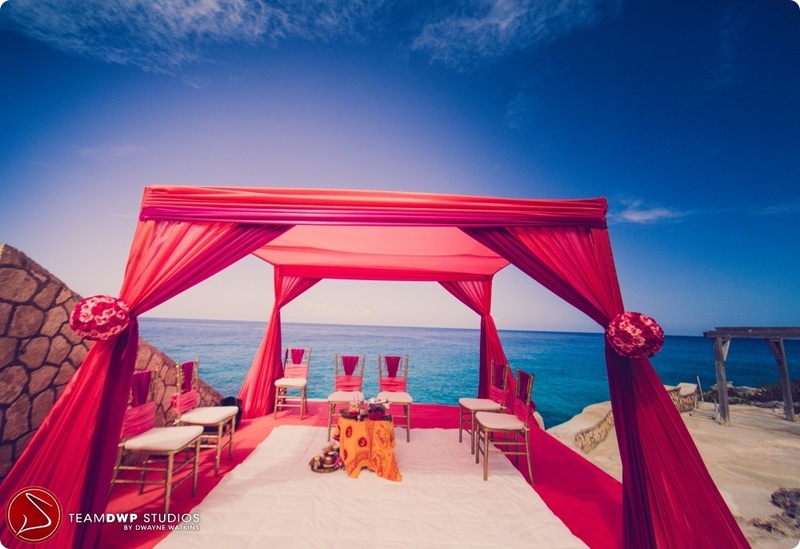 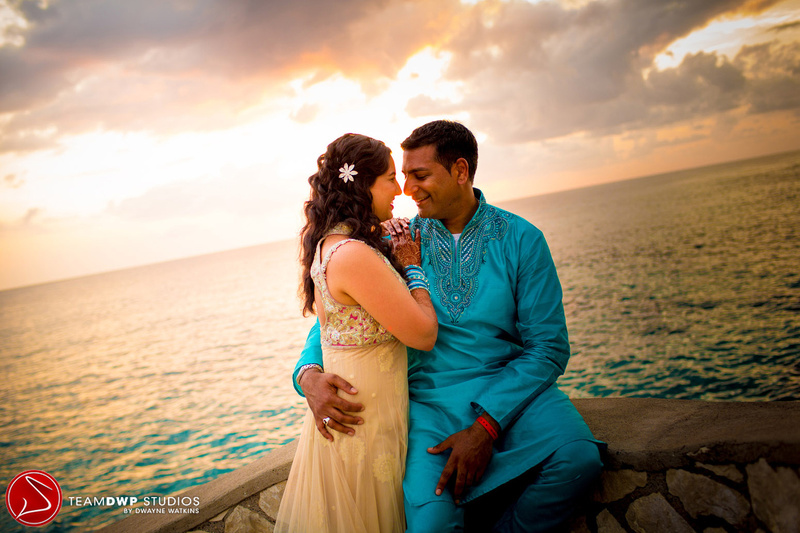 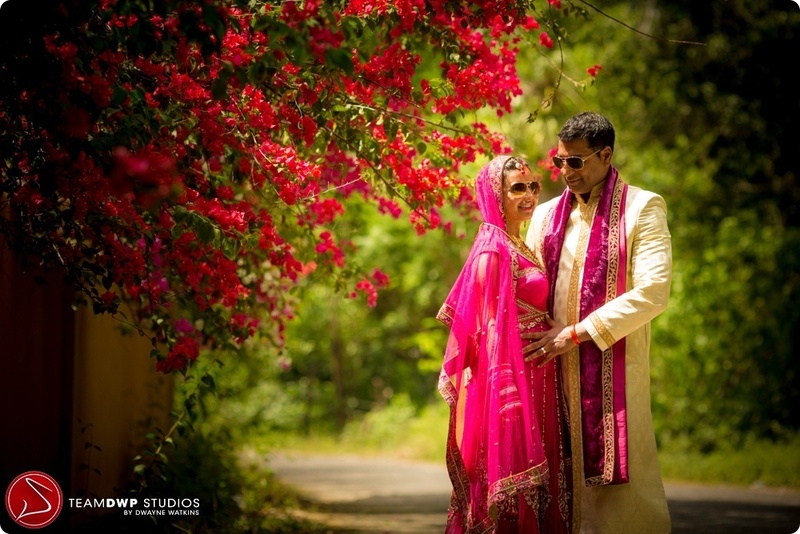 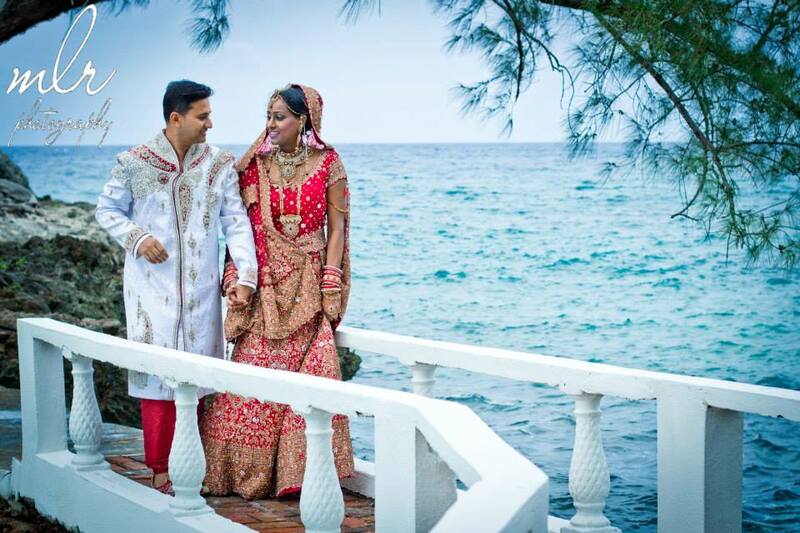 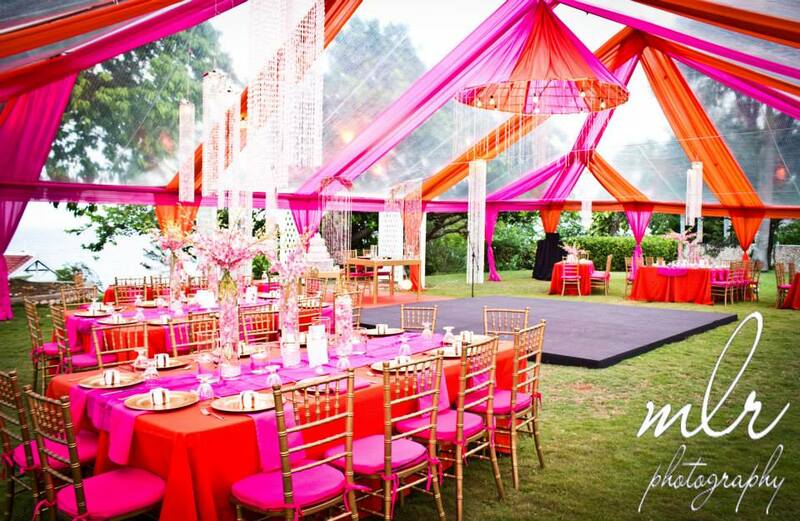 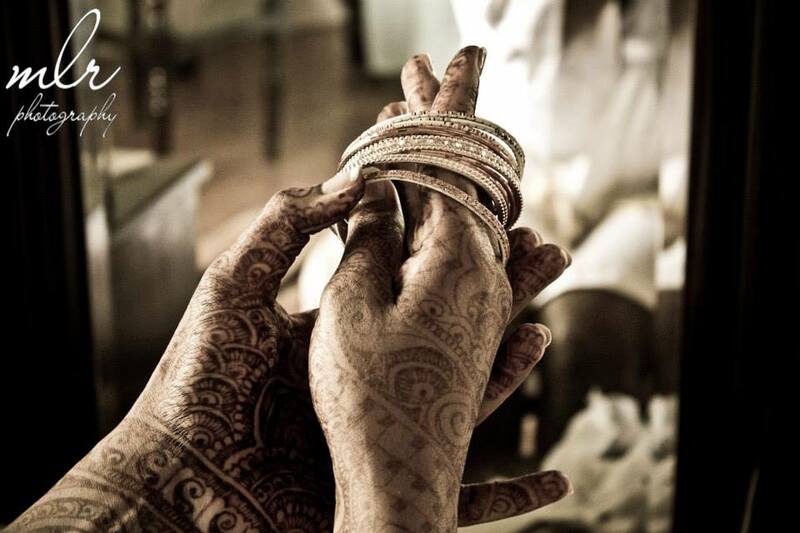 I feel honoured that another couple considered me to be the go to planner for their South Asian wedding in Jamaica! 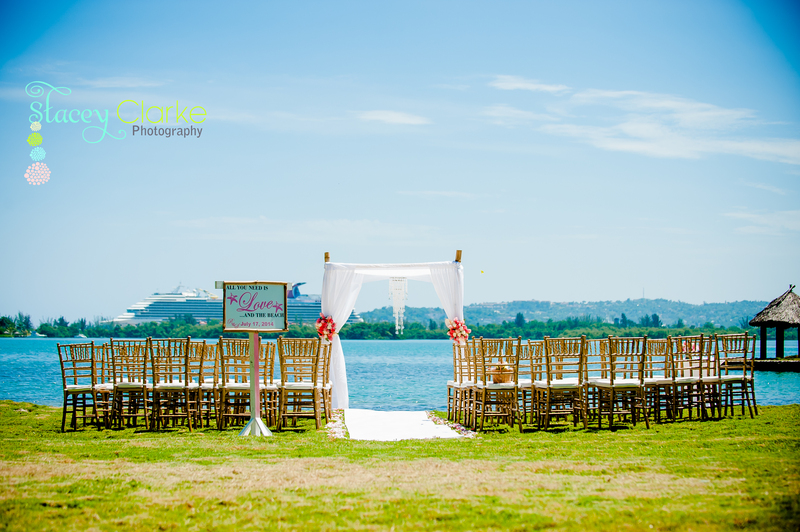 We are happy to share our other wedding vendors with our current clients. 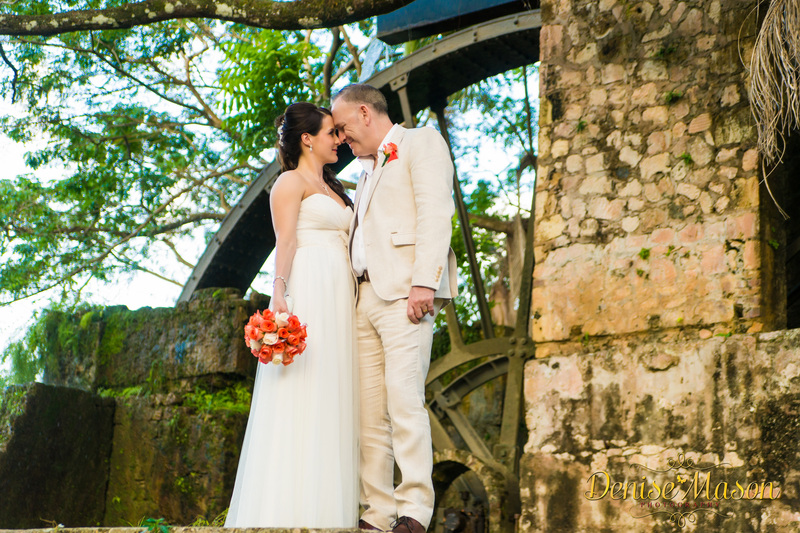 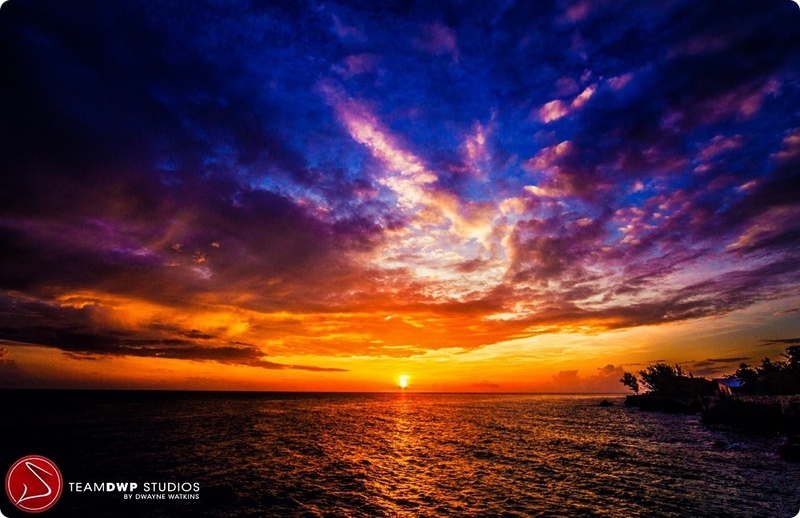 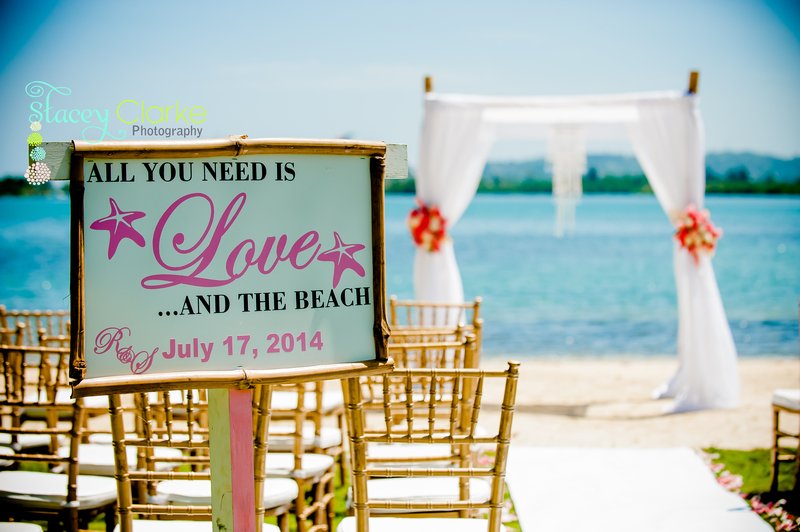 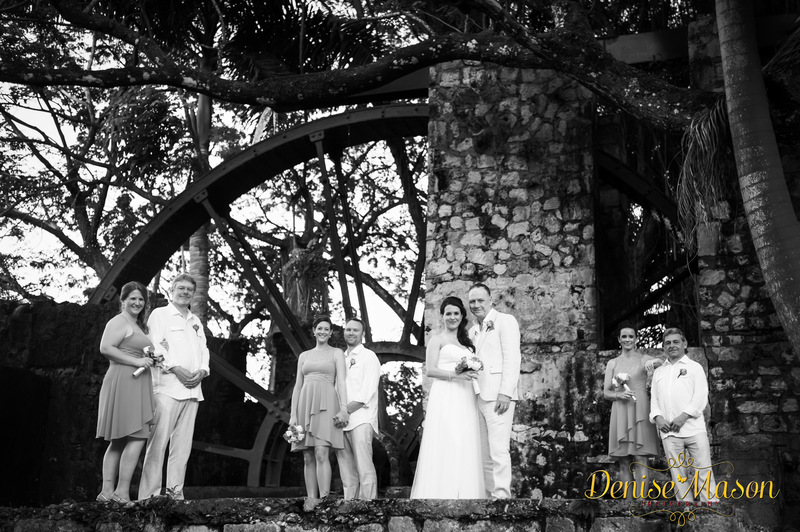 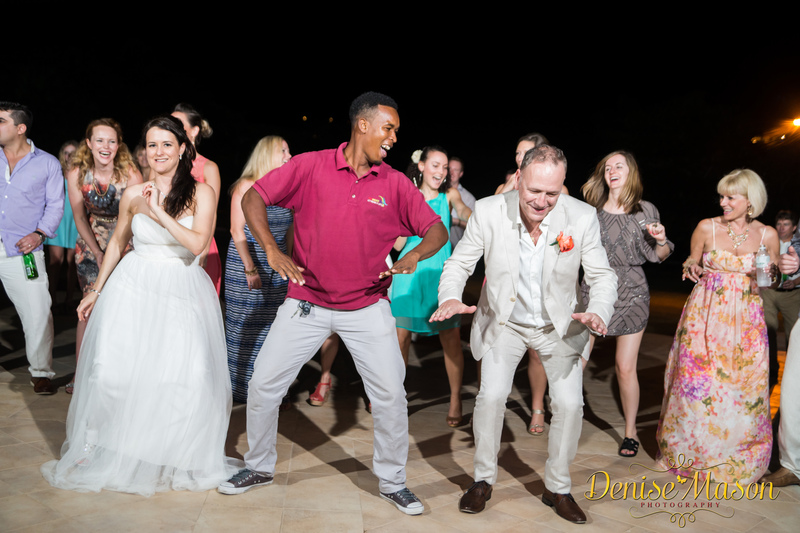 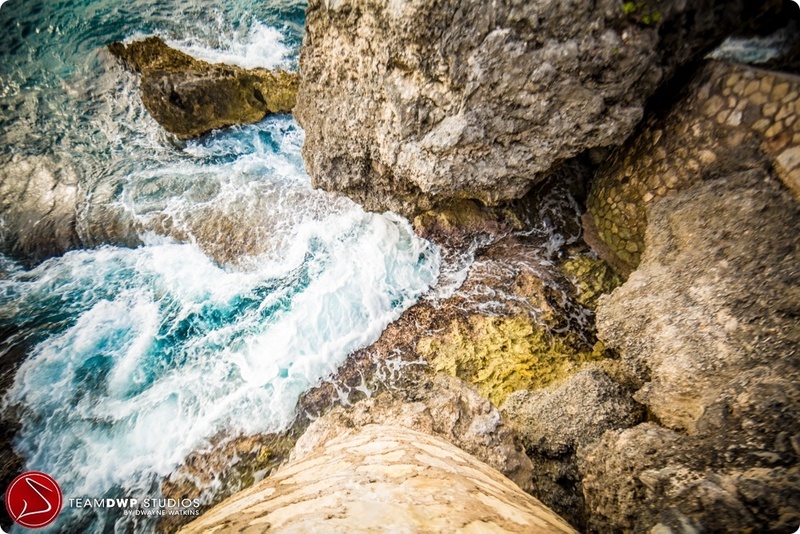 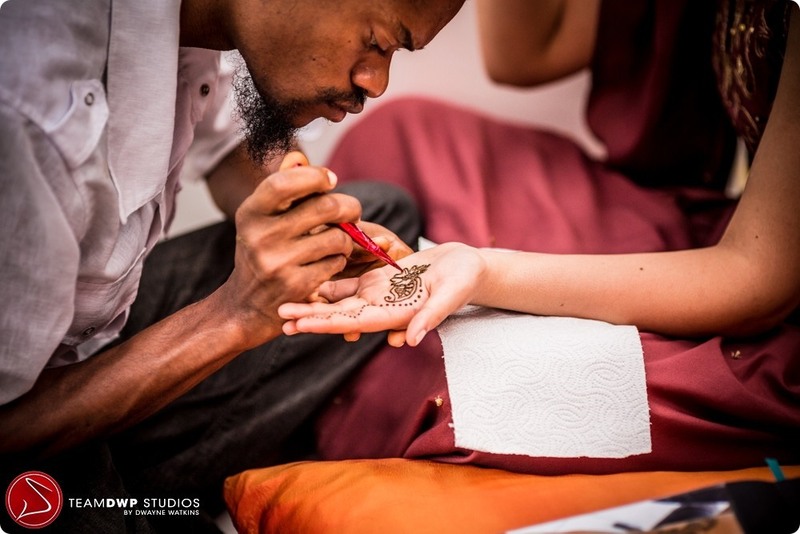 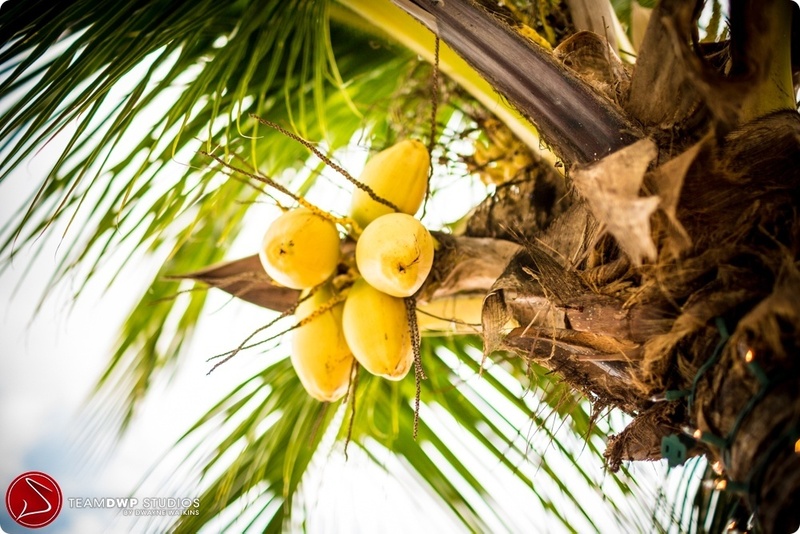 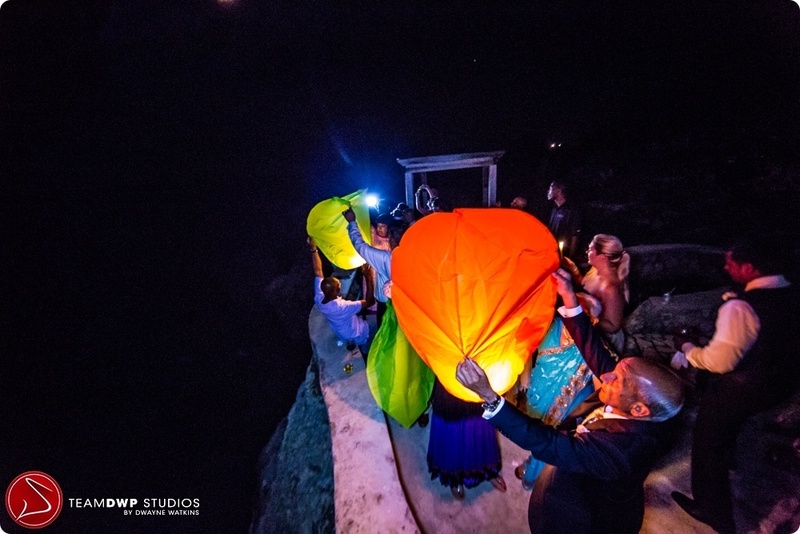 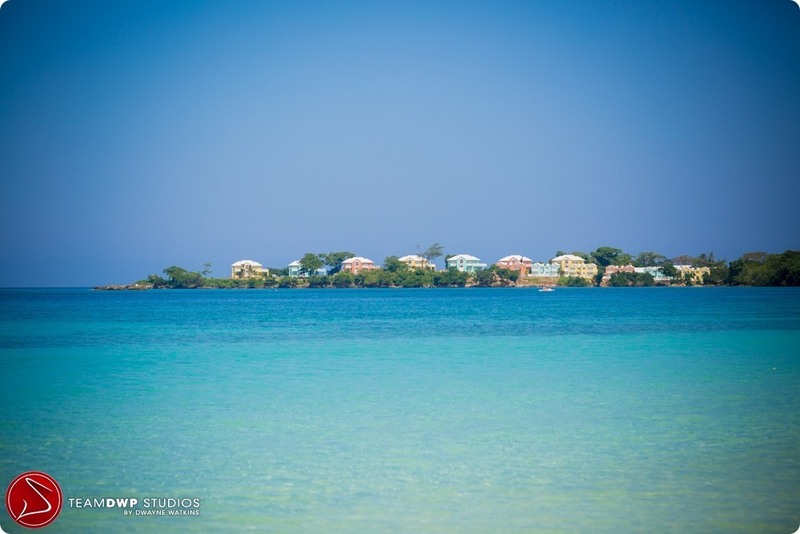 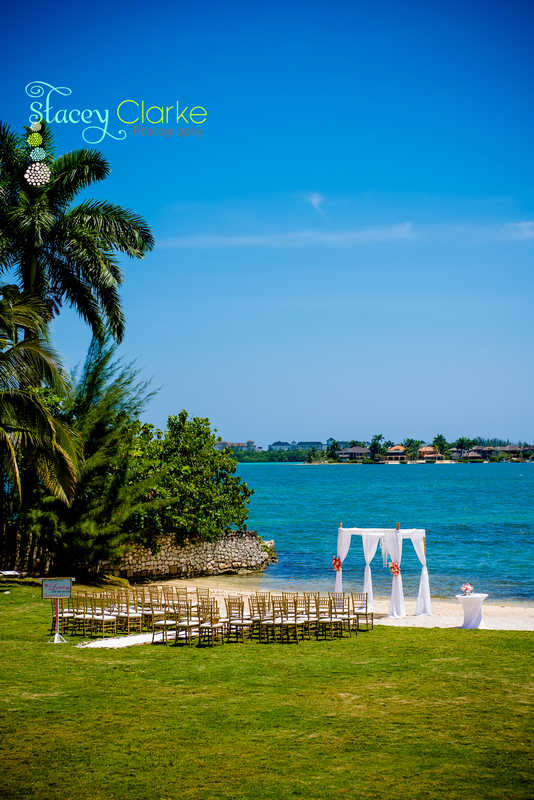 Specializing in destination weddings in Jamaica, Jennifer Borgh with her team of exceptional assistants and vendor connections ensure every single detail of your wedding is taken care of. 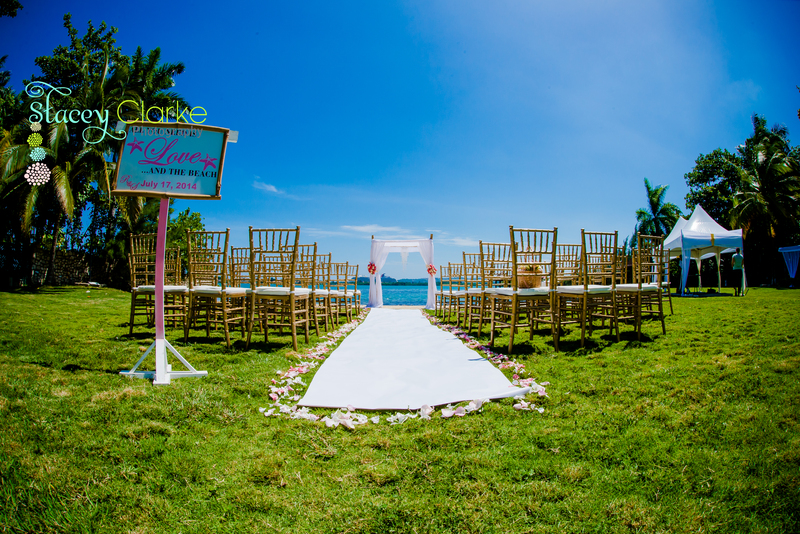 Jennifer Borgh Events is a boutique planning company and doesn’t overbook. 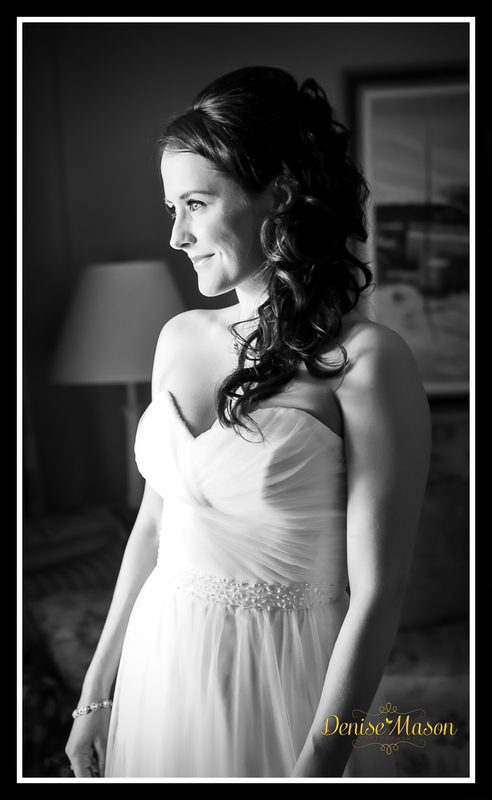 Jennifer Borgh plans weddings and honeymoons FULL time and is therefore available when you need her! 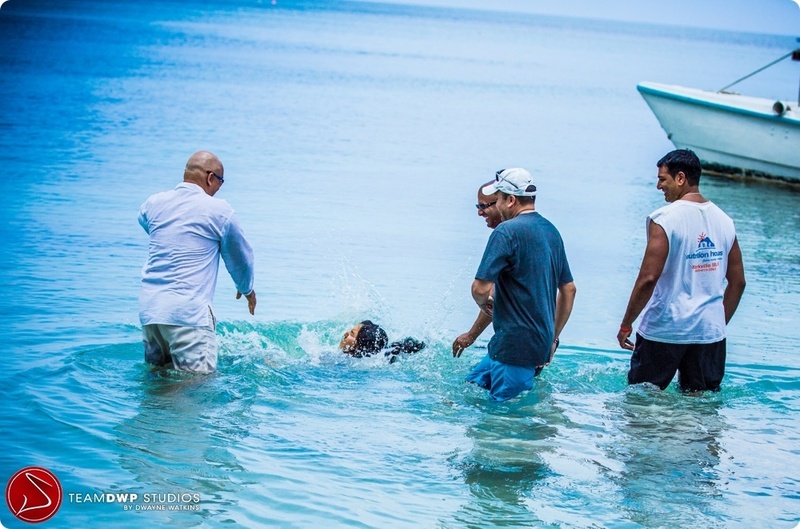 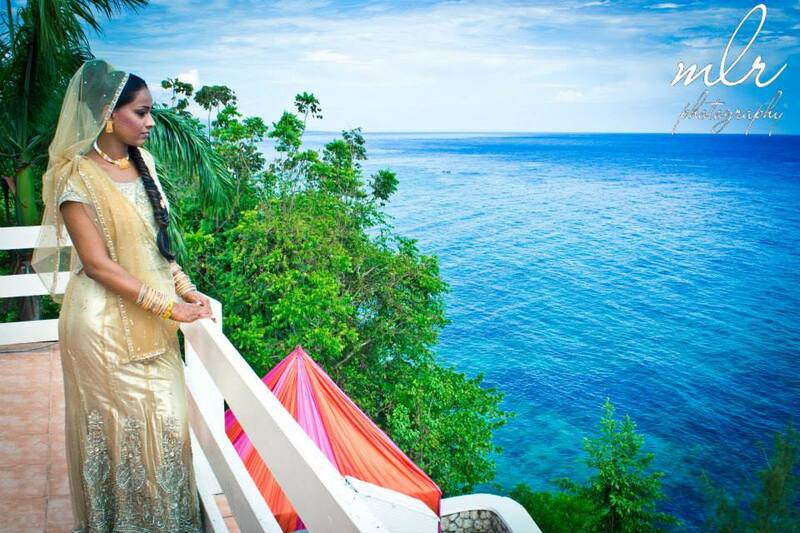 Her extensive background in events has taken her all across the Caribbean. 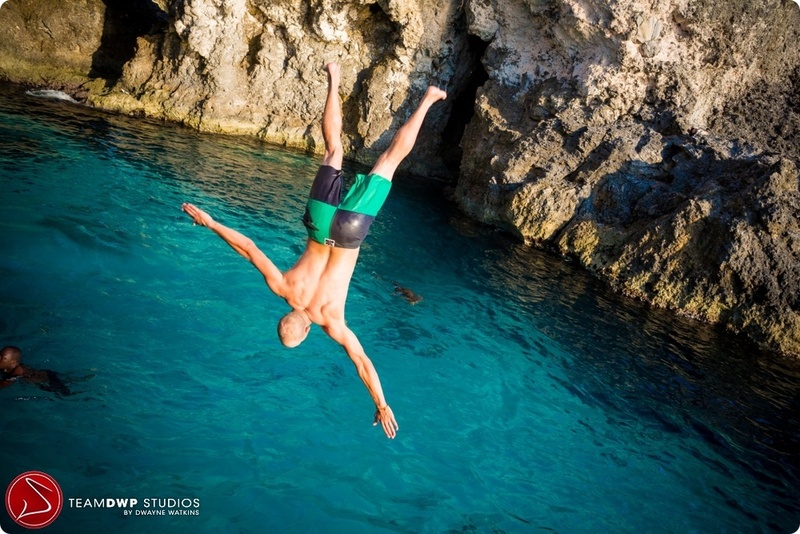 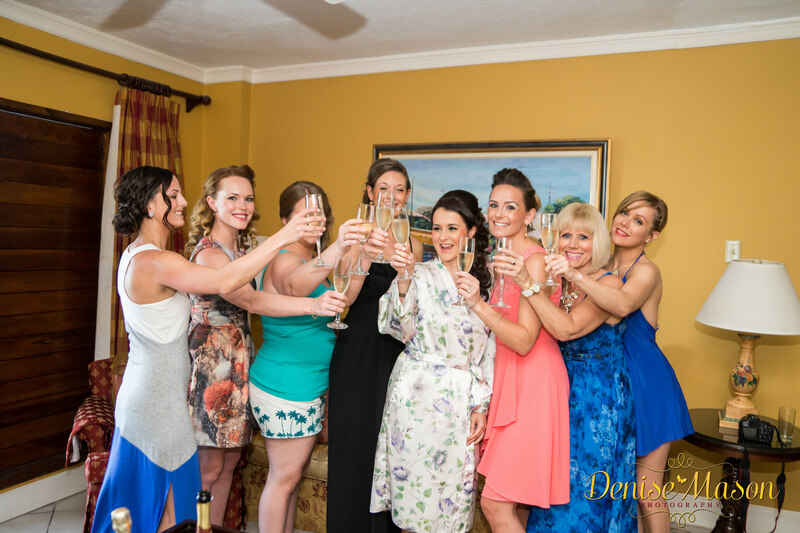 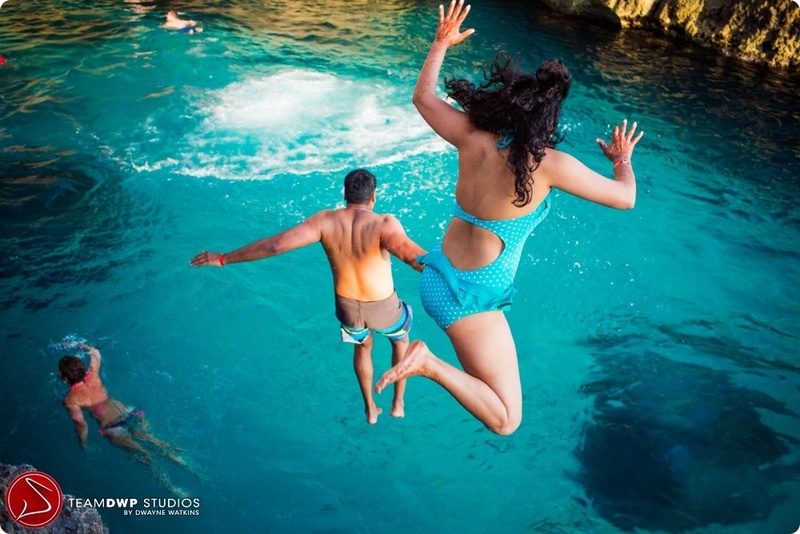 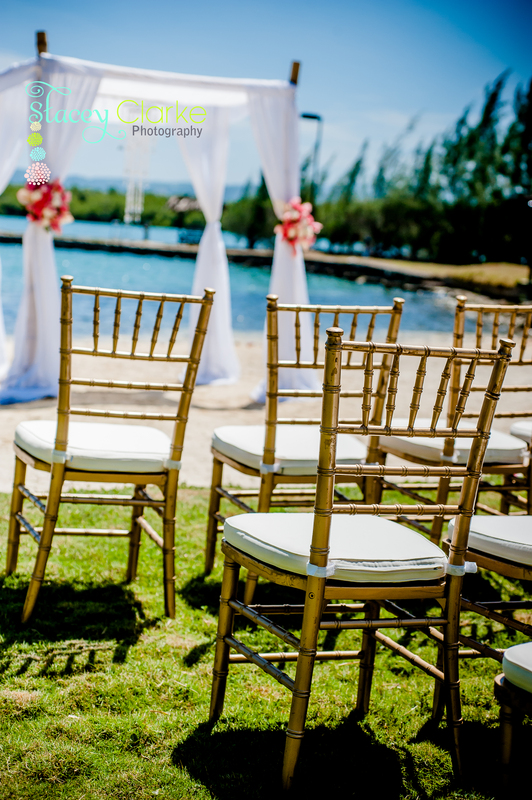 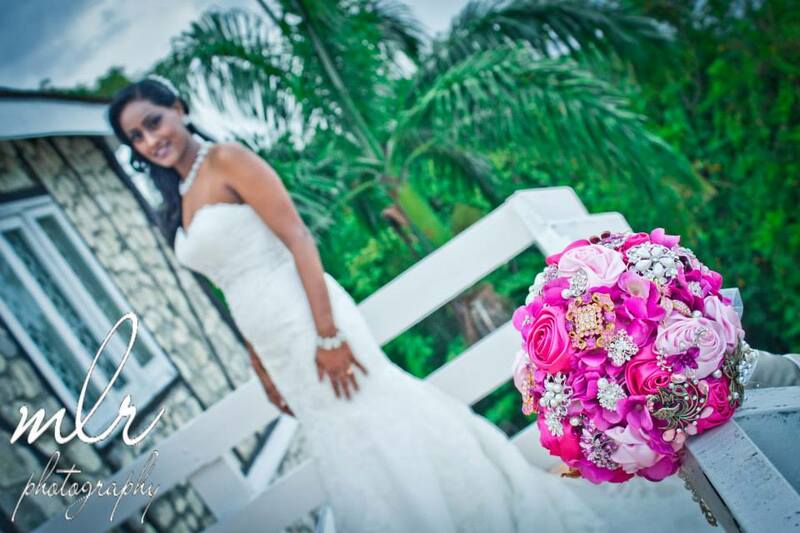 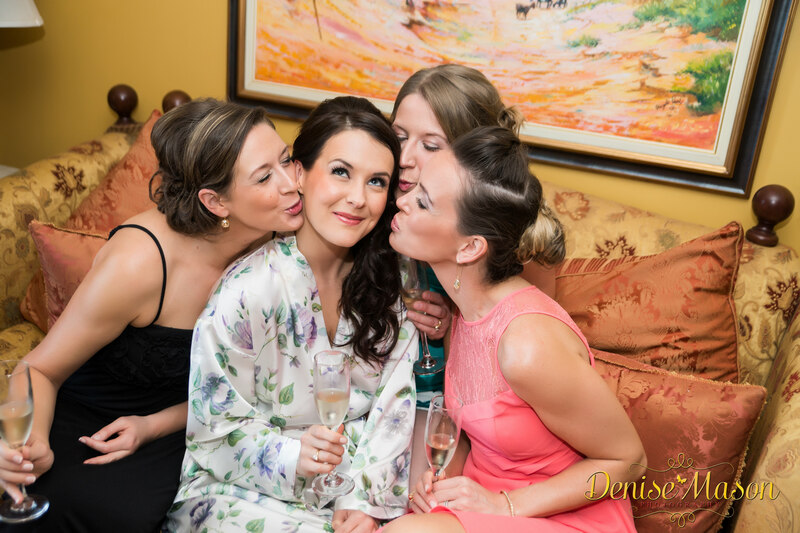 Being Certified by The Wedding Planners Institute of Canada, Jamaica Tourist Board, Sandals and Travel Industry Council of Ontario leaves destination bridal parties completely worry-free in her capable hands. 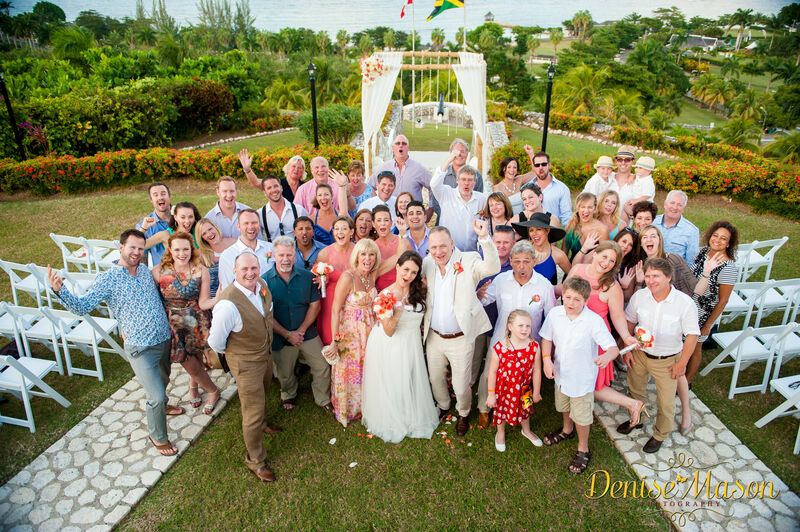 After a few years of planning it was so great to see everything come together for Jackie and Terry’s wedding in Jamaica. 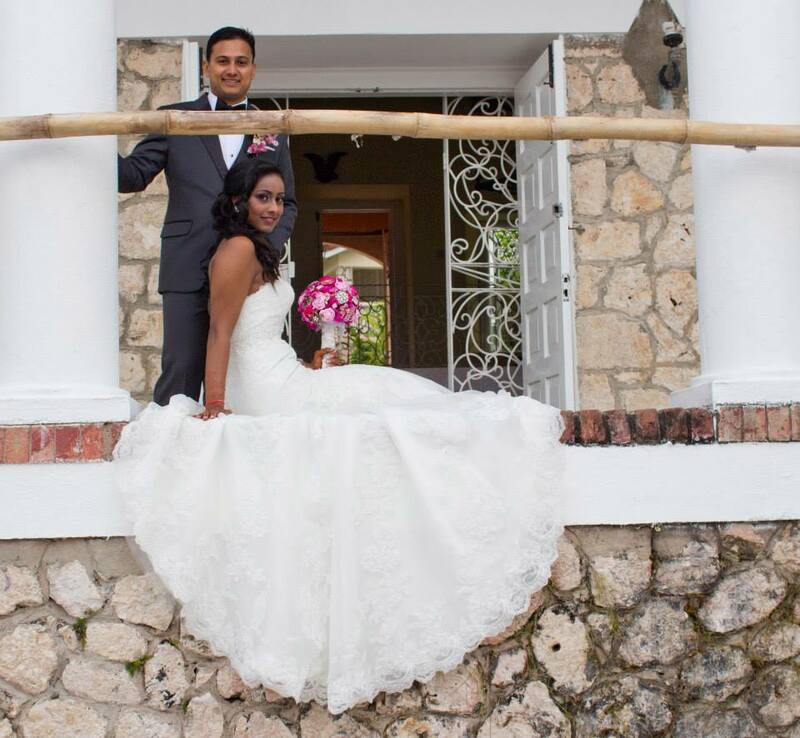 Overlooking the Caribbean sea at the Tryall club, this couple had a spectacular view from the hill top. 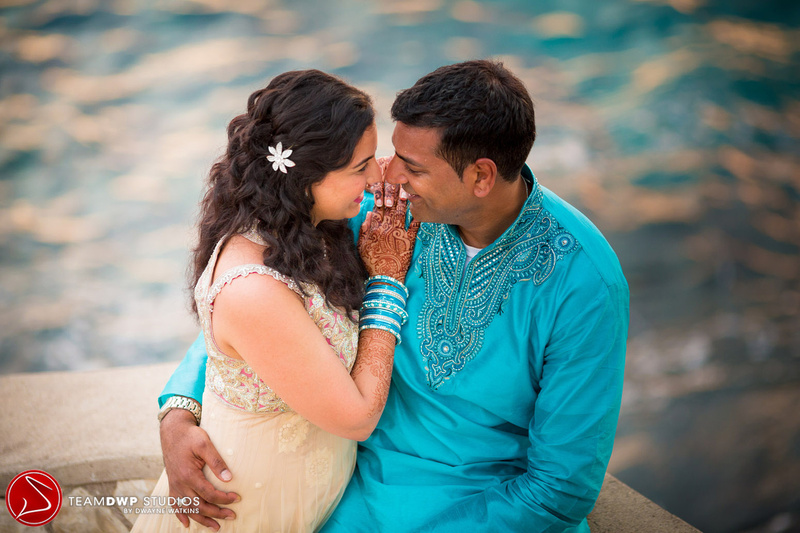 Loved this couple so much and looking forward to keeping in touch with them long after their wedding is done. 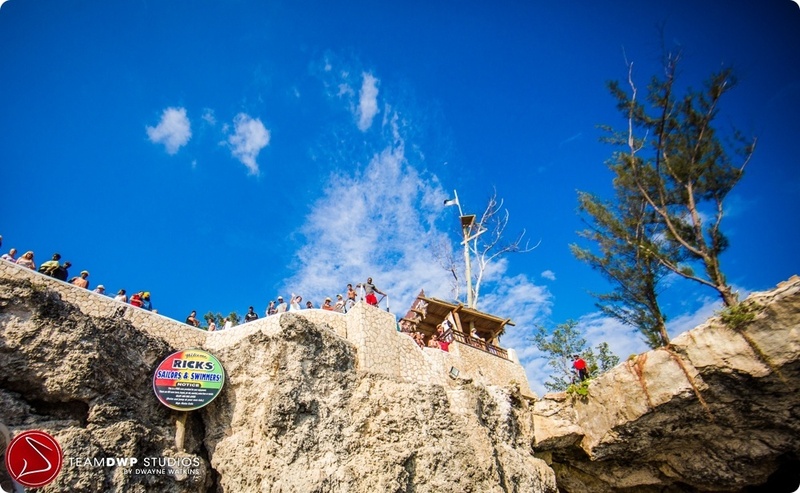 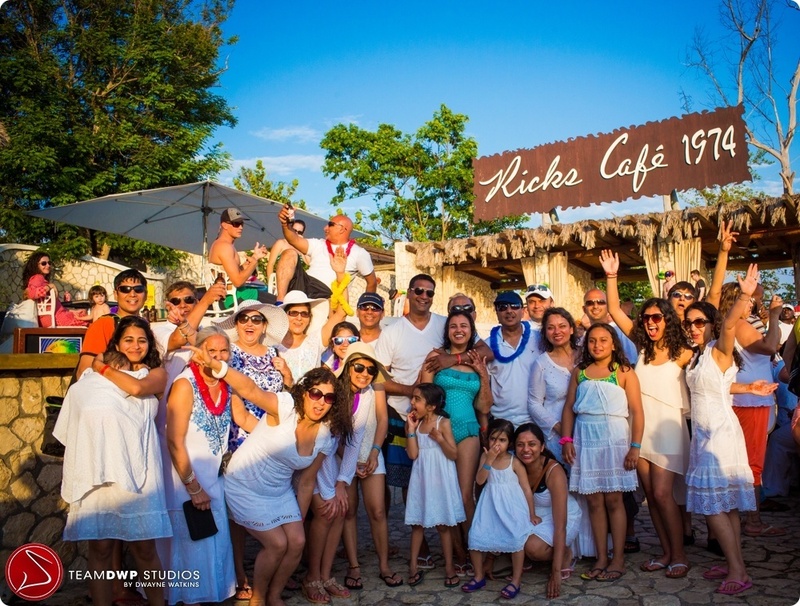 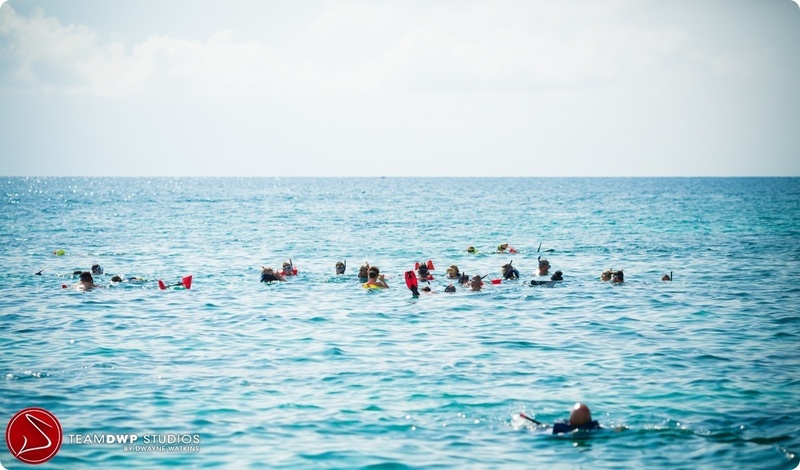 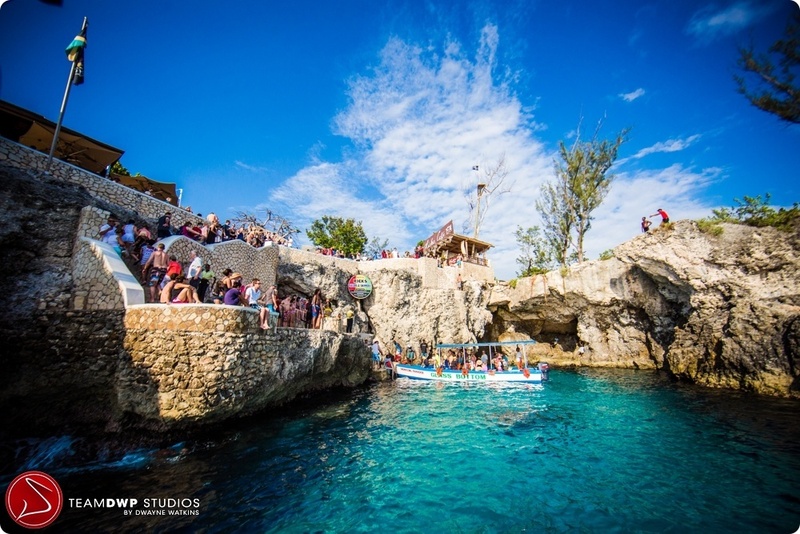 50 of their friends and family(many of them coming to Jamaica for the first time) came to celebrate their special week. 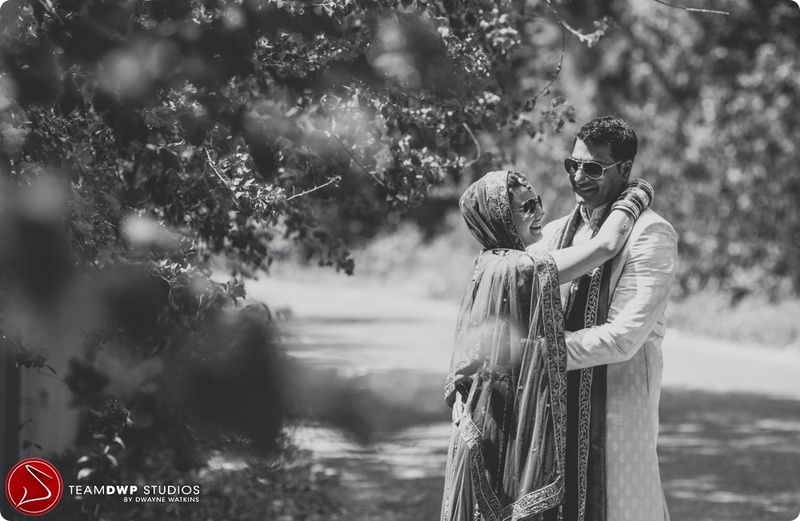 The entire group was full of love for the couple and there were a lot of heartfelt tearful moments over the week as the couple appreciated every moment. 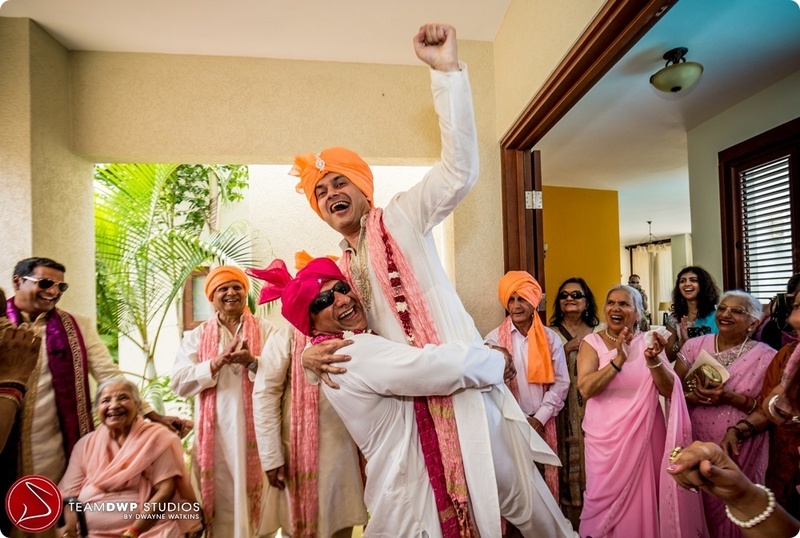 Wishing them a lifetime of happiness! 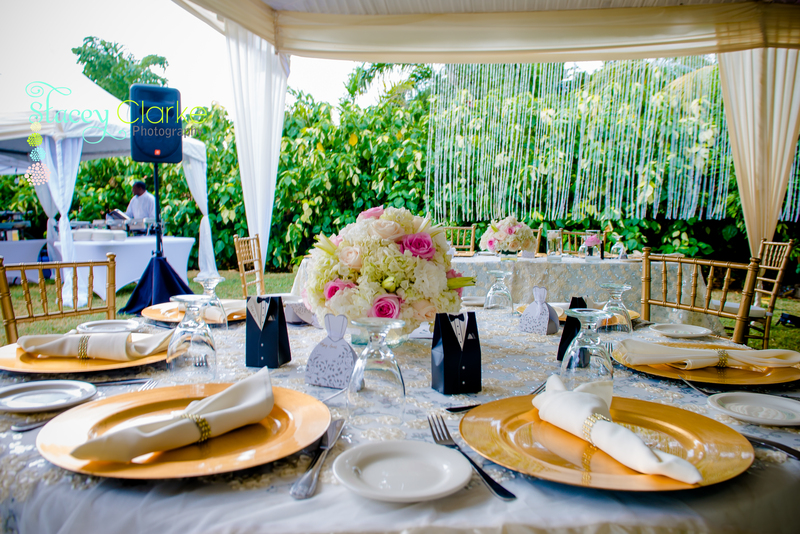 And of course thanks to all of our vendors who continue to make us one of the top Destination Wedding Planners for Jamaica! 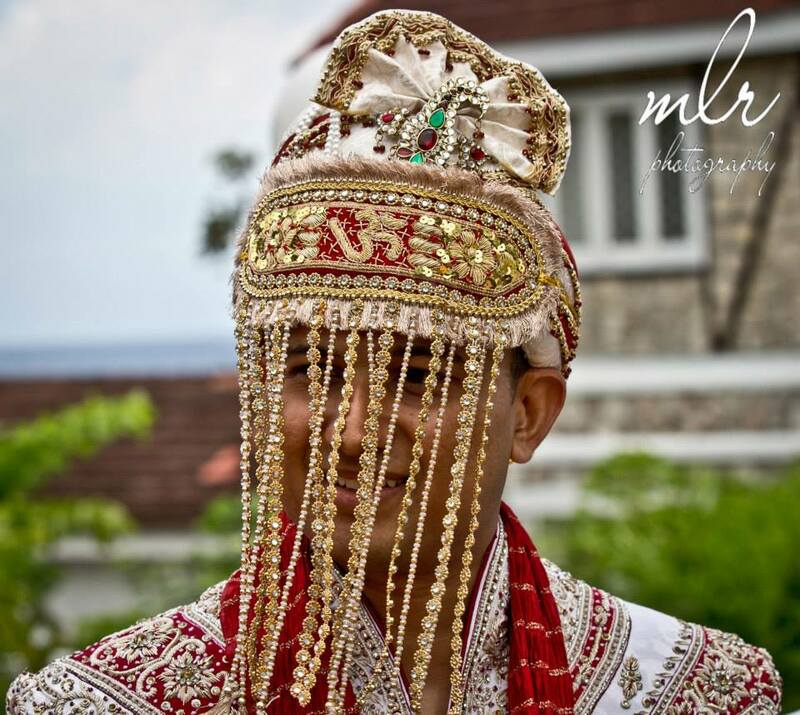 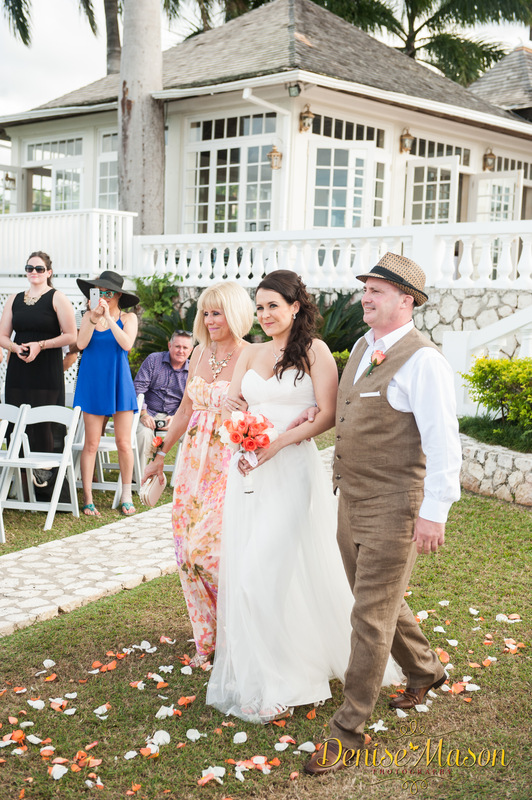 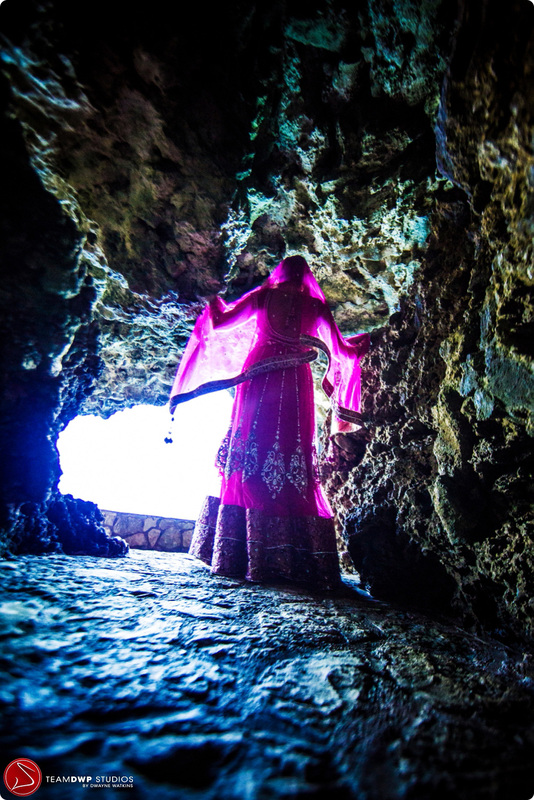 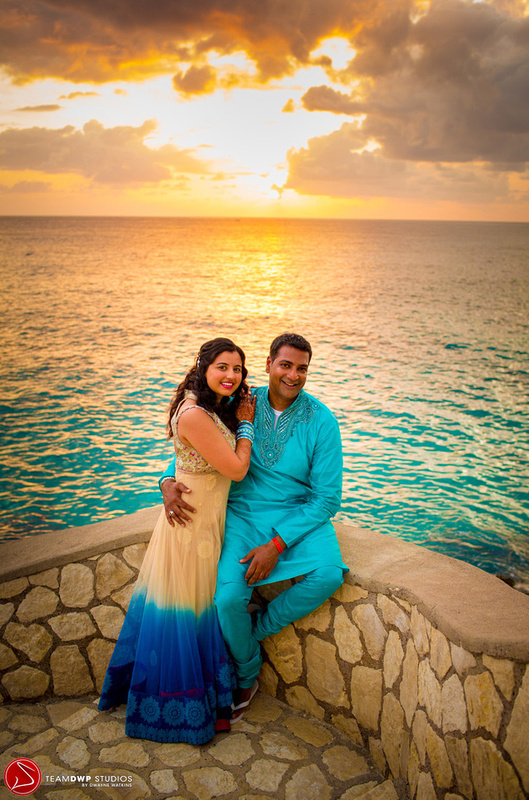 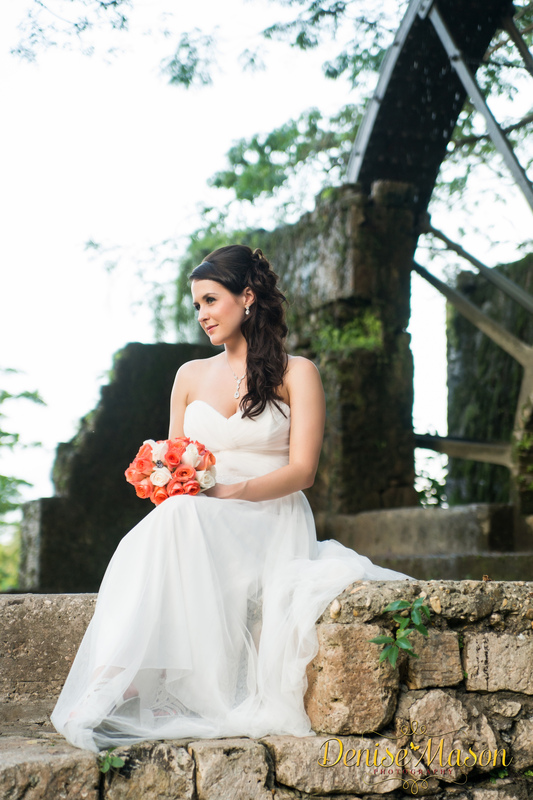 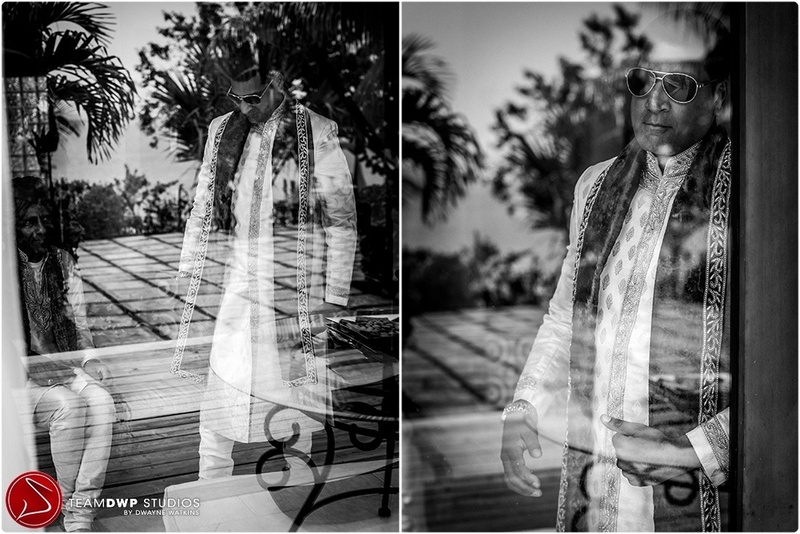 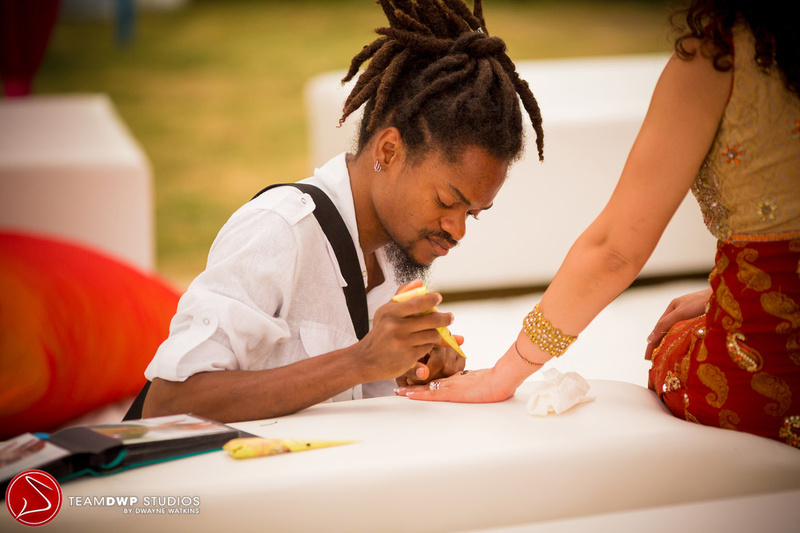 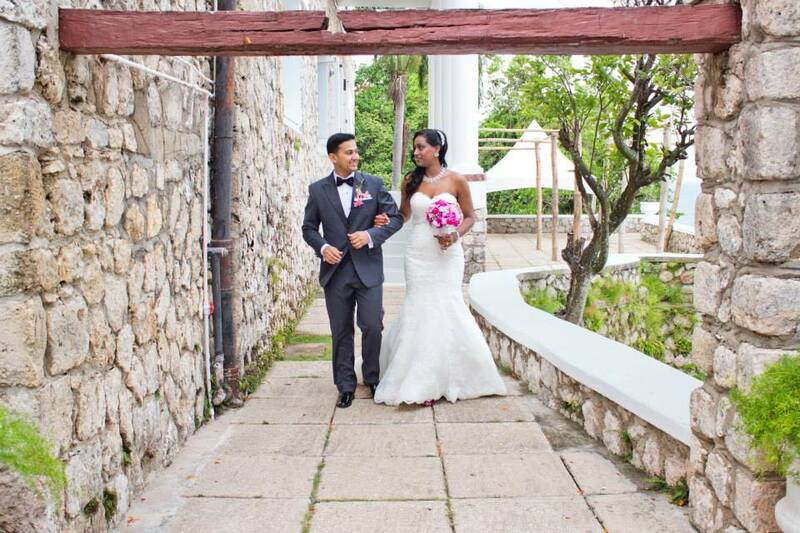 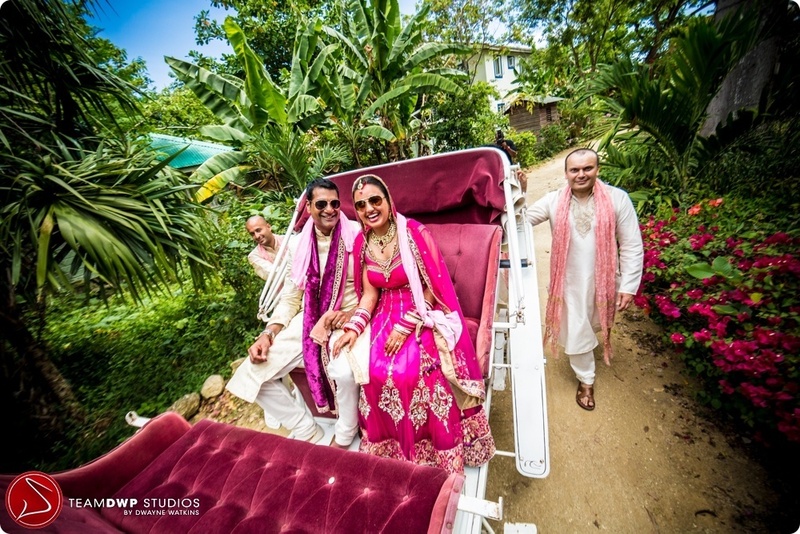 During the summer I had the pleasure of seeing Stephanie and Raj’s wedding come together in Jamaica. 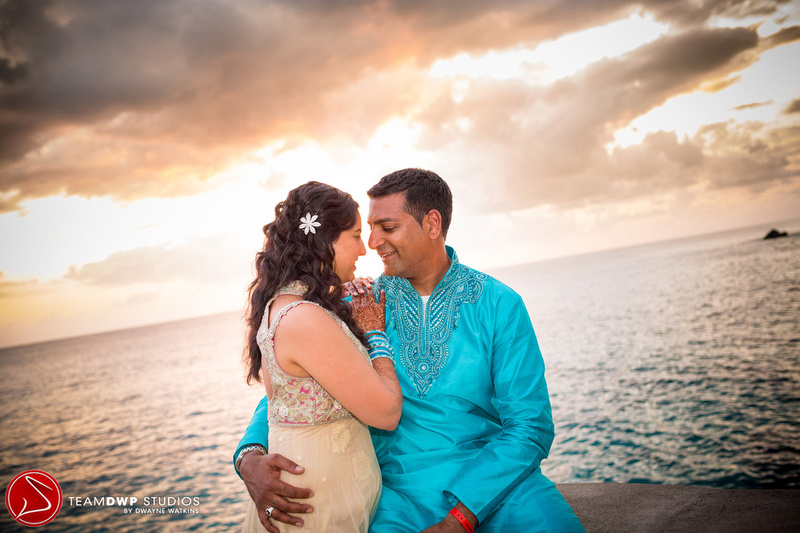 One thing that really stood out about this couple is Stephanie’s devotion to Raj’s children. 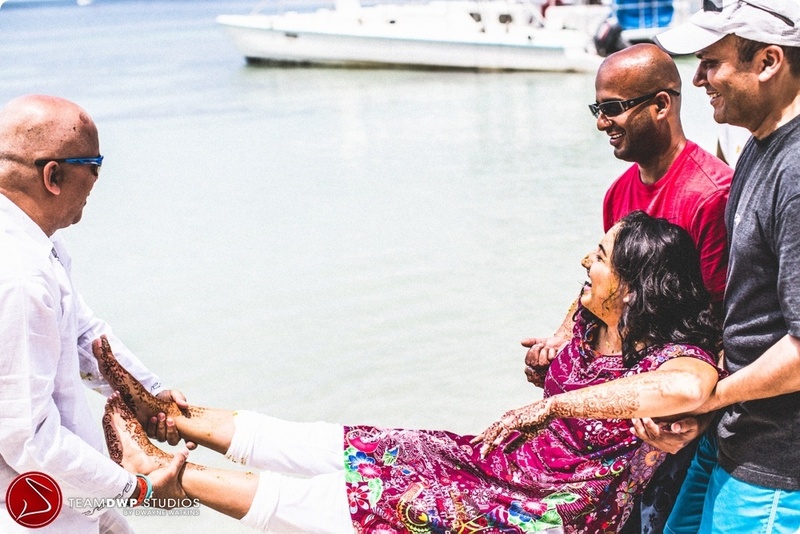 As a mother, its very heartwarming to see children put first and loved unconditionally and really special that their kids have so many parents that love them. 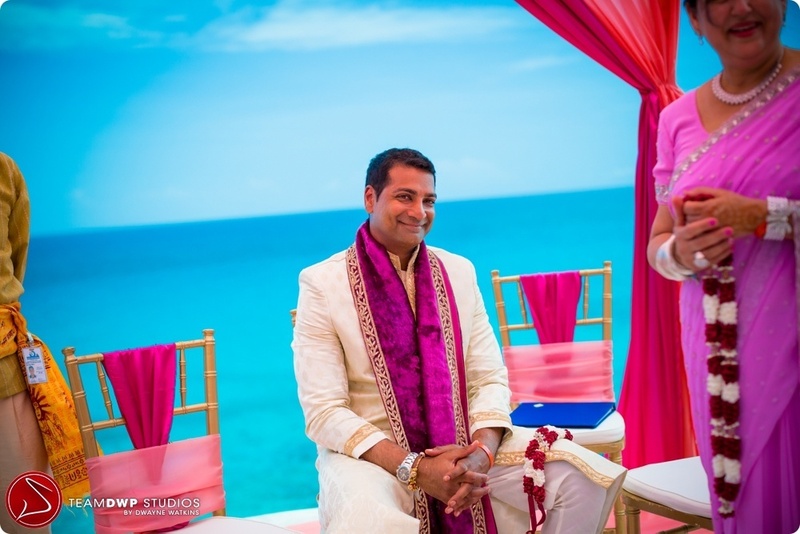 Wishing Stephanie and Raj a lifetime of happiness! 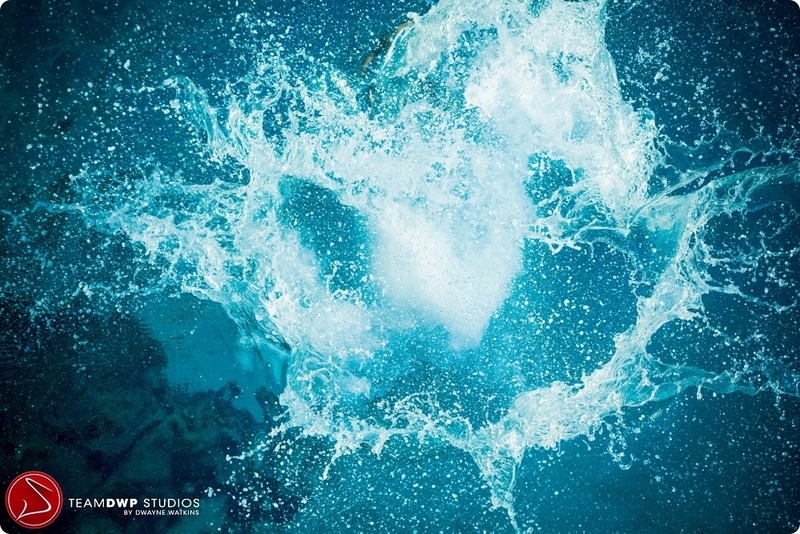 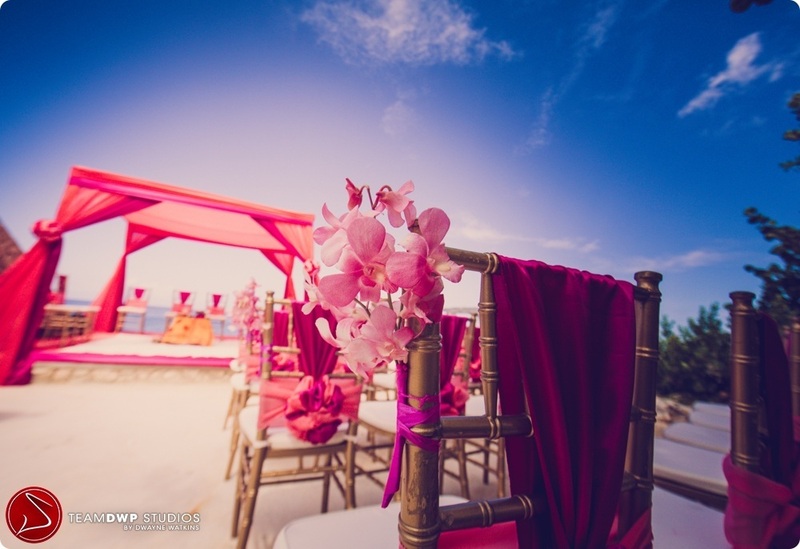 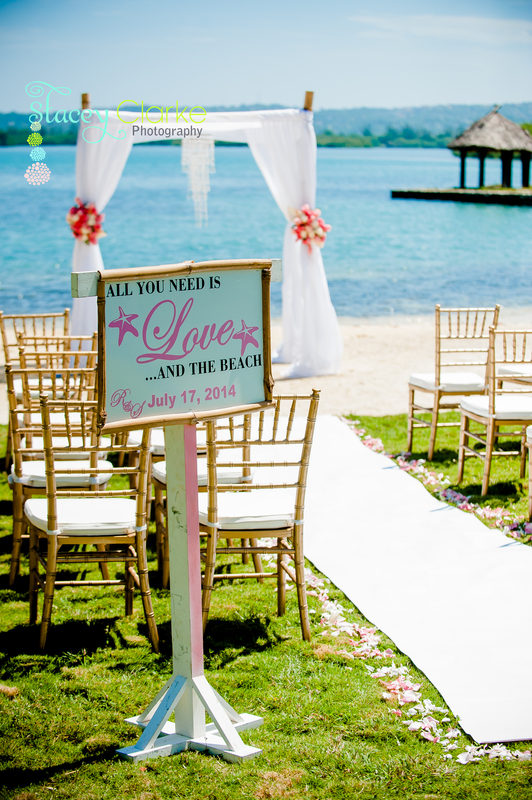 Enjoy these gorgeous photos of their beach wedding and reception at a private villa. 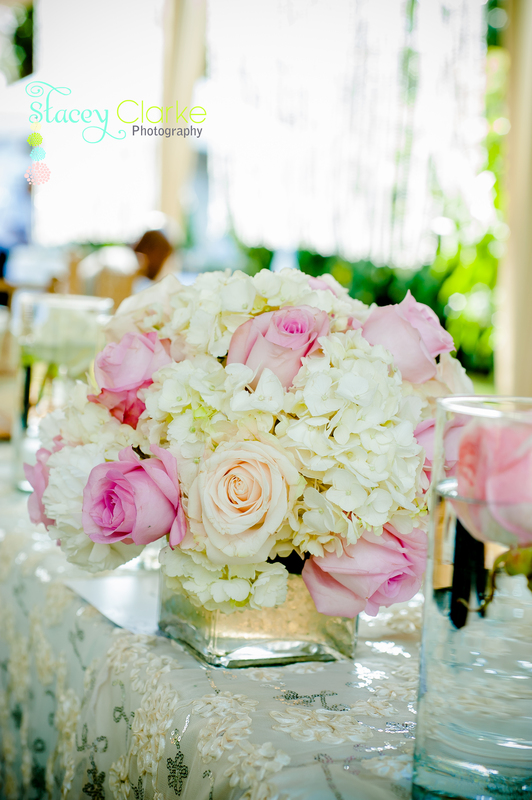 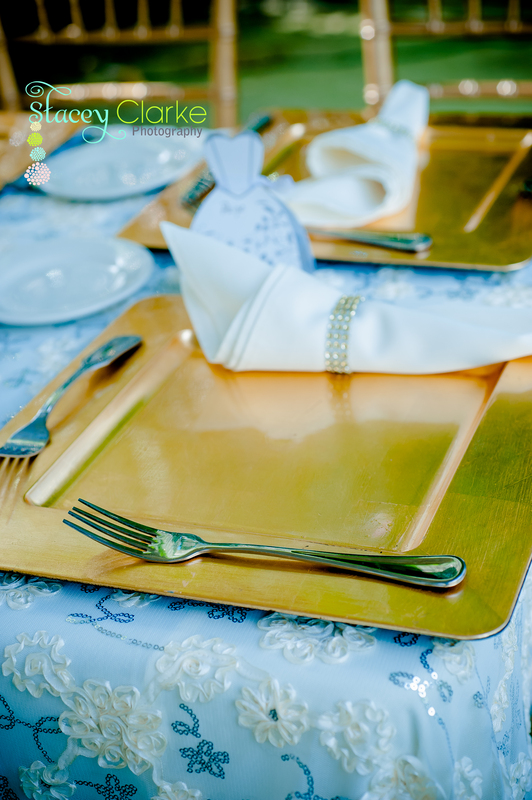 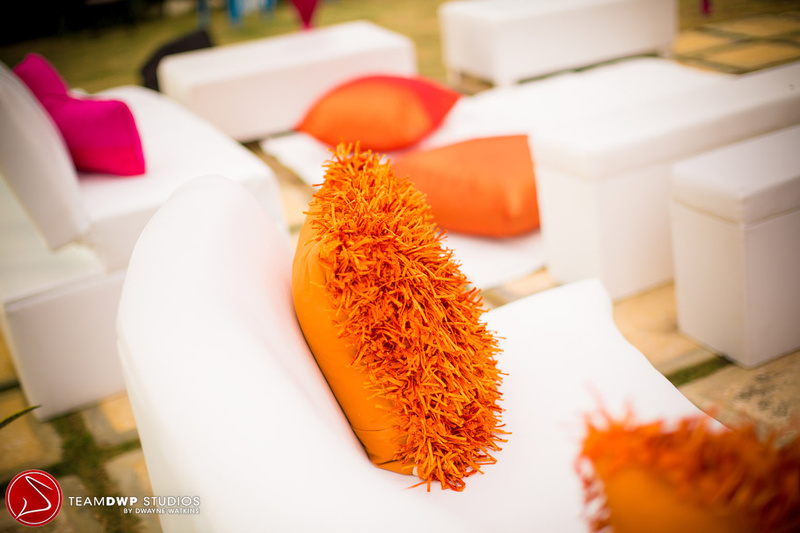 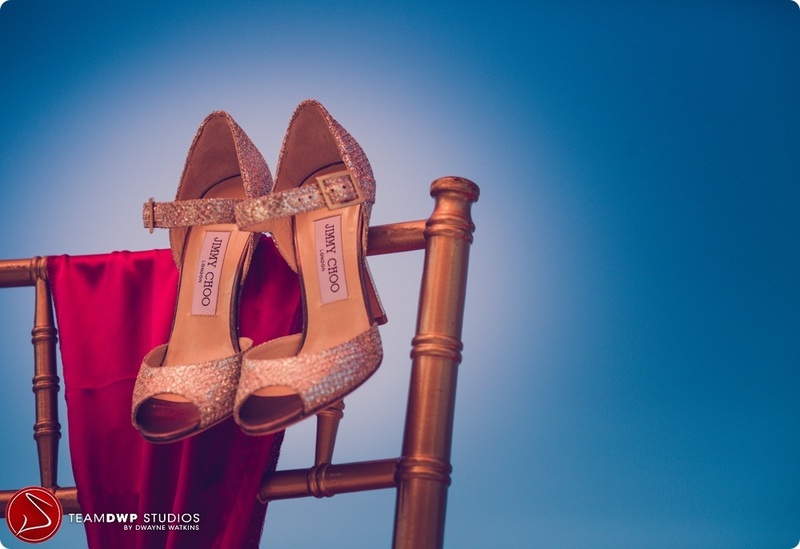 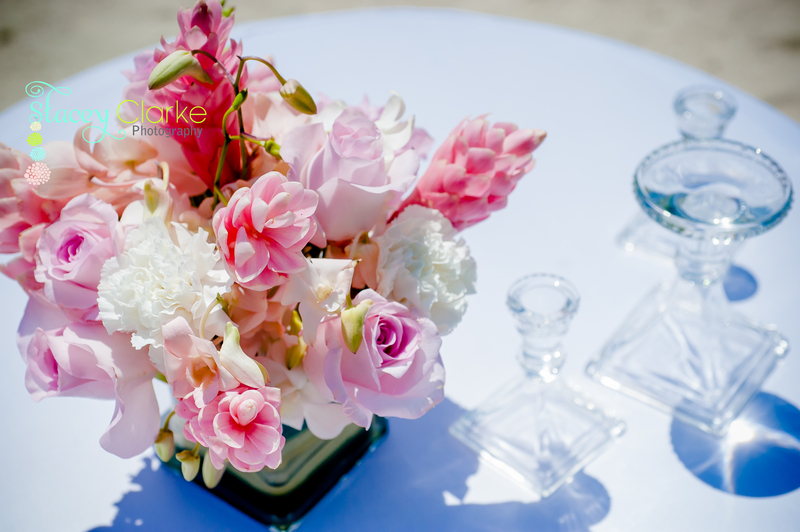 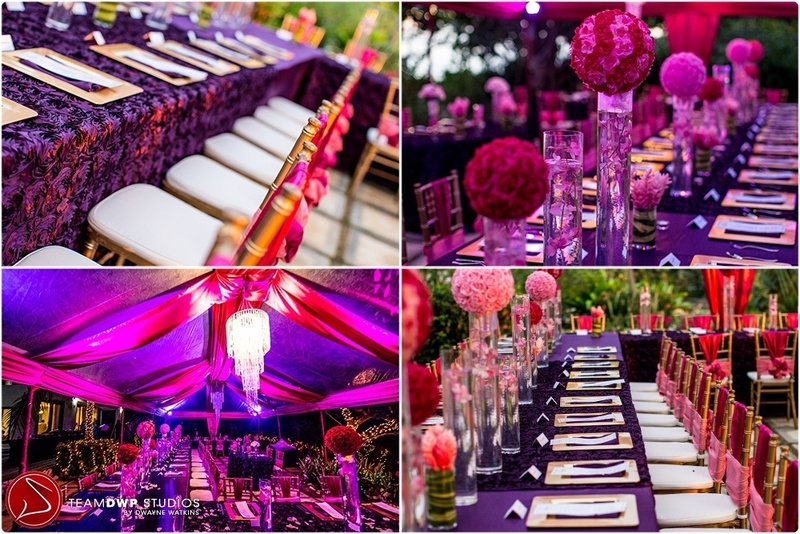 Thanks to Stacey Clarke Photography for this gorgeous photos of the decor! 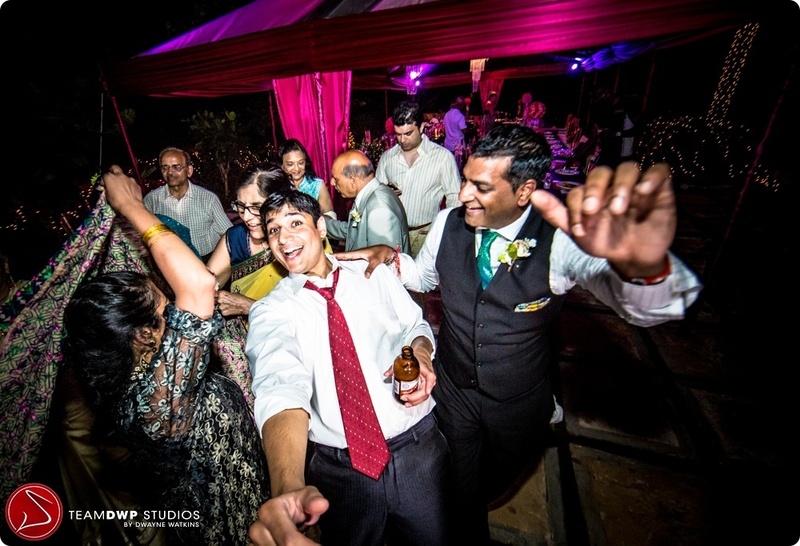 Most of the time, when I get an inquiry, its from the bride or the groom but in this case, (for the first time ever!) 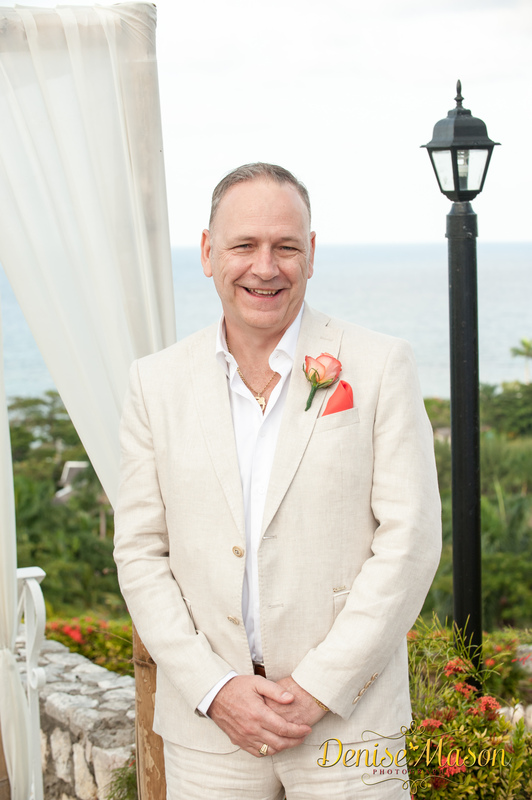 the brides father was the first person to call and inquire about my services. 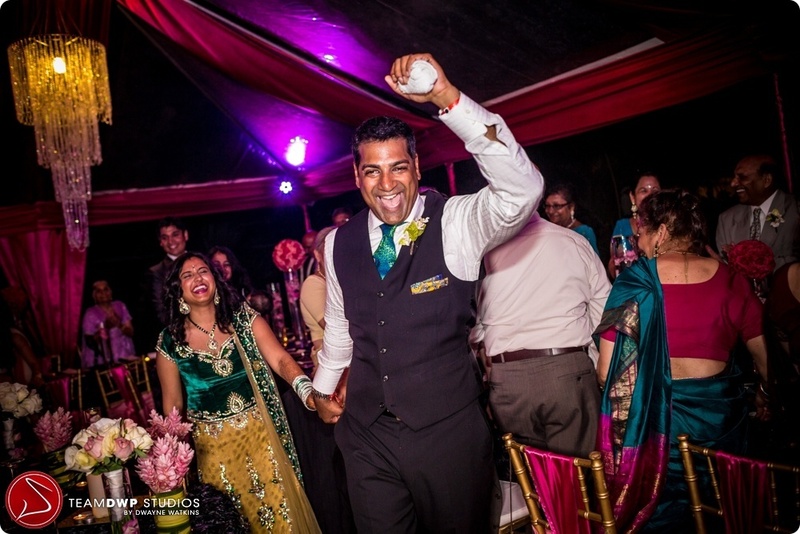 He travels regularly to Jamaica for his business and knows Jamaica well so he was able test my knowledge of Jamaica thoroughly:) Ashwini’s parents were very involved in the entire planning and are obviously her biggest supporters! 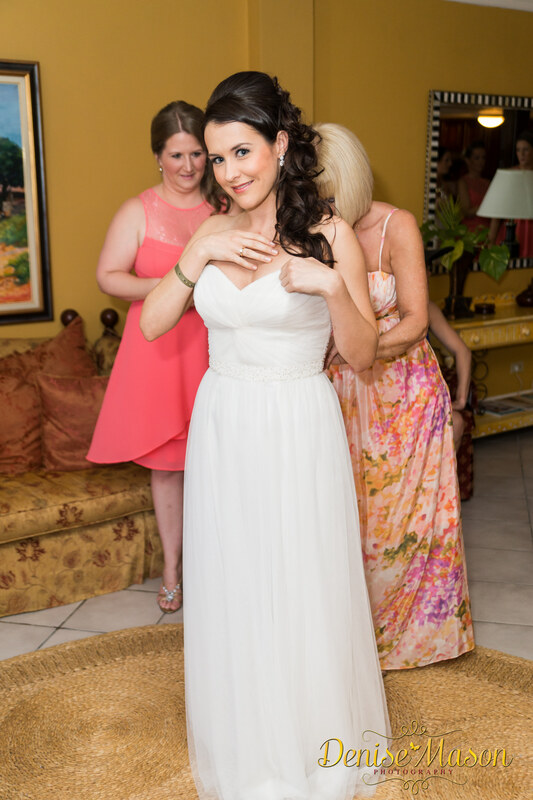 (and her mom makes an amazing black cake and always saves me a piece!:). 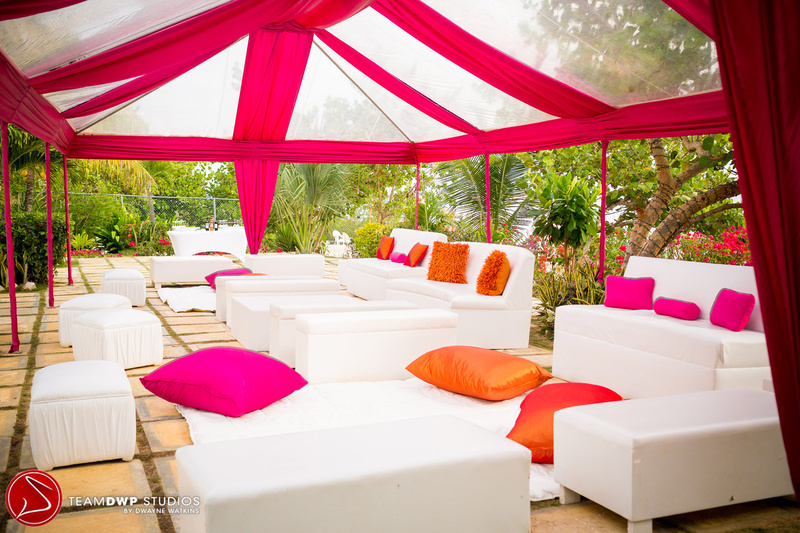 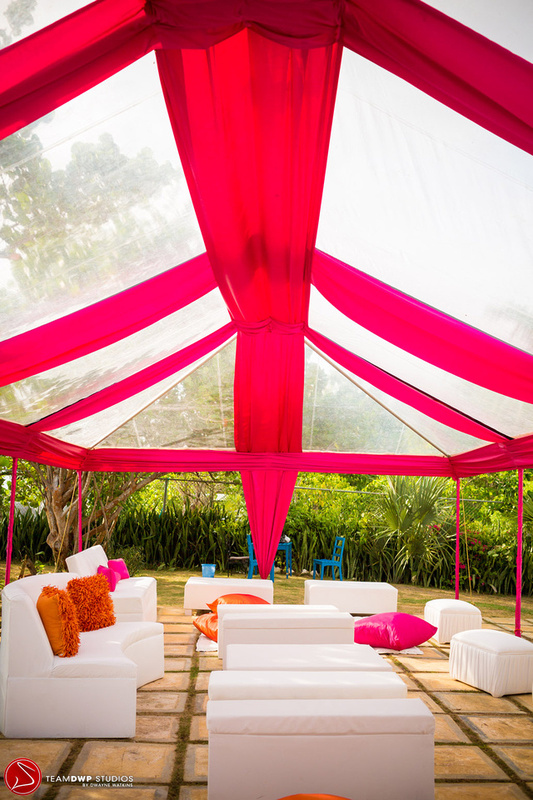 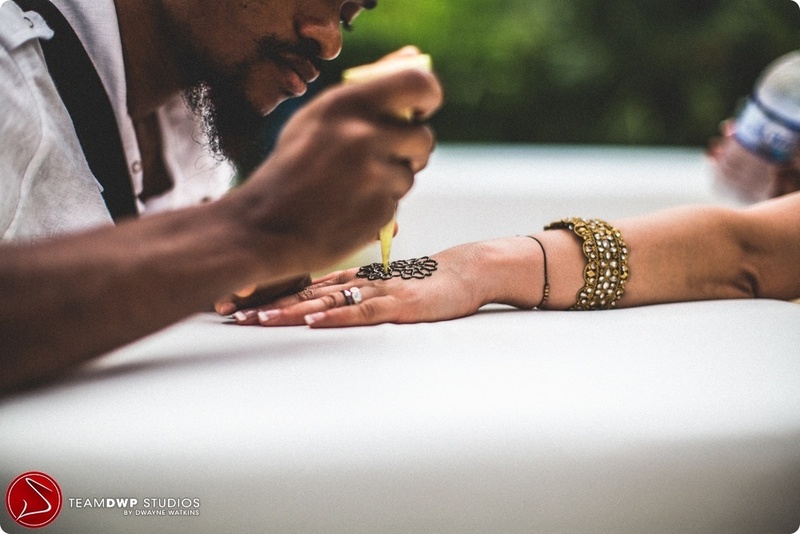 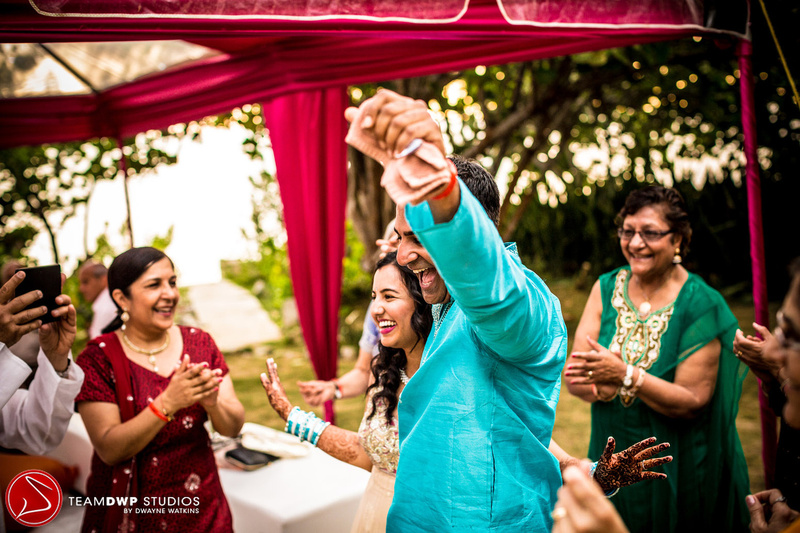 Since they already had a lot of contacts in Jamaica, Ashwini decided to use some of her own wedding vendors which makes me very nervous(as I know how amazing my own decor team is and how much easier planning is when I handle all the details!) 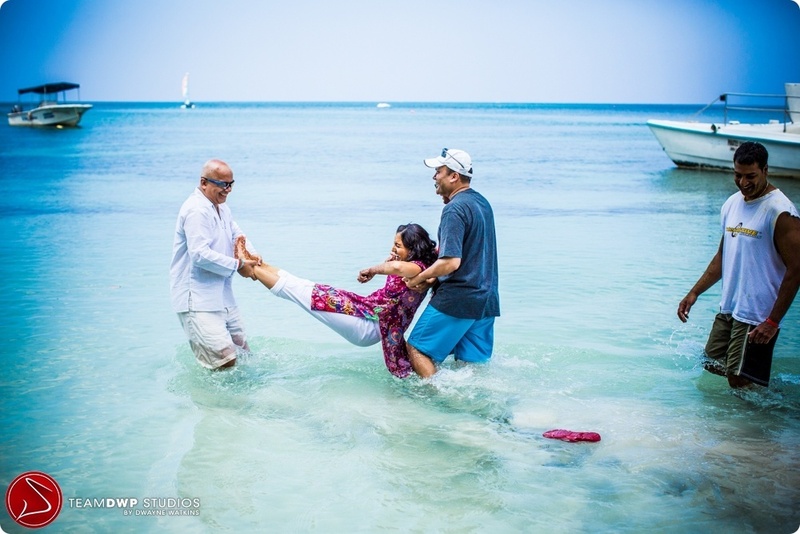 but Ashwini wanted to be very hands on which I am completely flexible on. 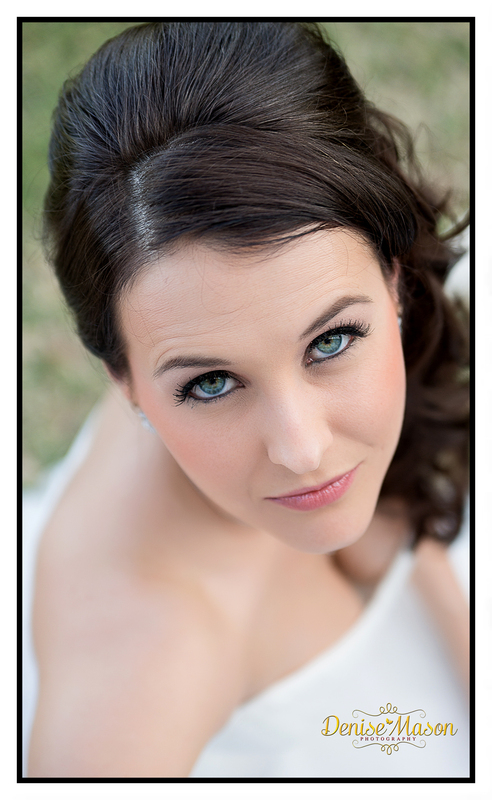 It was a pleasure working with her and some of her vendors and seeing how well the wedding turned out! 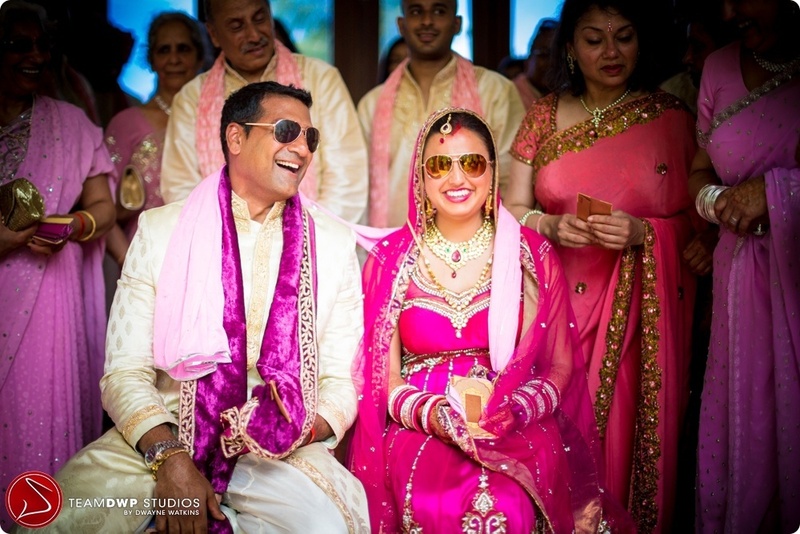 Wishing Ashwini and Imran a long and healthy life together! 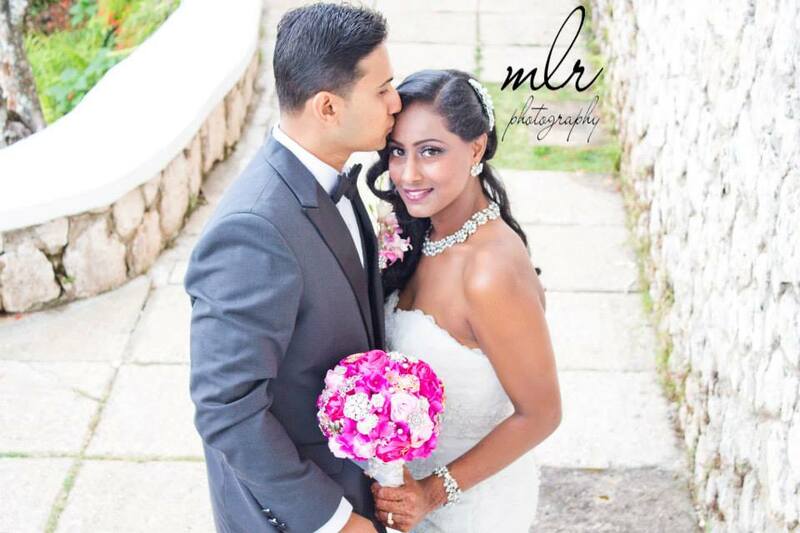 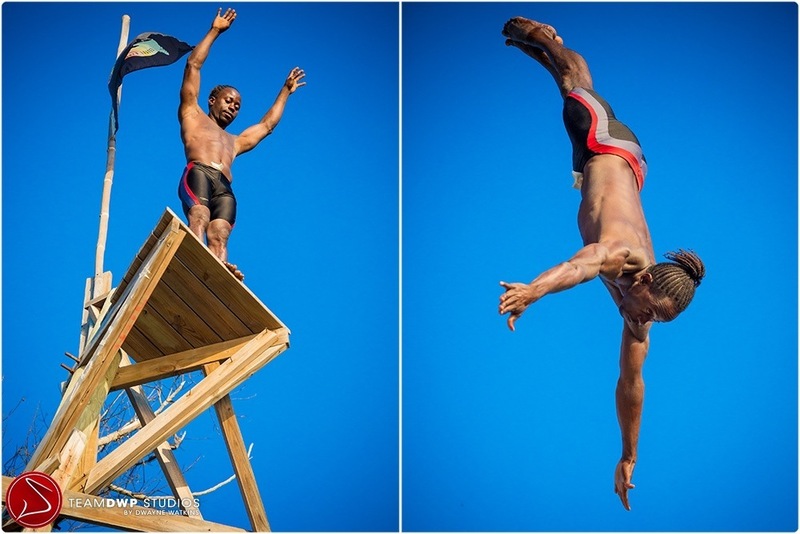 Thanks to Hina from MLR Photography for this gorgeous photos of the day! 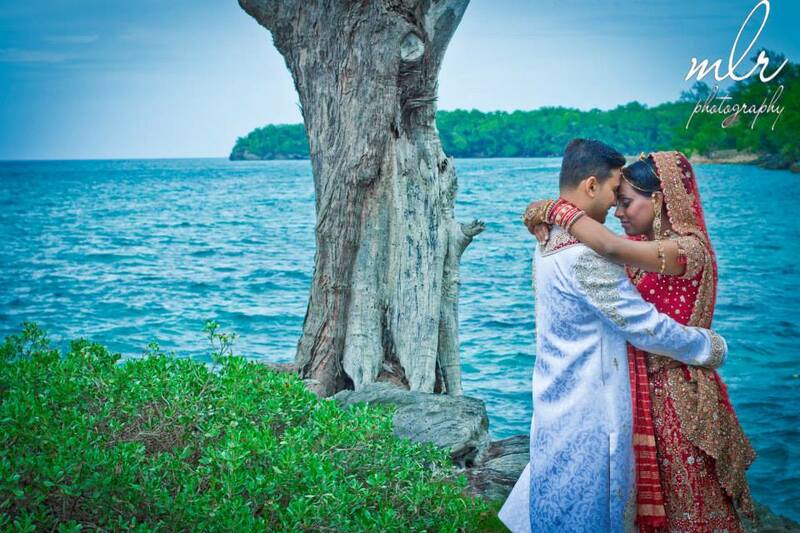 And the photos continue from my couple Reema and Tim. 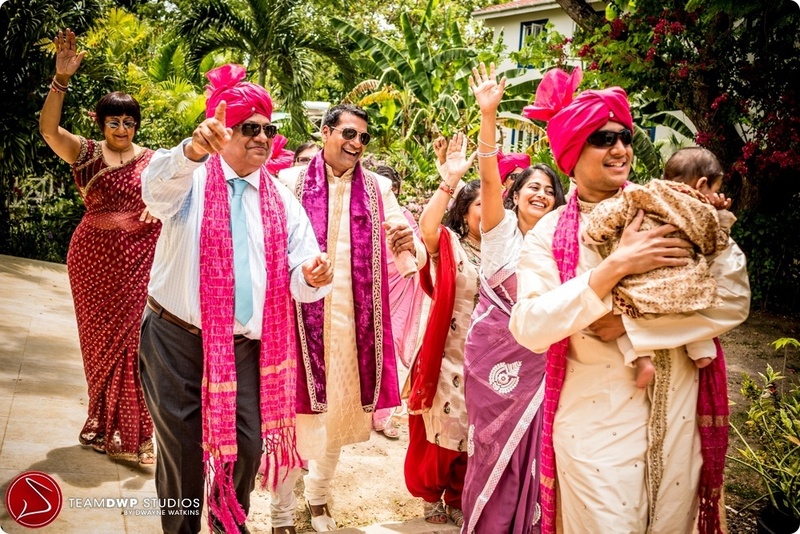 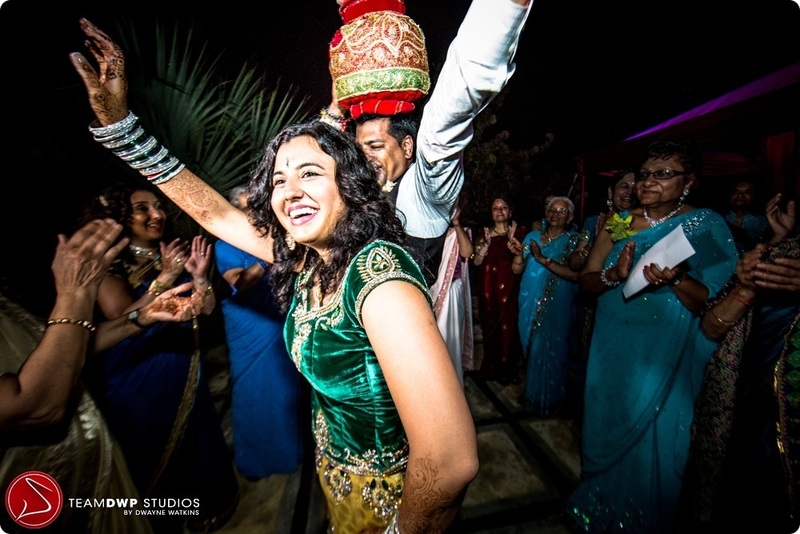 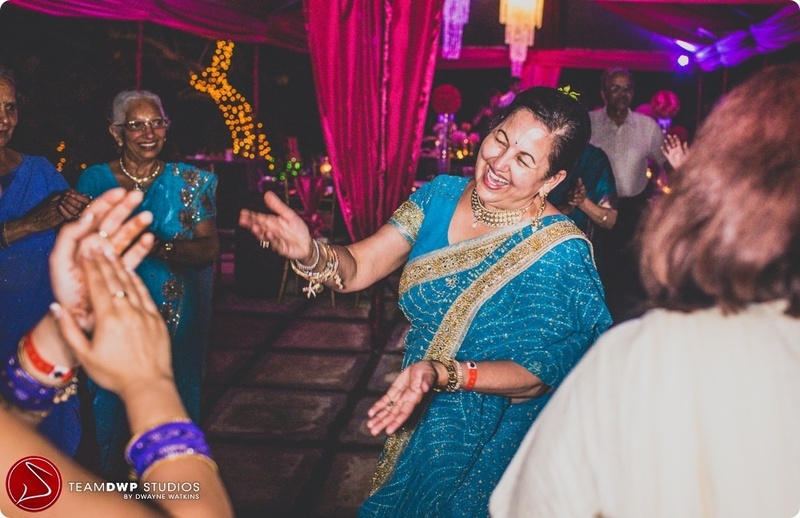 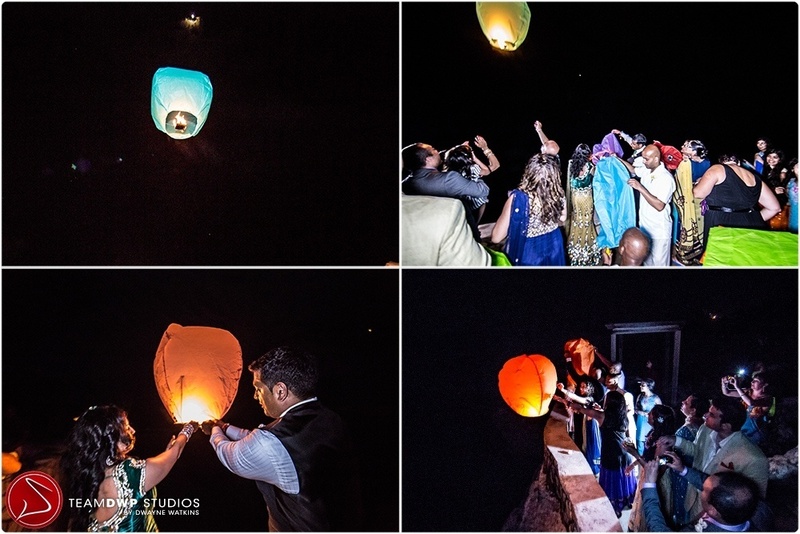 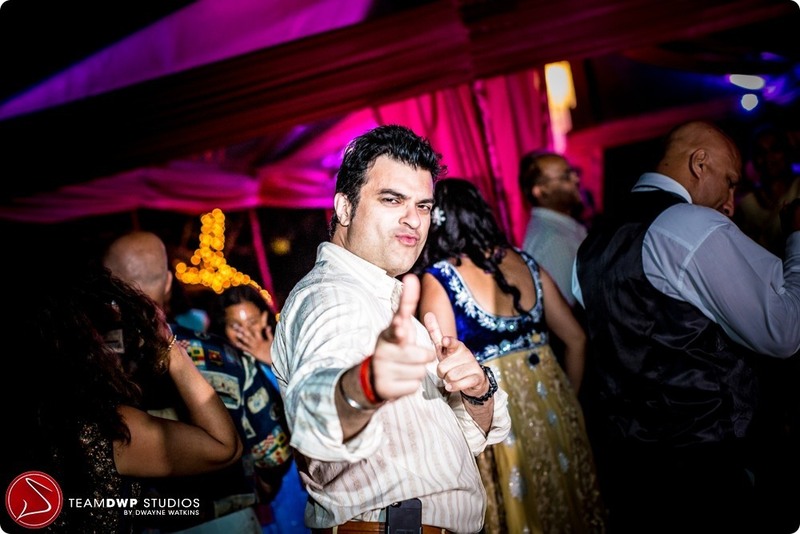 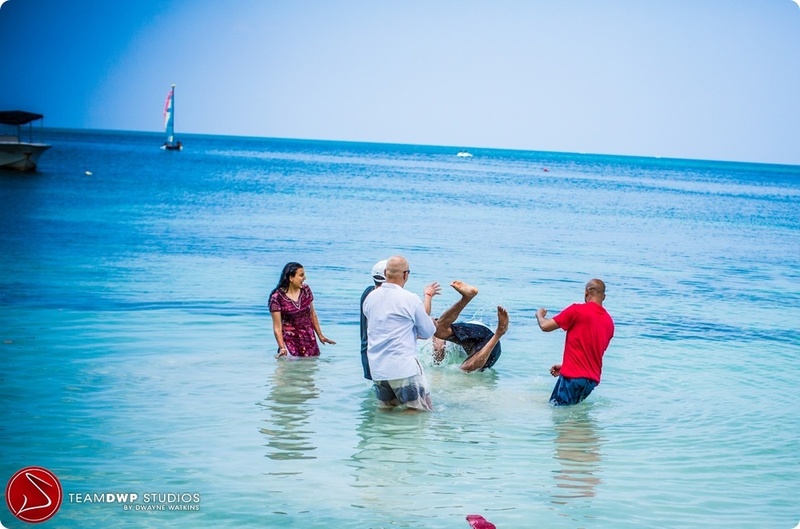 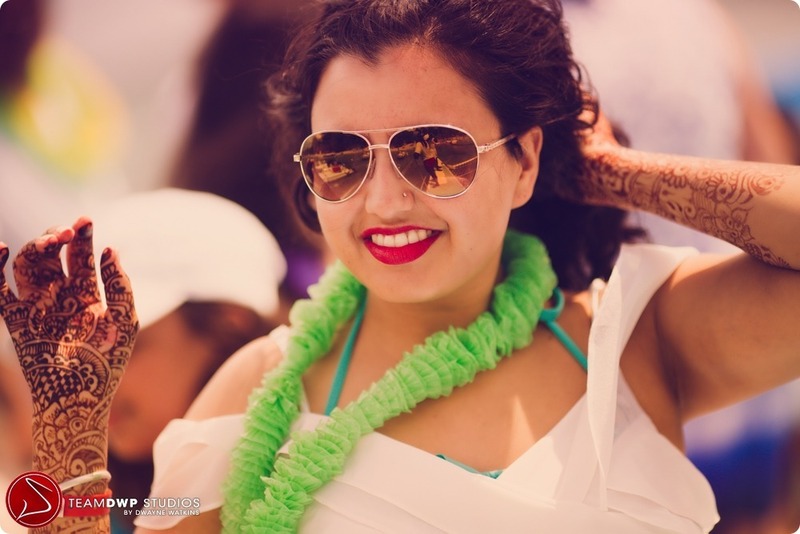 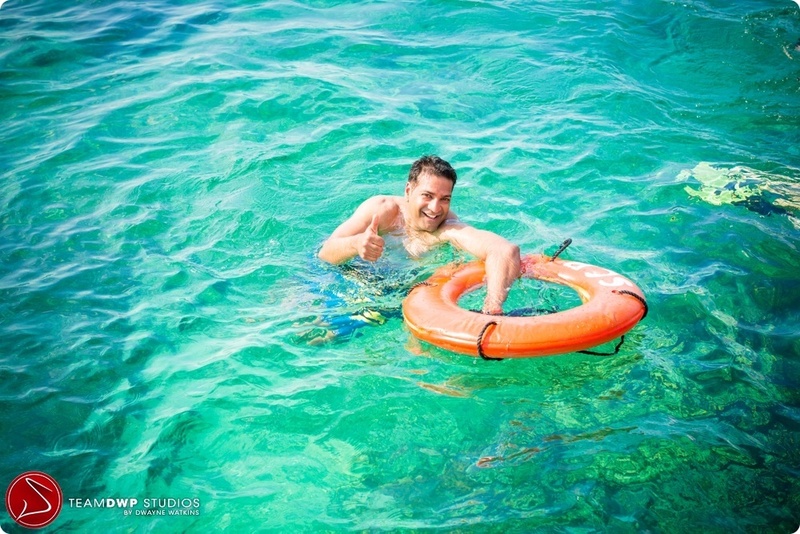 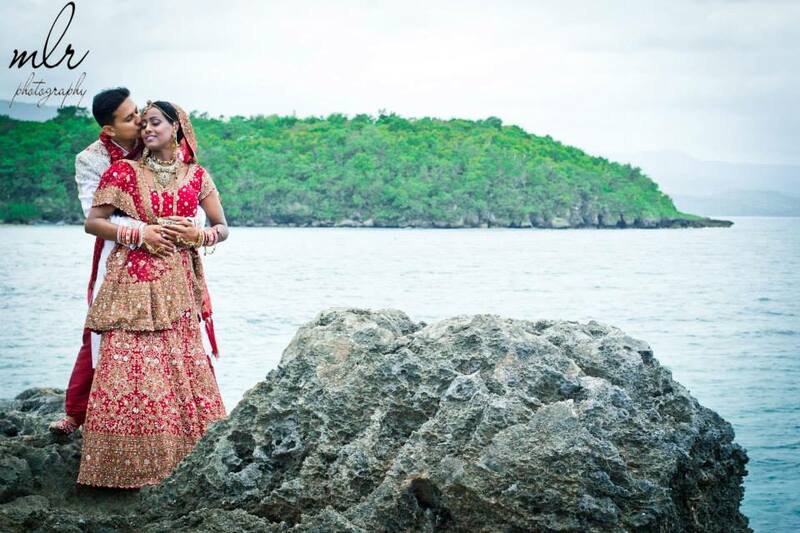 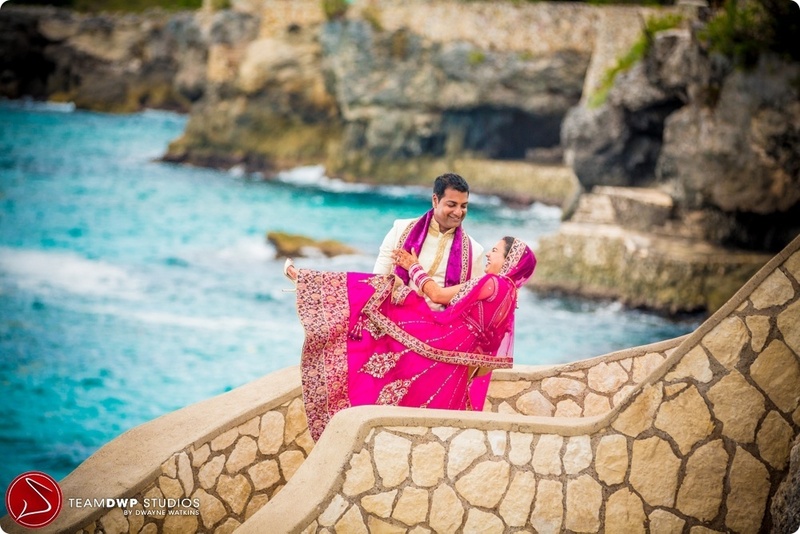 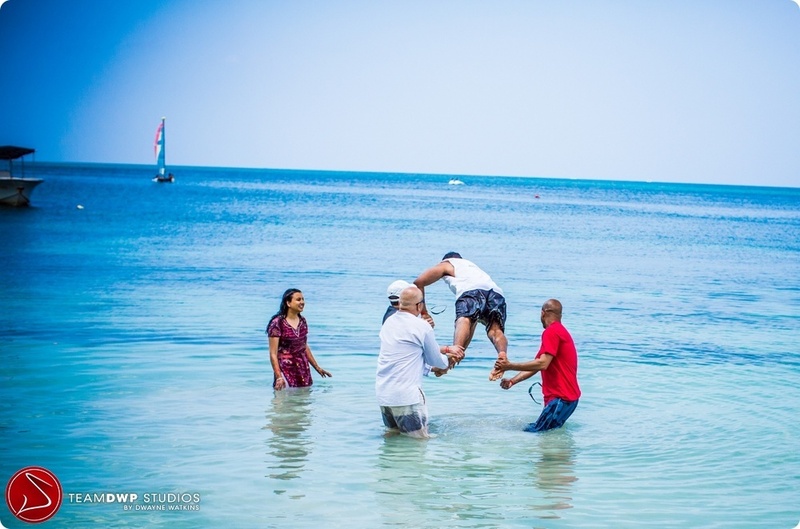 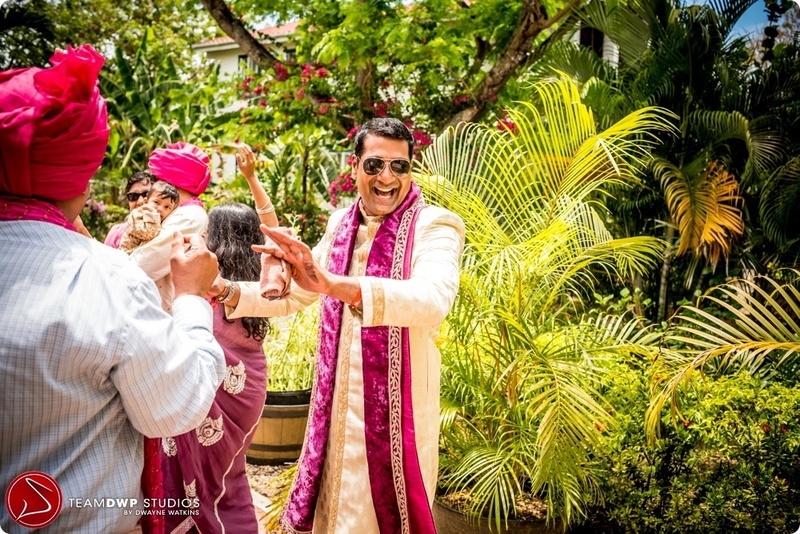 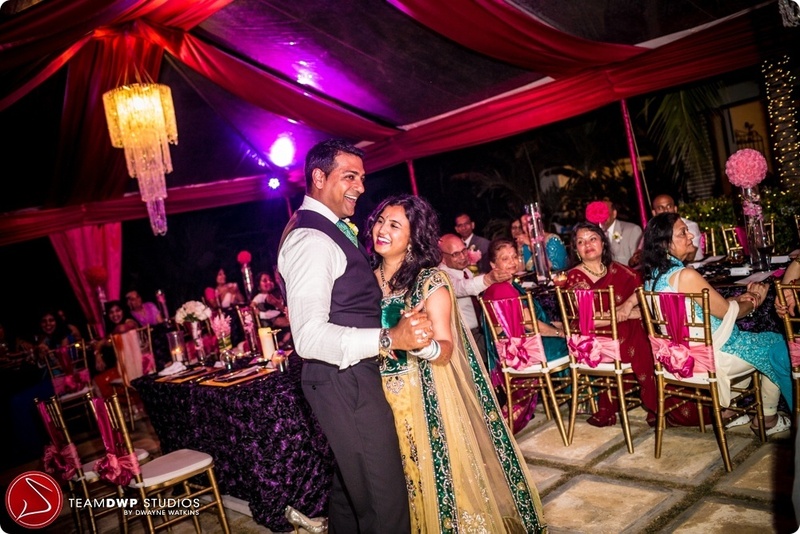 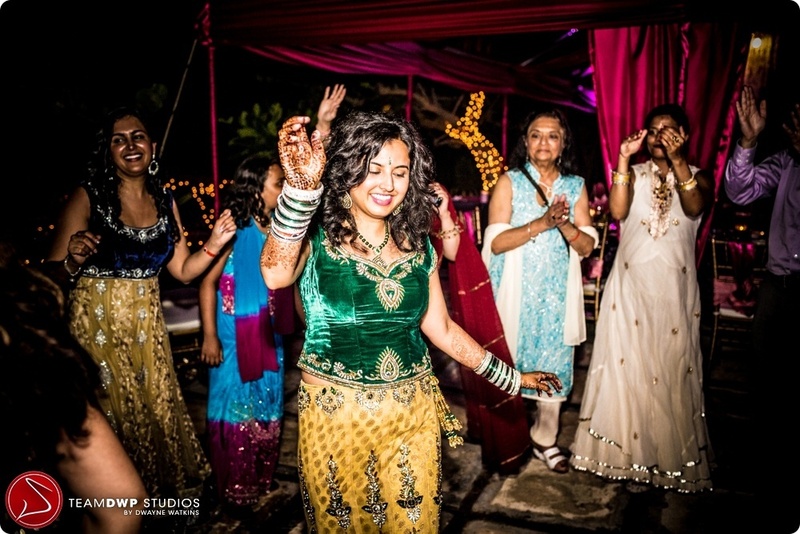 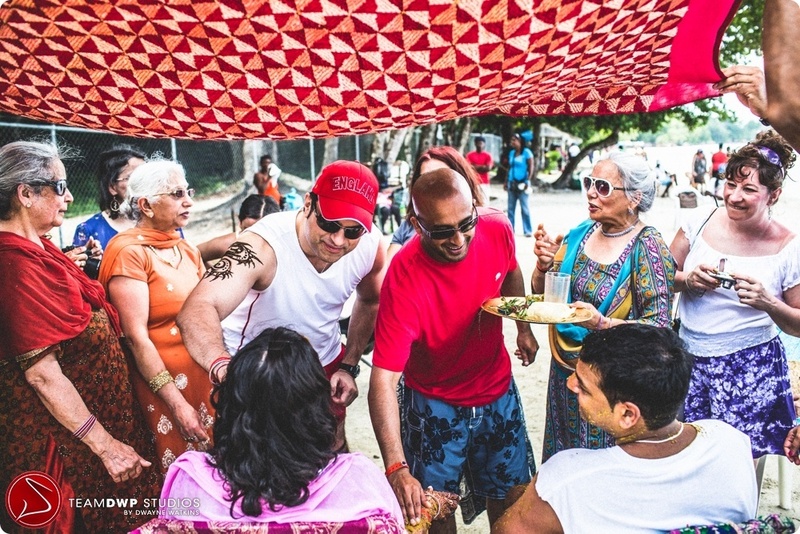 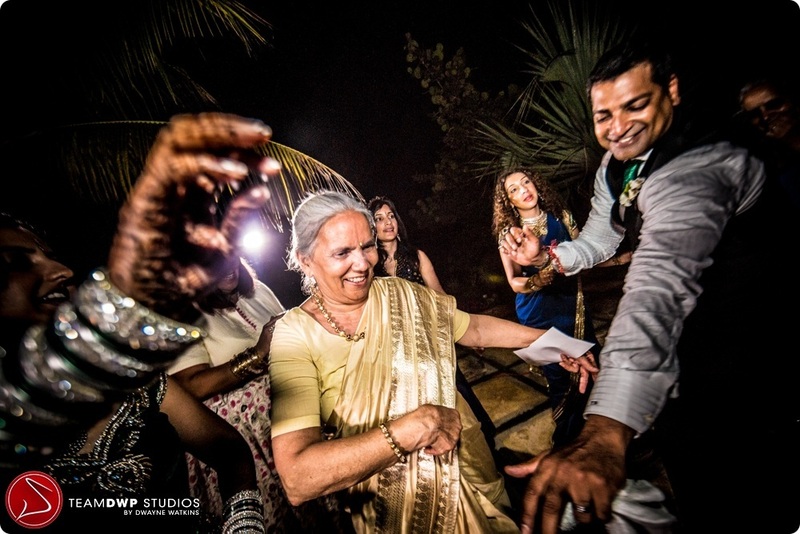 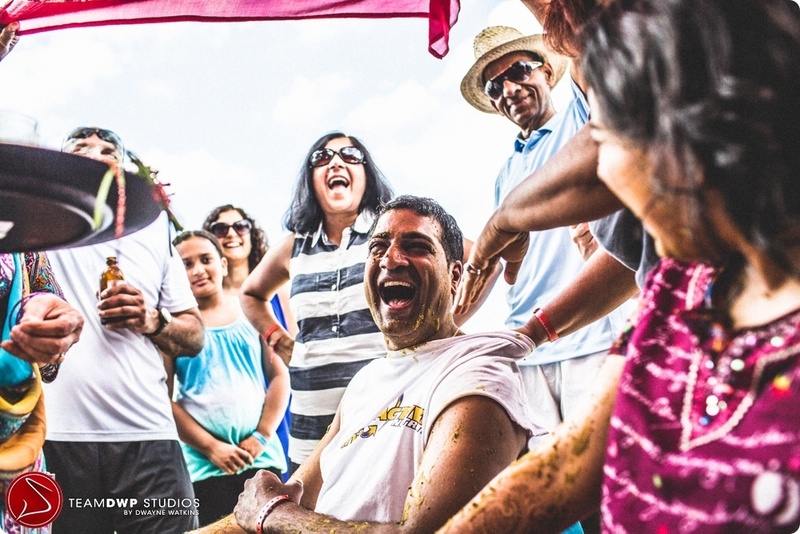 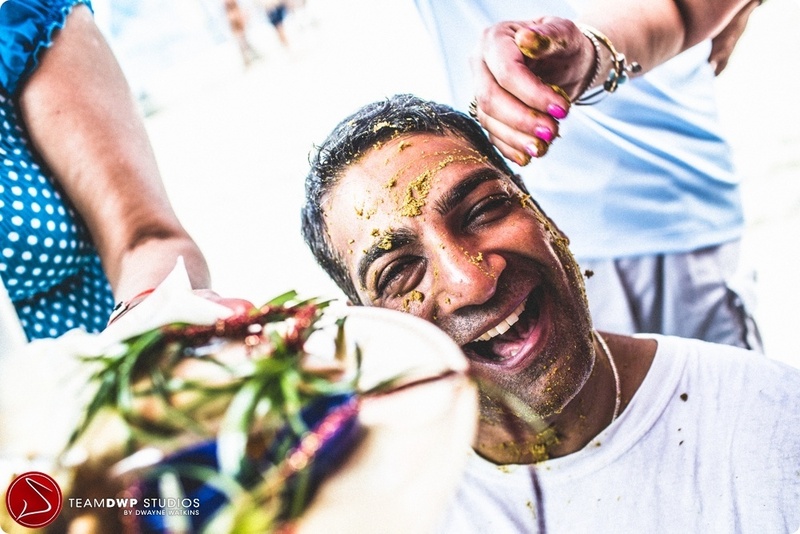 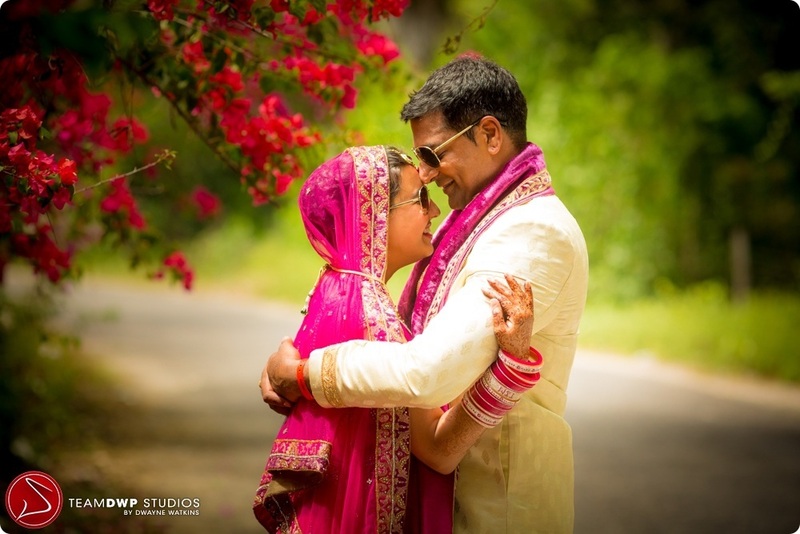 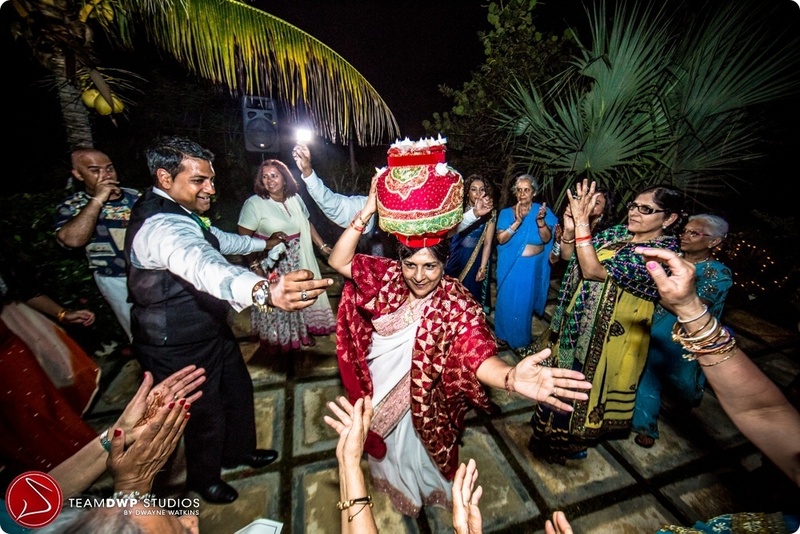 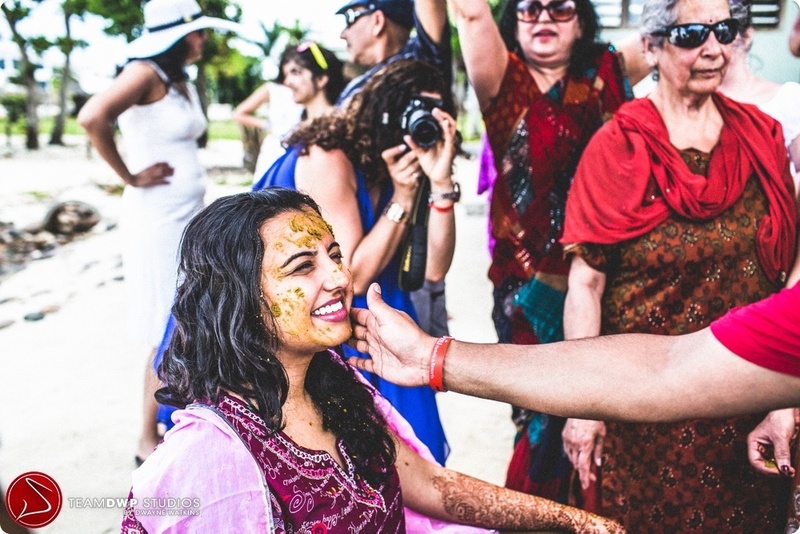 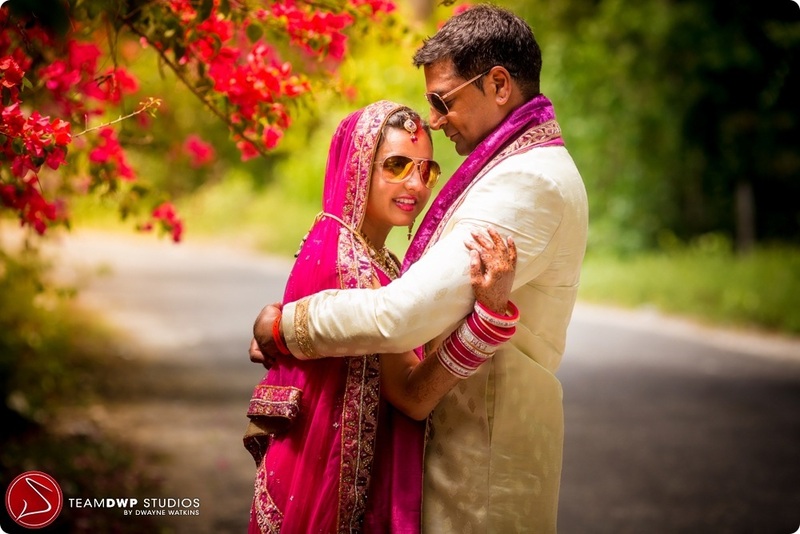 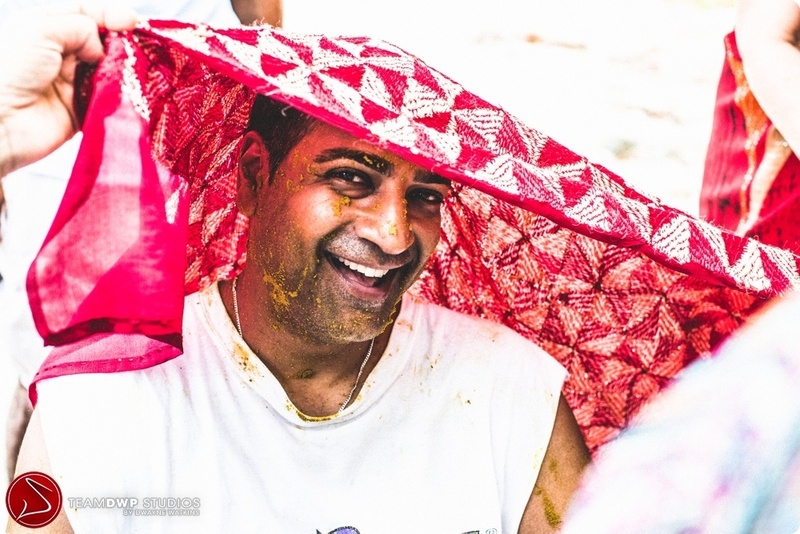 I love the relaxation and joy in their smiles:) Here are some photos from their Sangeet party in Jamaica! 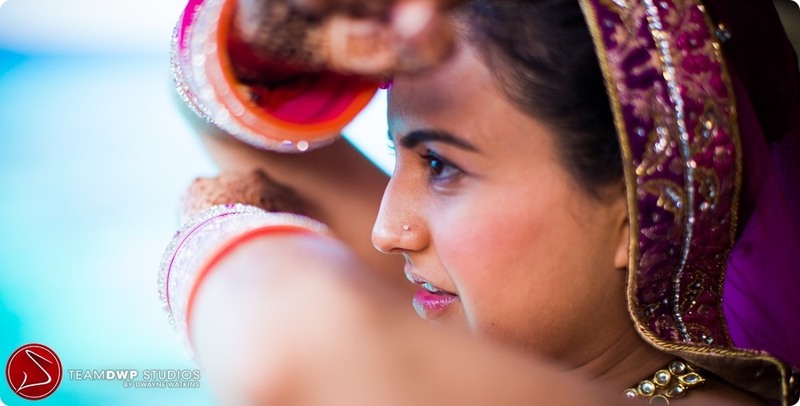 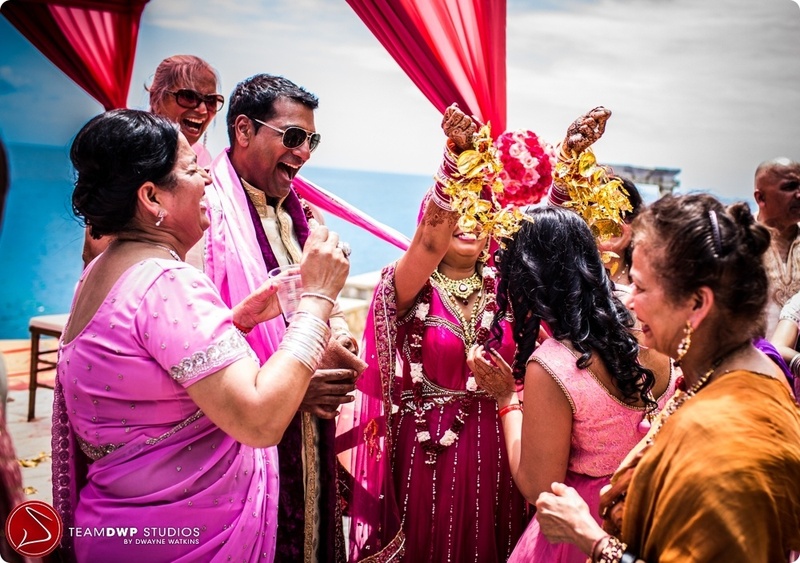 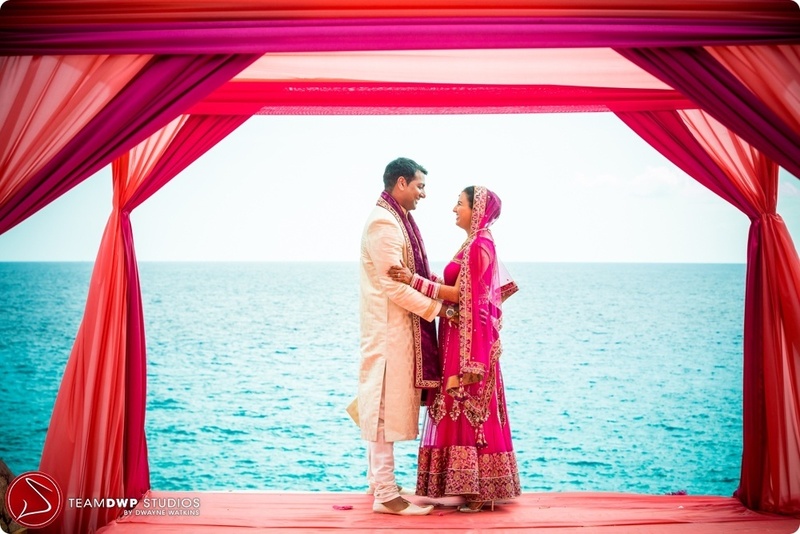 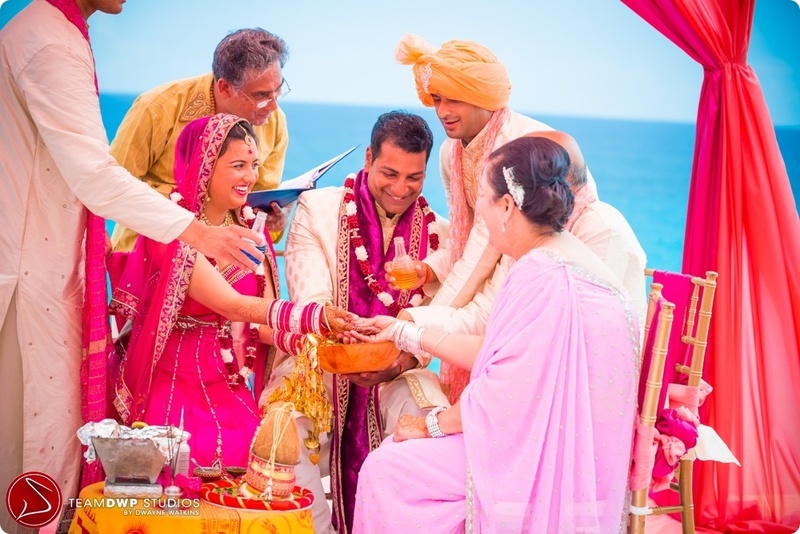 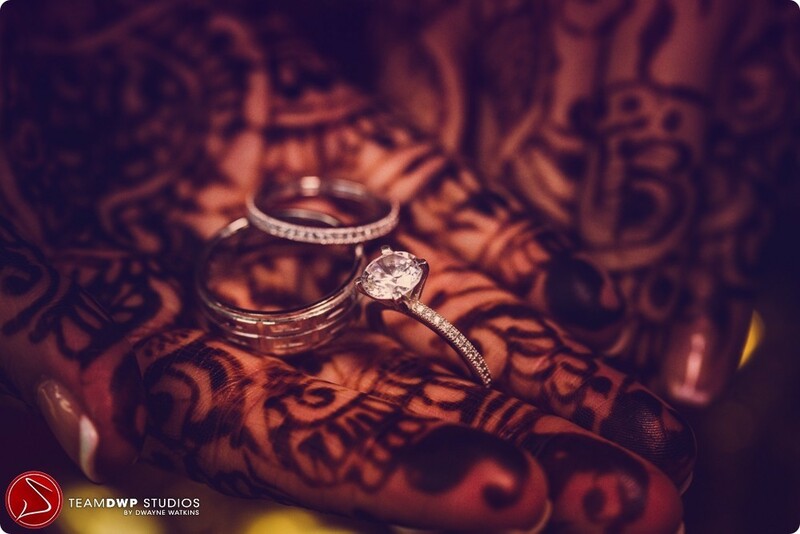 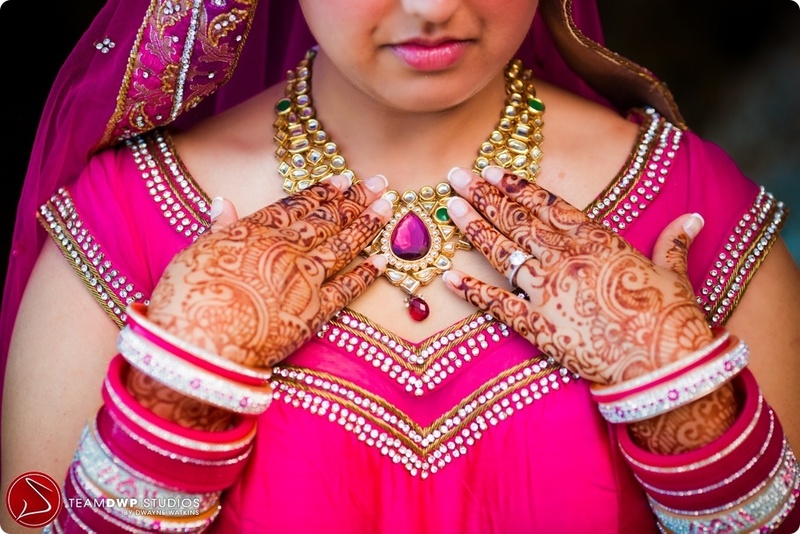 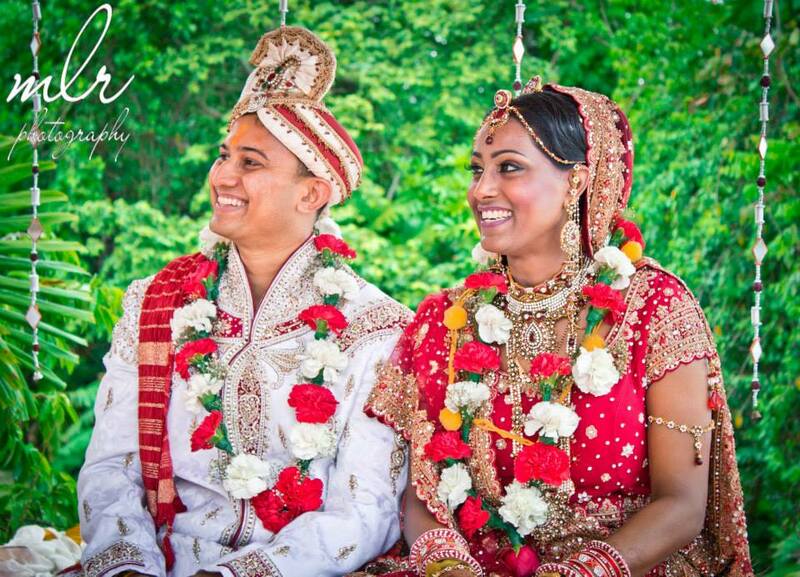 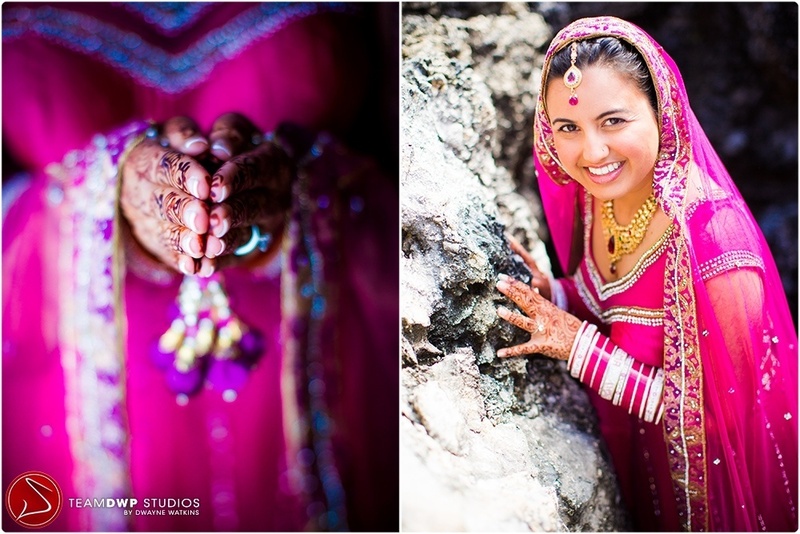 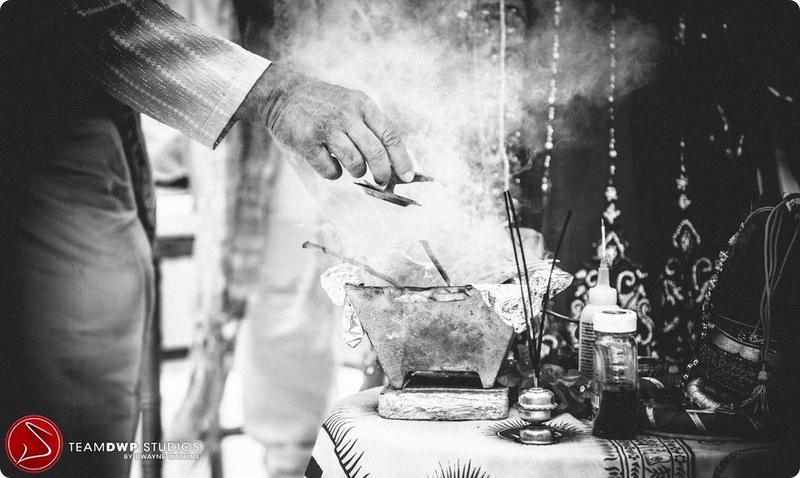 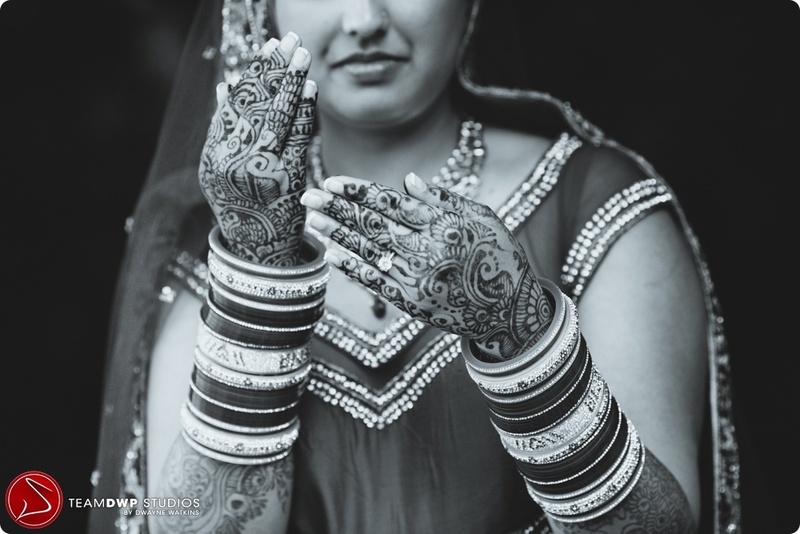 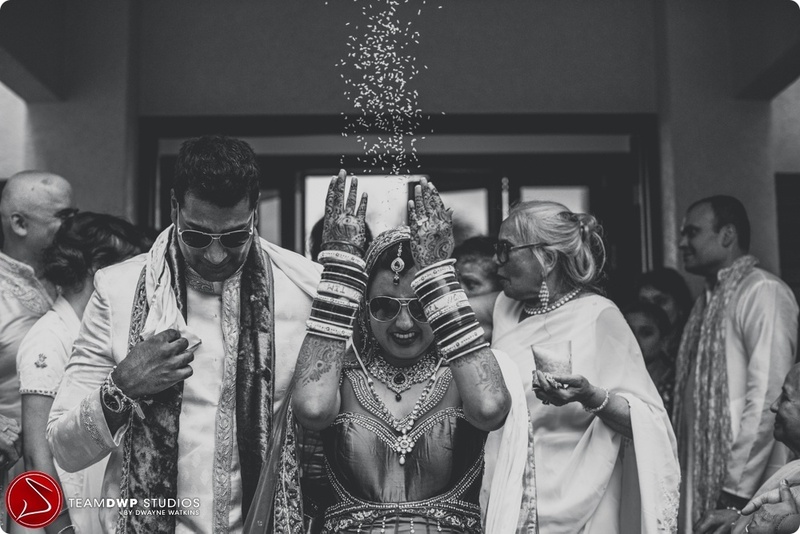 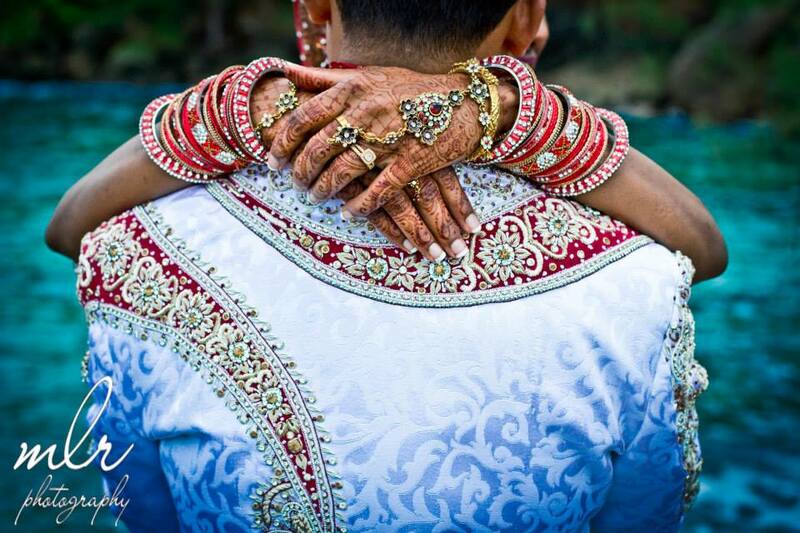 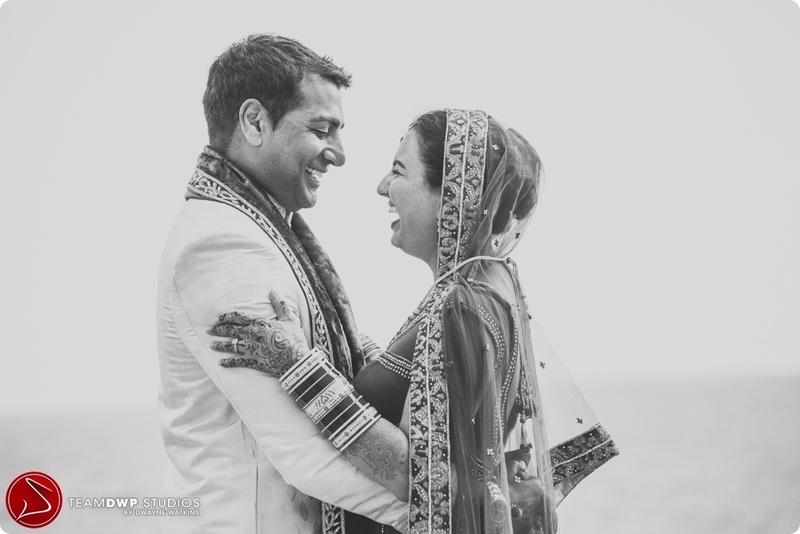 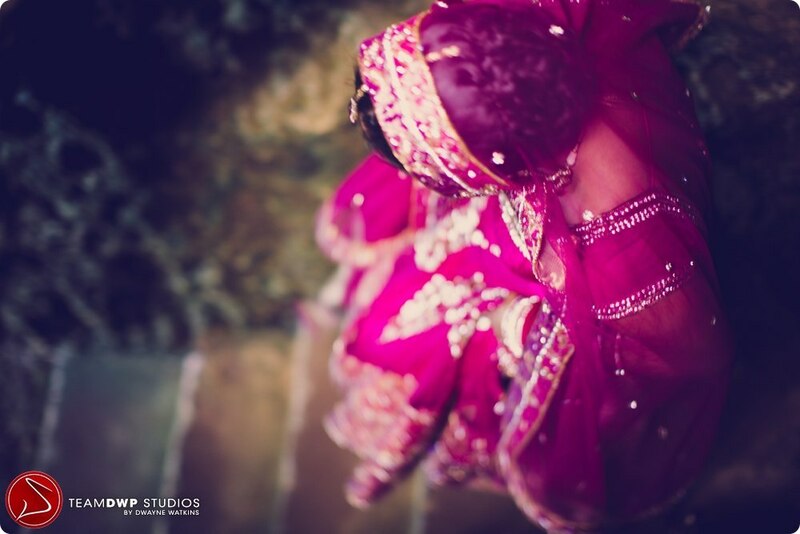 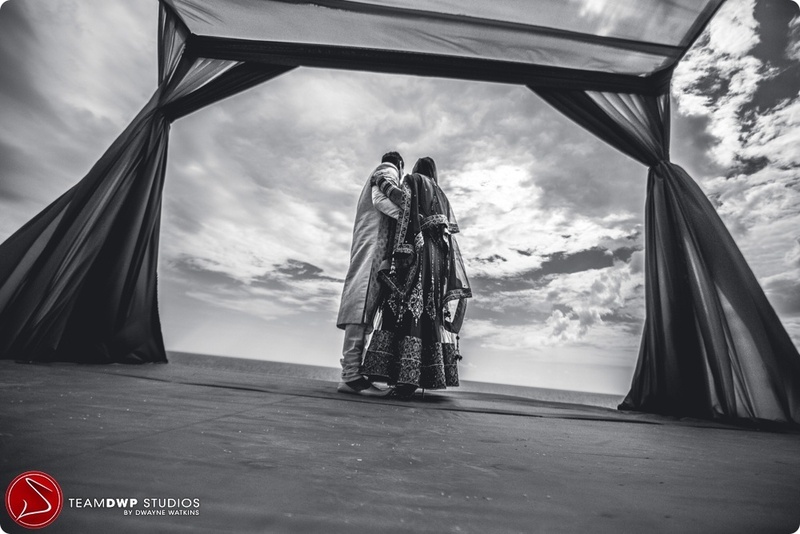 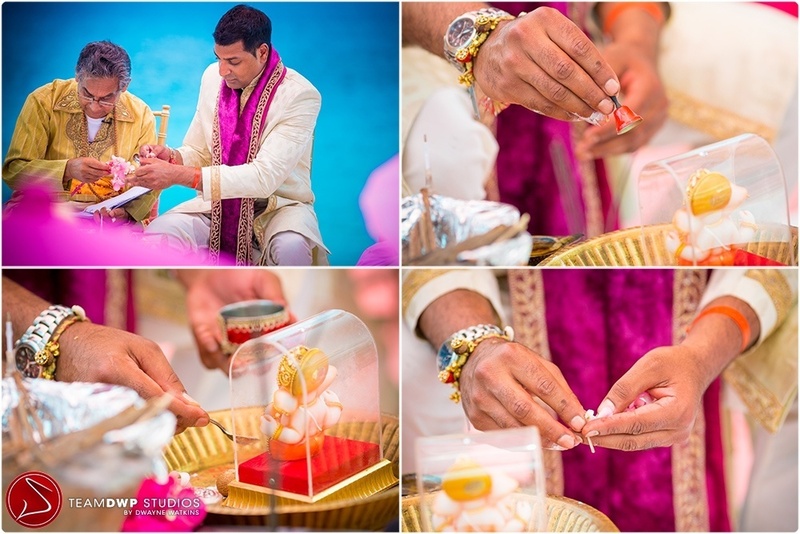 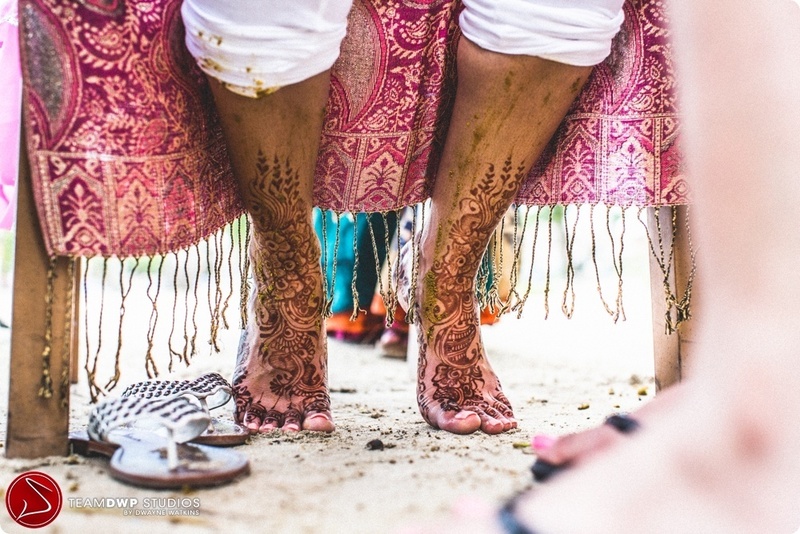 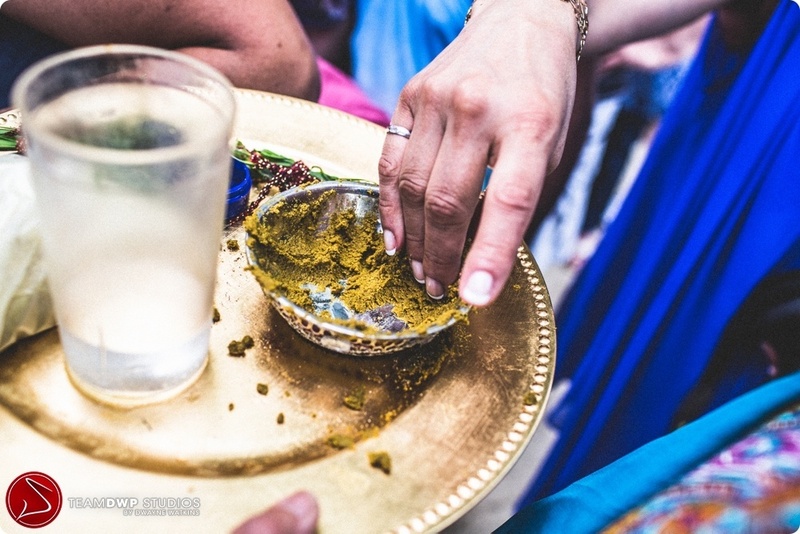 Loved every minute of planning this gorgeous seaside indian wedding. 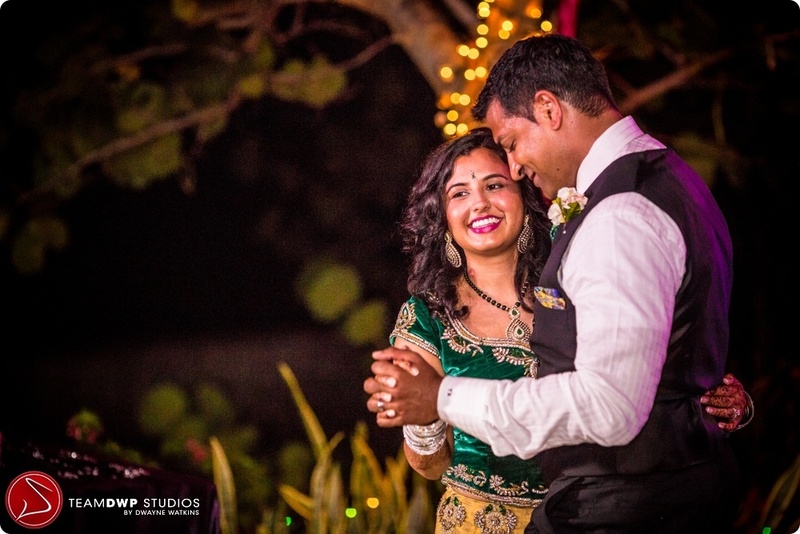 Reema and Tim were a pleasure to work as was the maid of honor and sister of the brides- Ritu, who was a huge part of the planning. 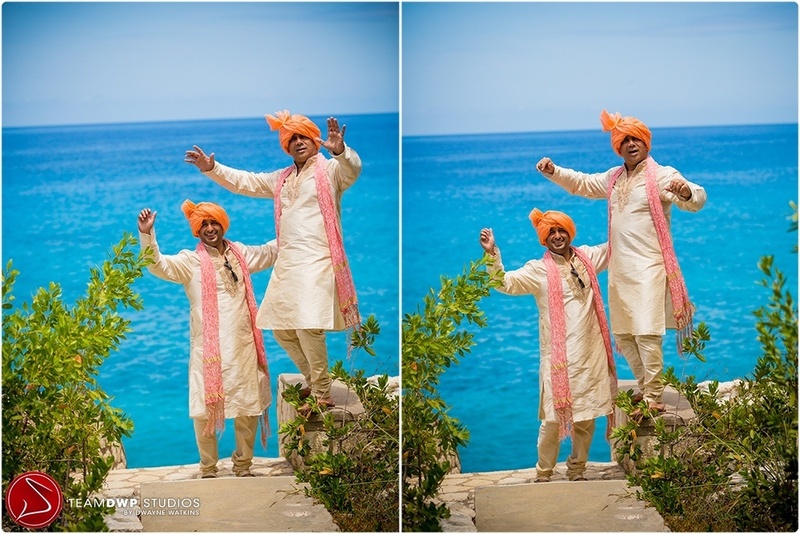 The colours are gorgeous with the Caribbean sea as the background. 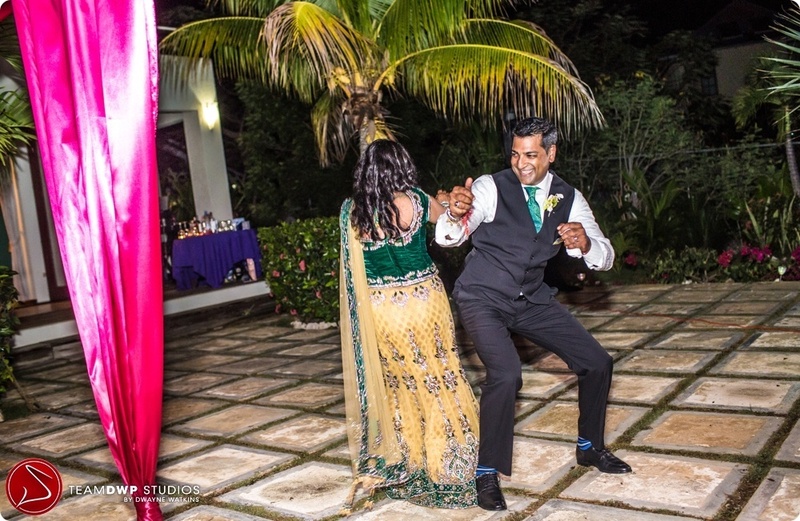 This wedding was SOOOOOOO much fun and included amazing food, a lot of dancing and lots of laughs. 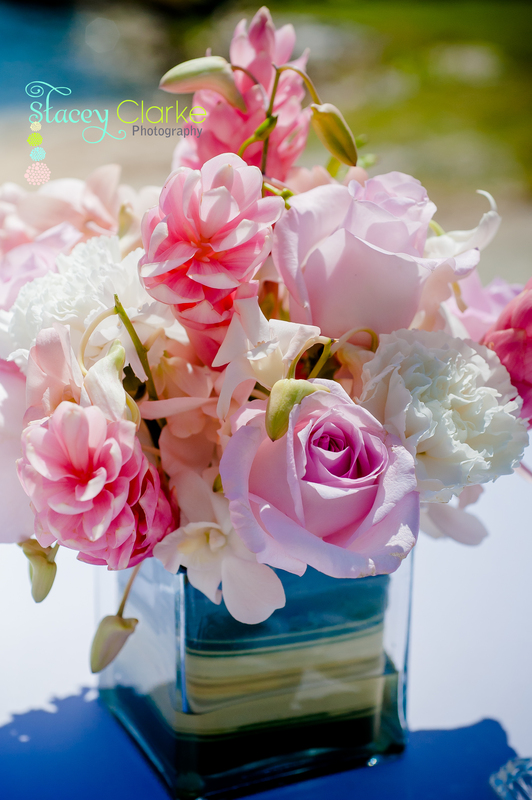 I wanted to thank you for all of your help. 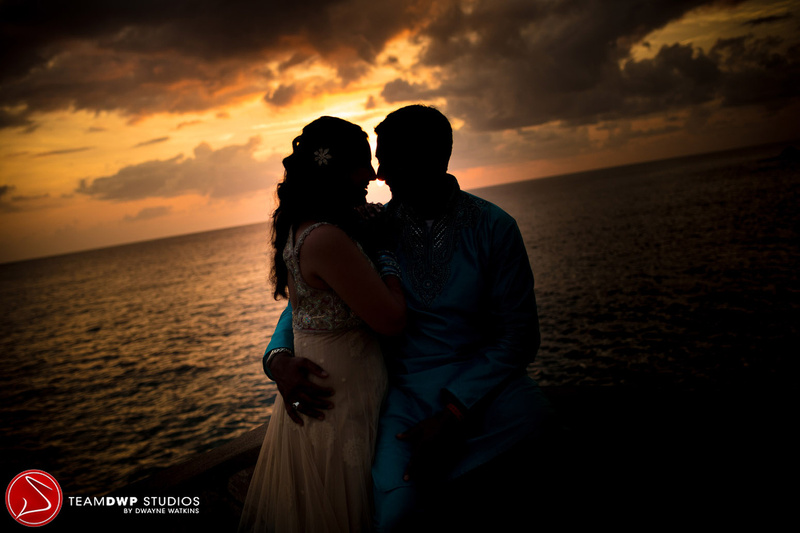 everything turned out amazing! 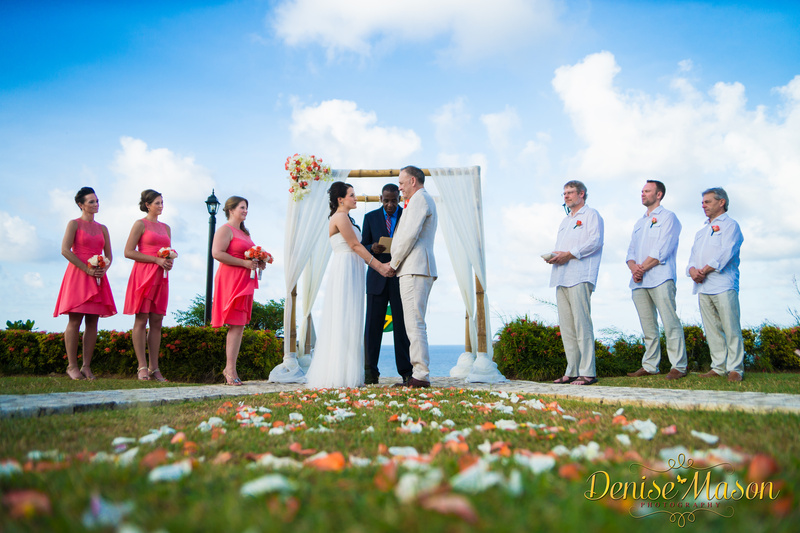 the long nights and emails back and forth of planning definitely paid off. 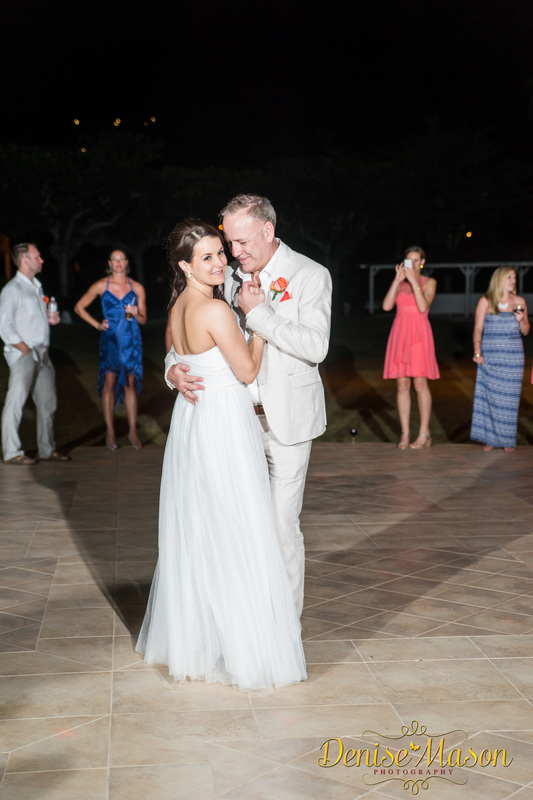 I was happy with the outcome as words cannot explain how happy Tim and I were. 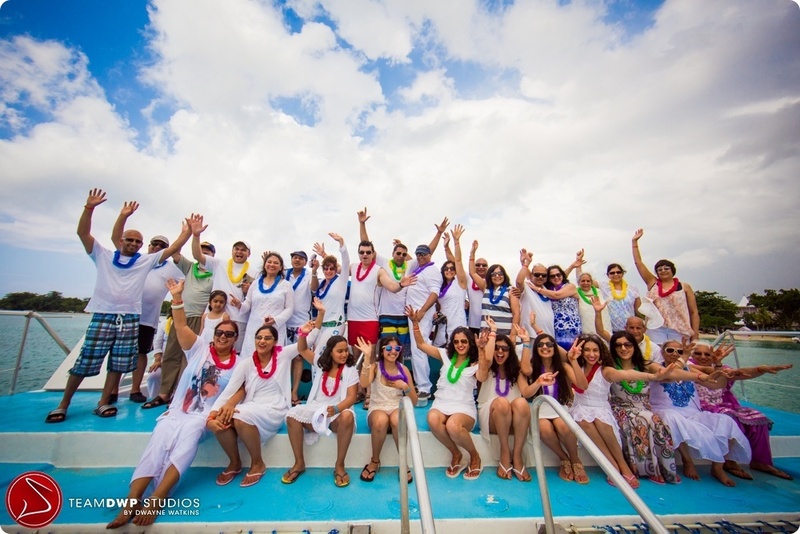 everyone had an amazing time and great experience. 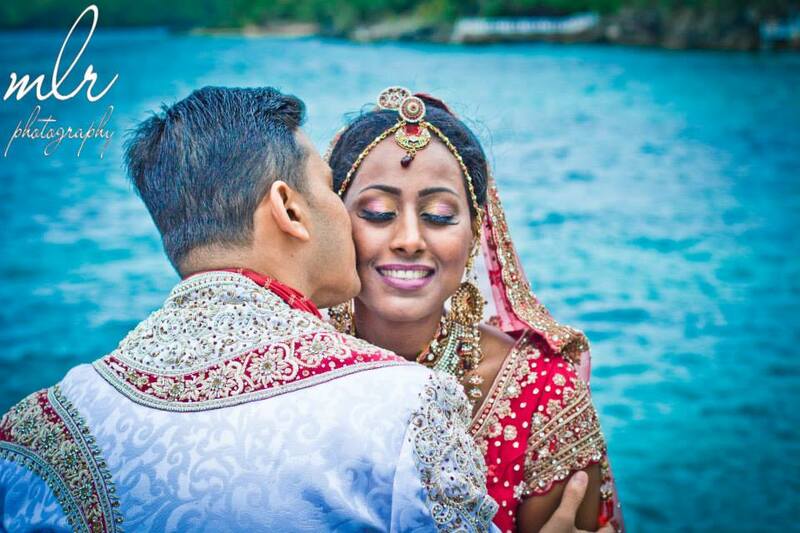 You did a great job and i will refer you to friends and family. 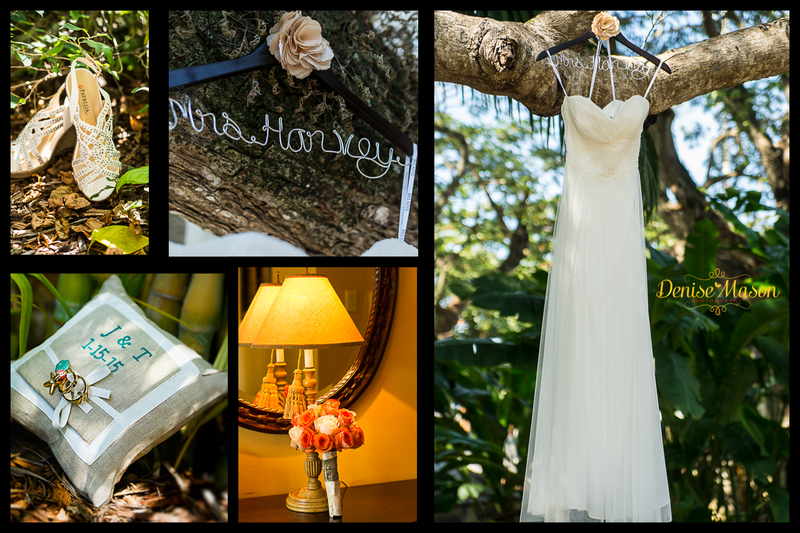 Thank you again for all your help on planning my dream wedding.